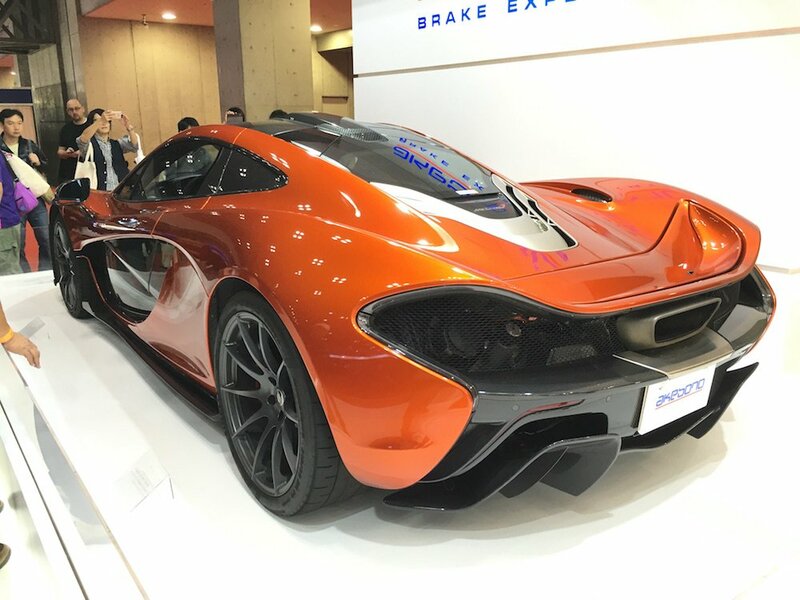 Oh yes, another amazing automobile show has come and gone. 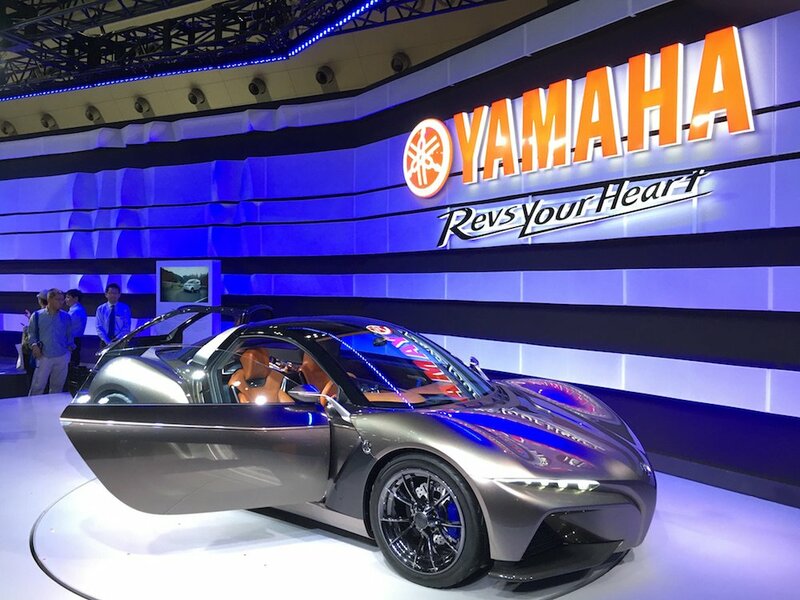 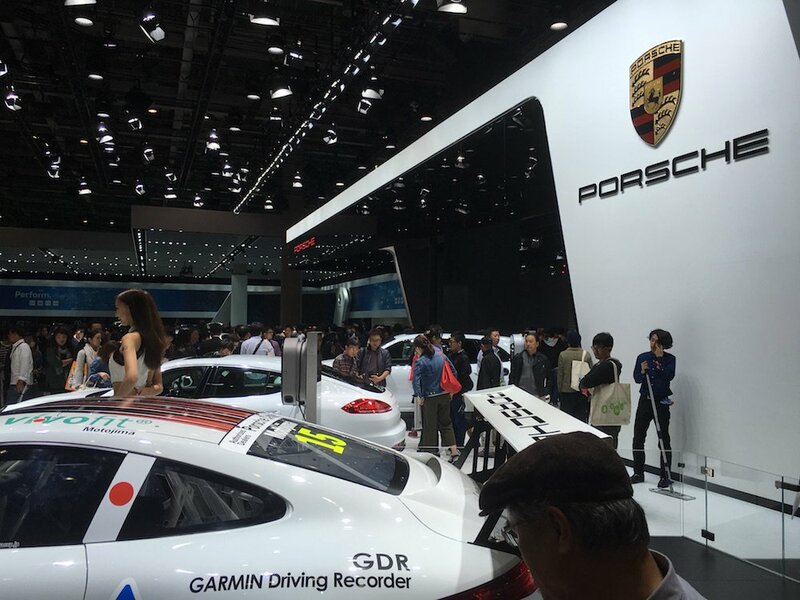 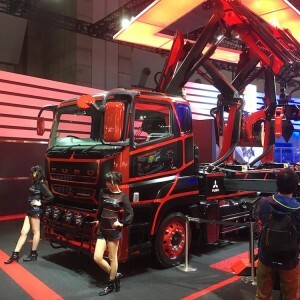 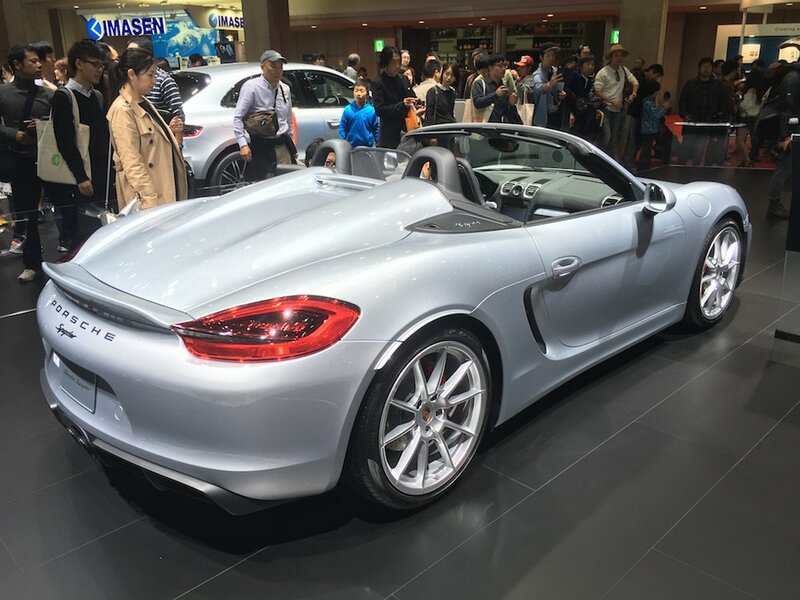 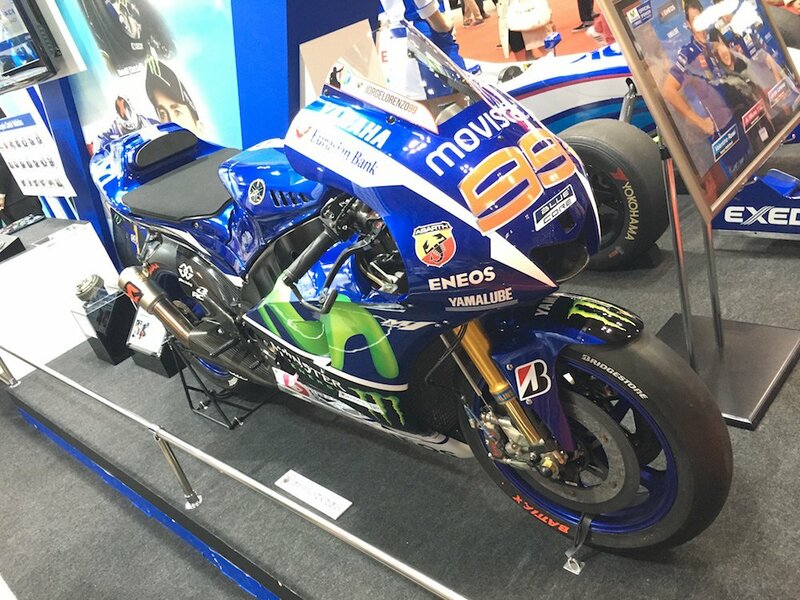 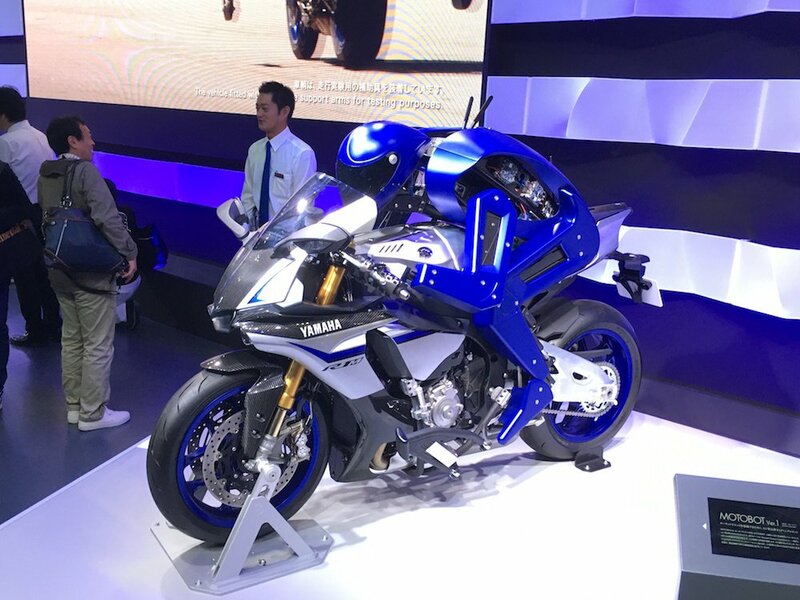 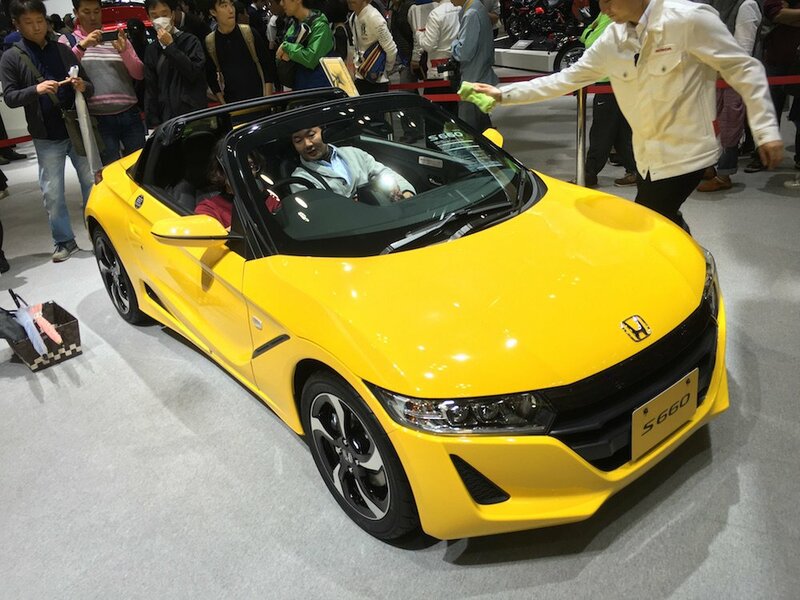 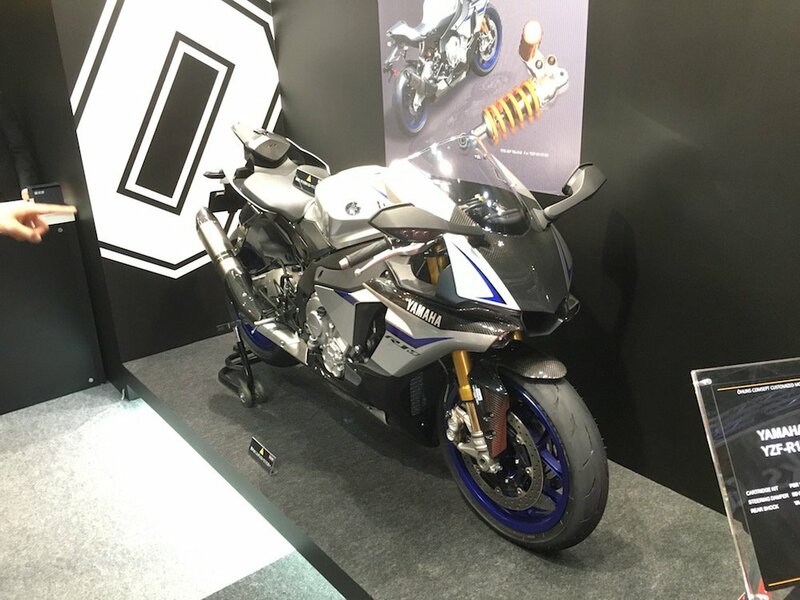 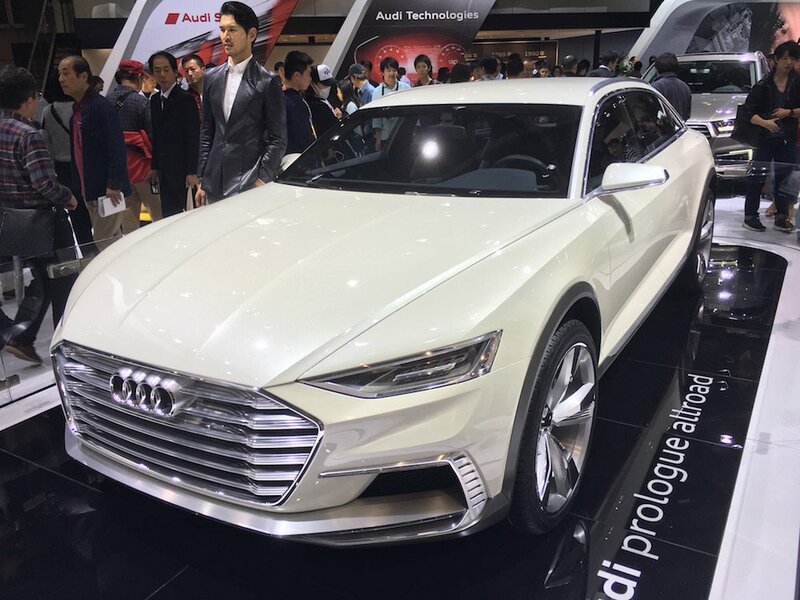 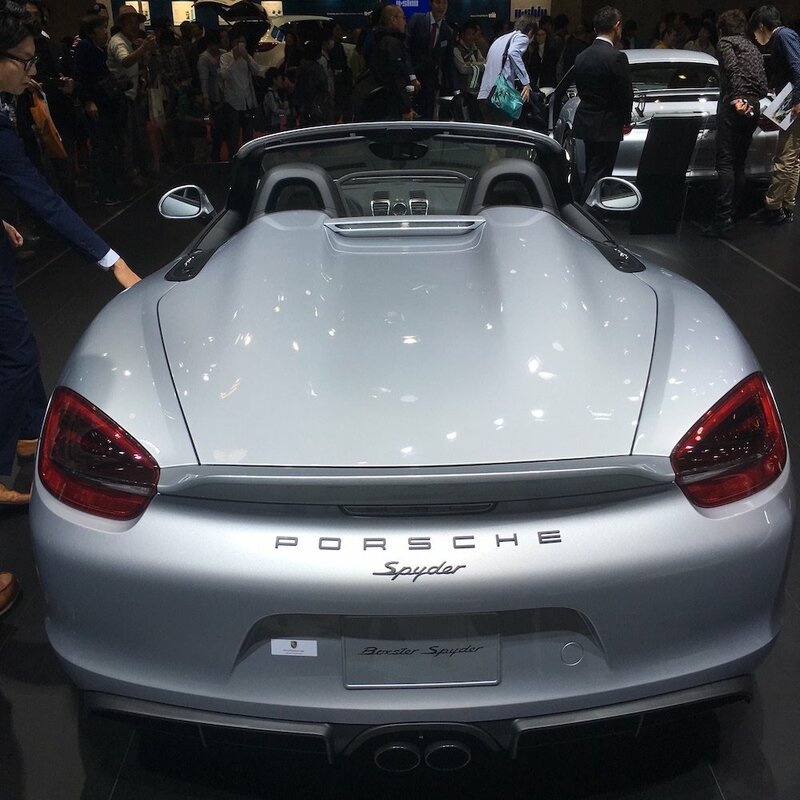 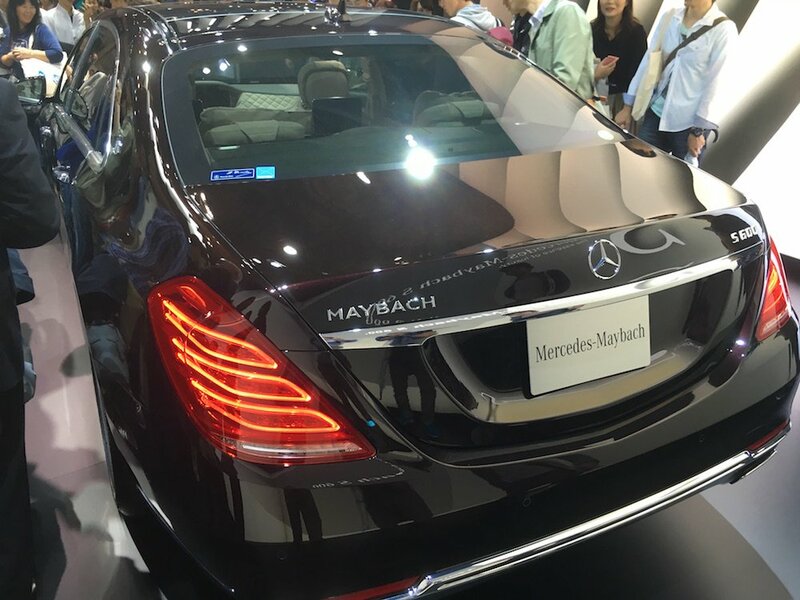 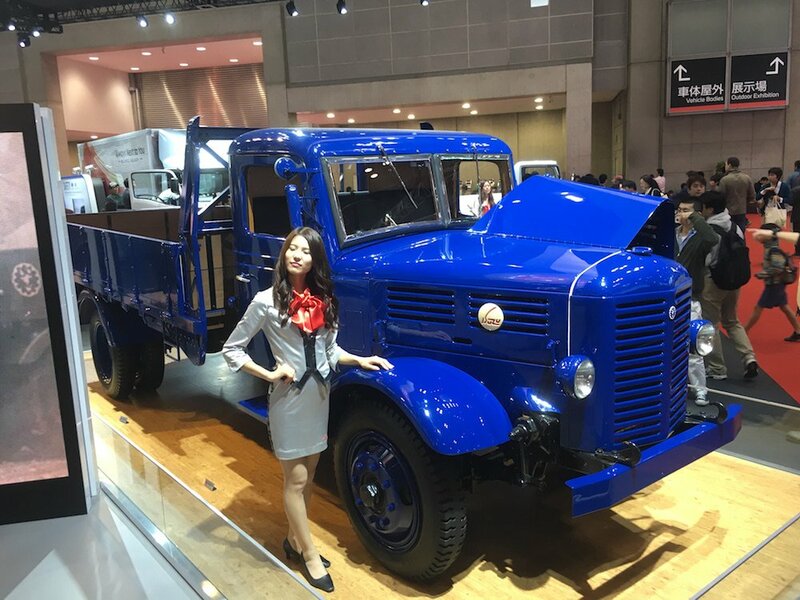 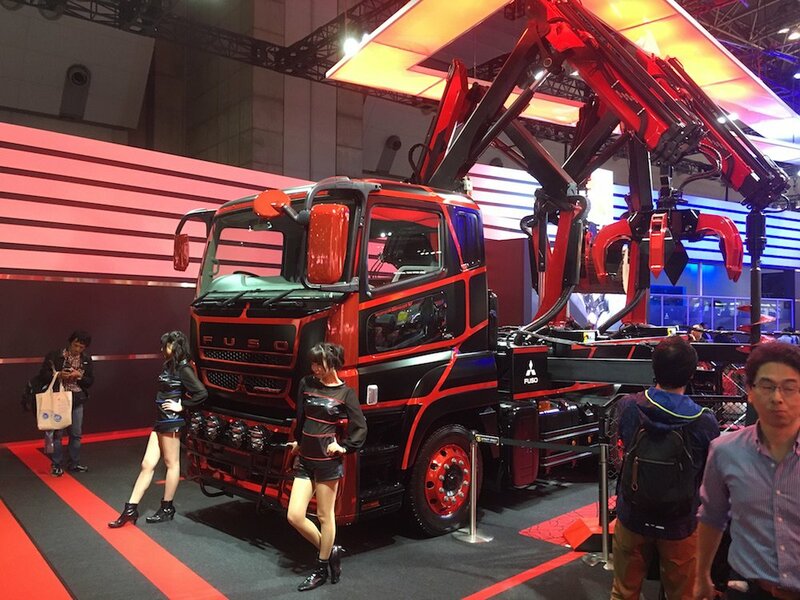 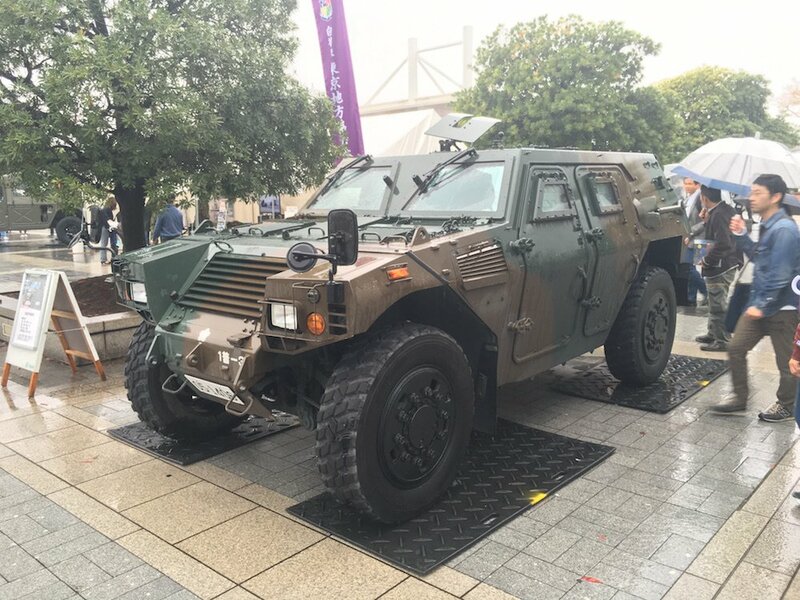 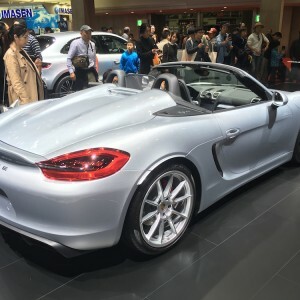 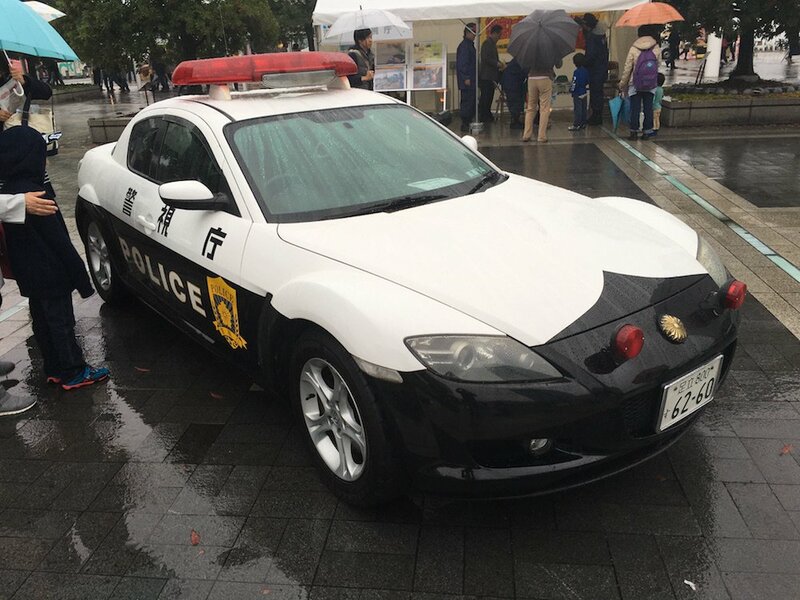 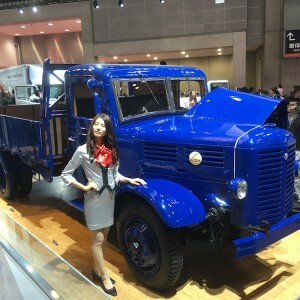 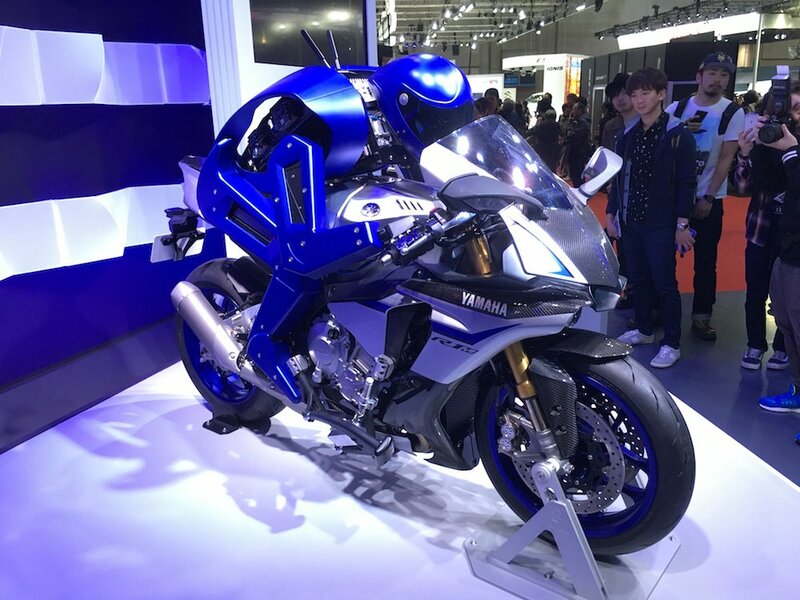 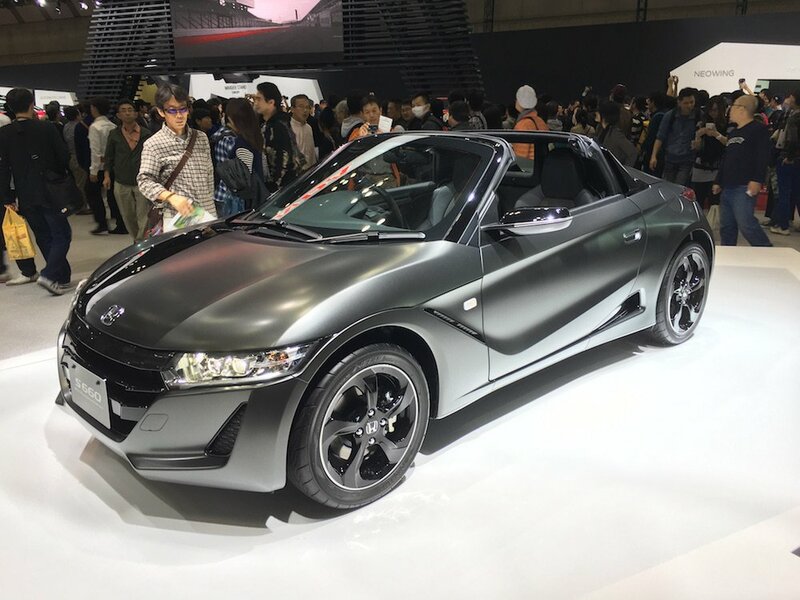 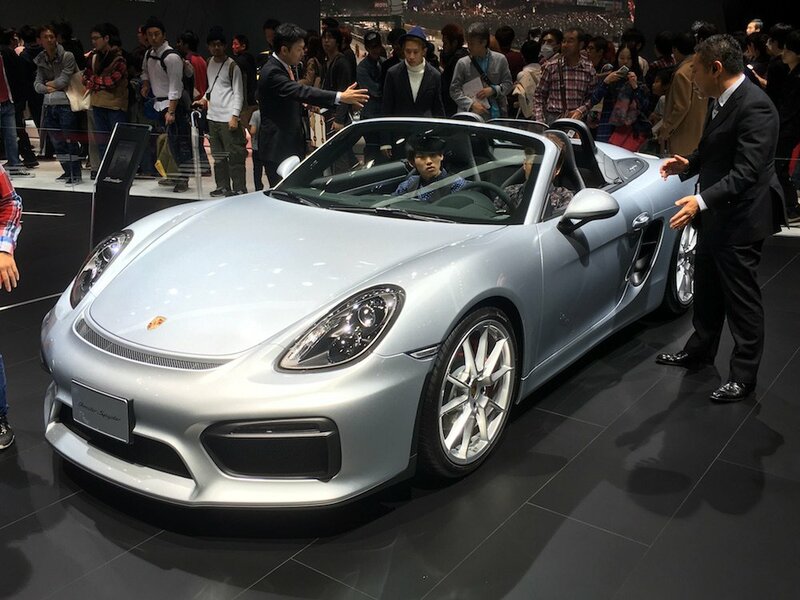 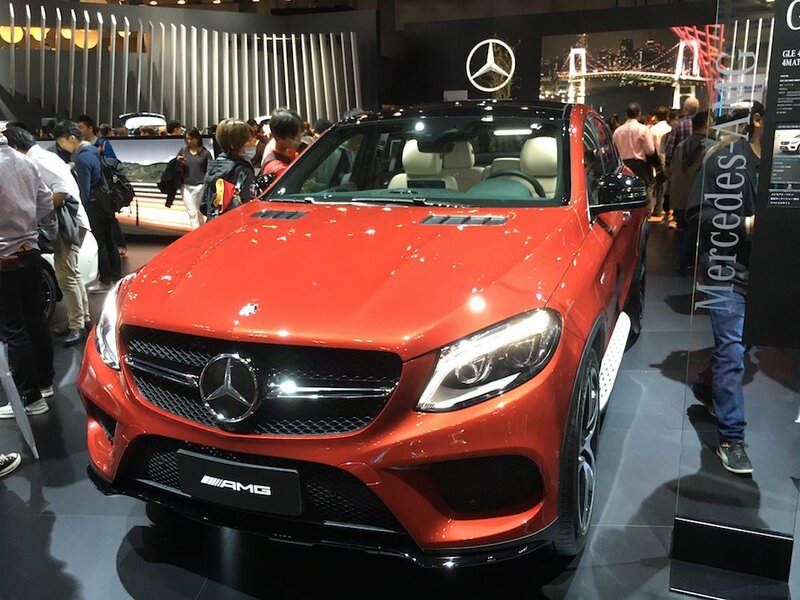 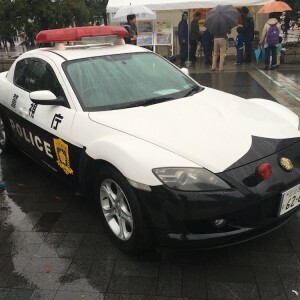 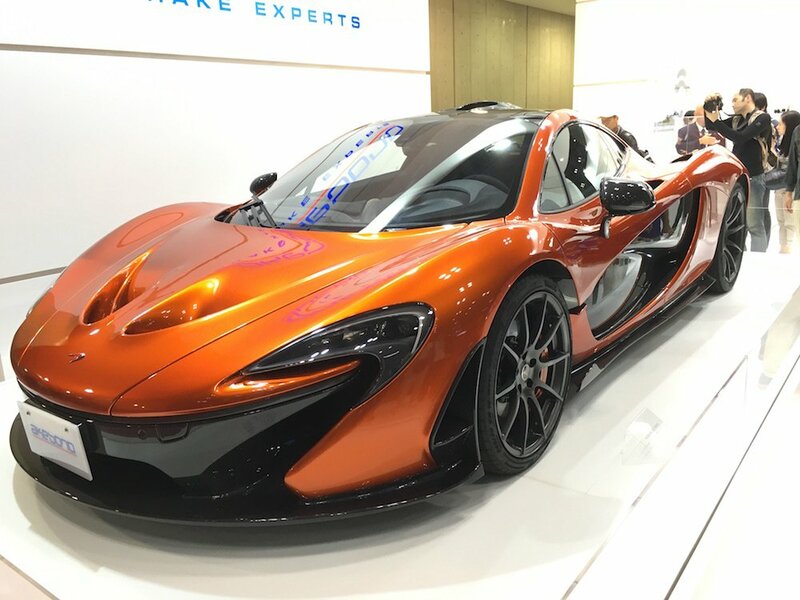 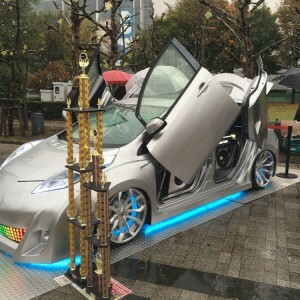 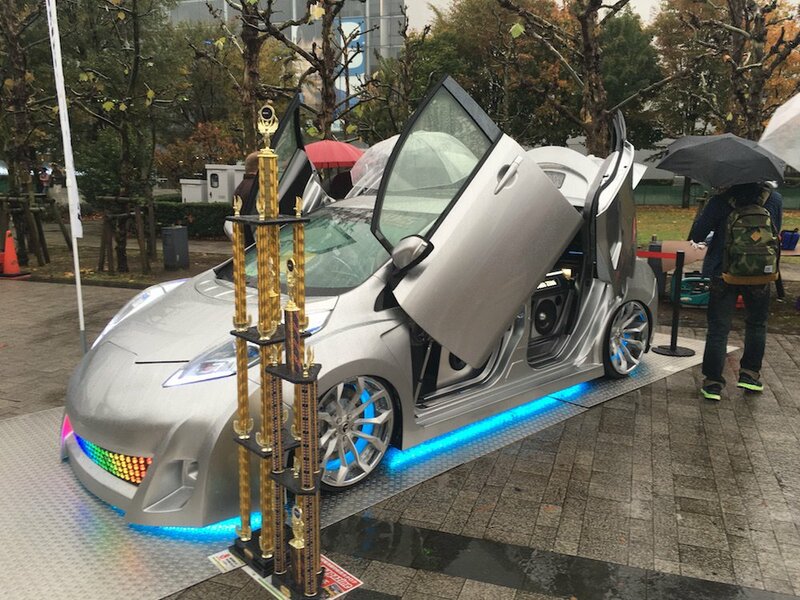 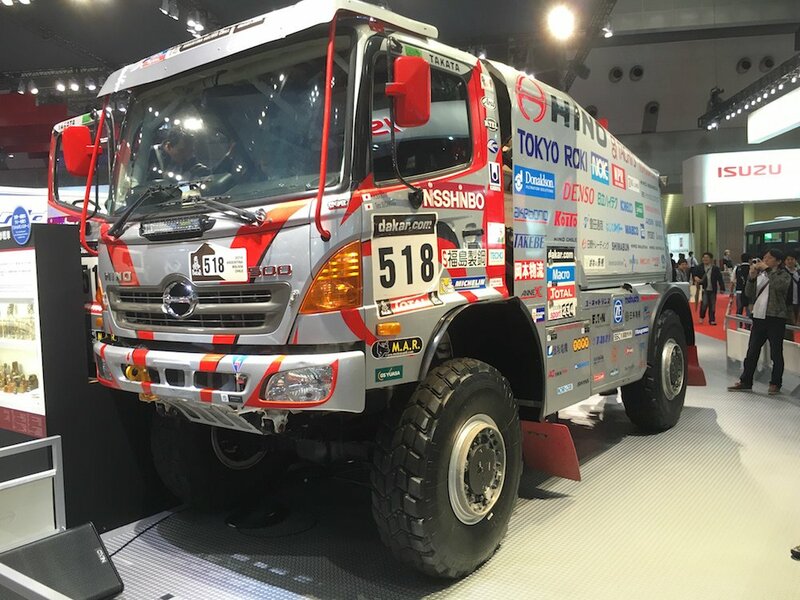 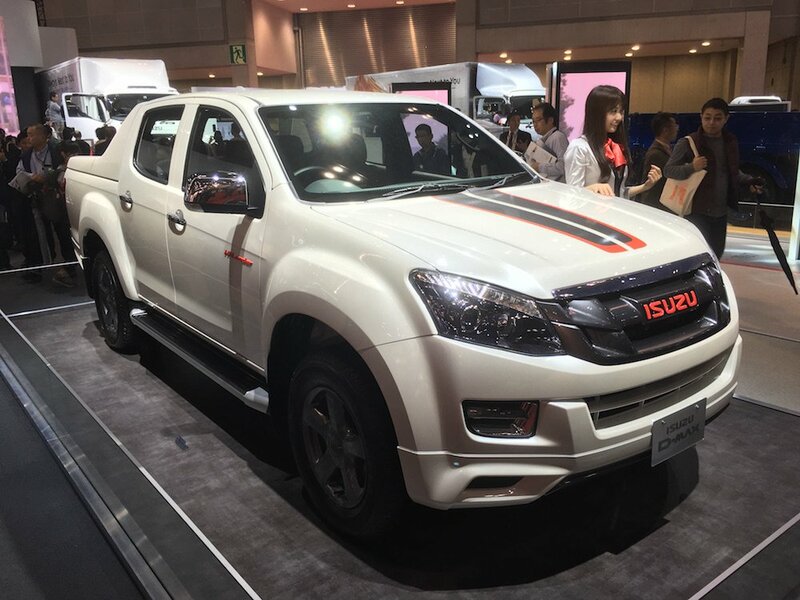 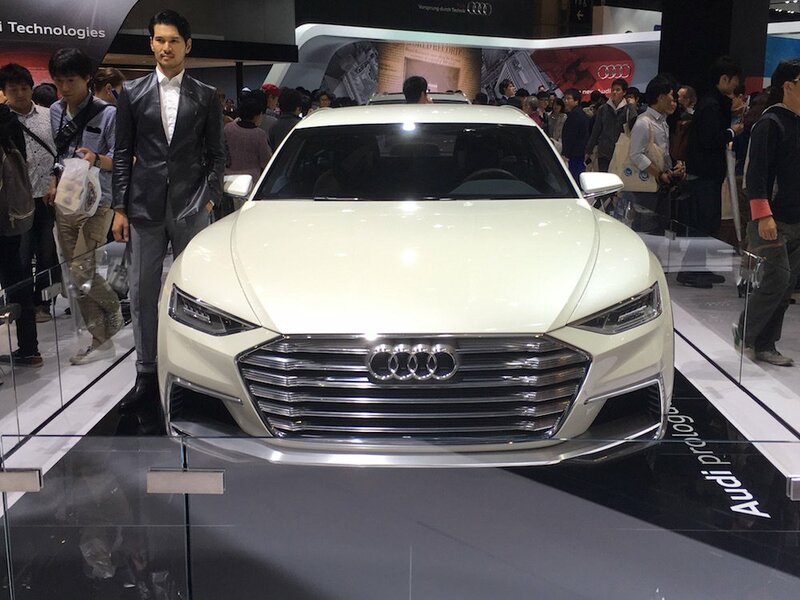 Although the bad weather apparently hampered the attendance (apparently 10% down from last year), the 44th Tokyo Motor Show 2015 was yet another success, impressing car lovers from all walks of life, including of course all our male staff at Office Takaski. 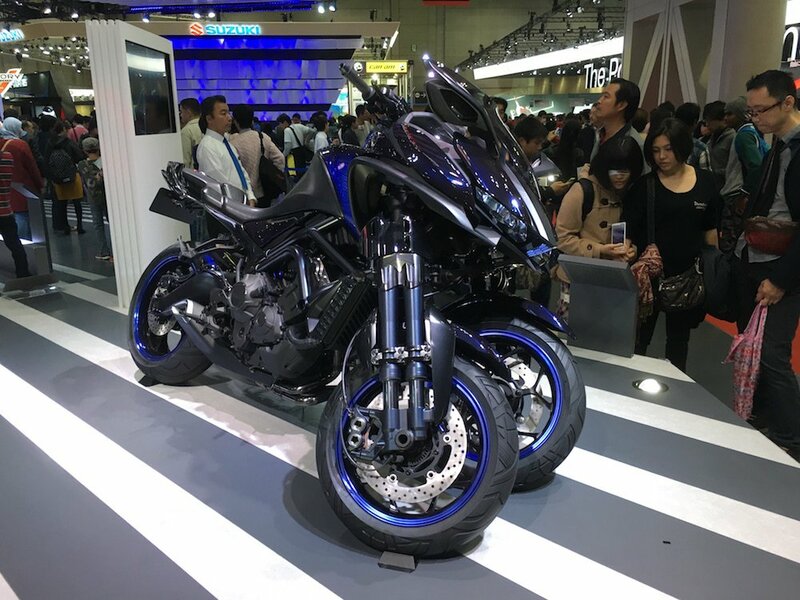 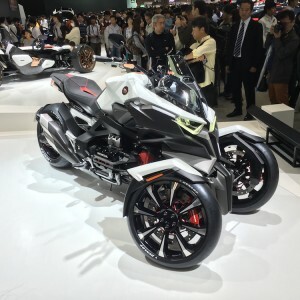 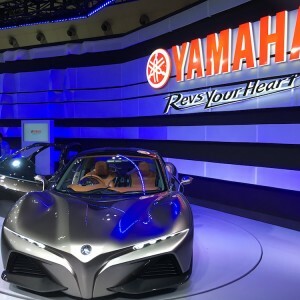 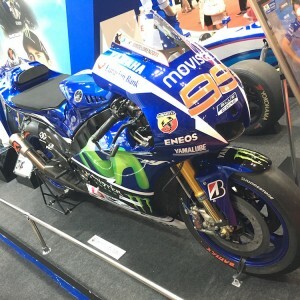 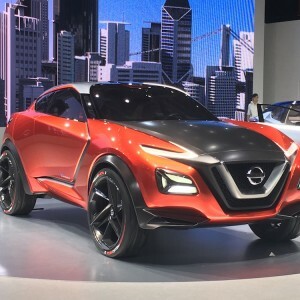 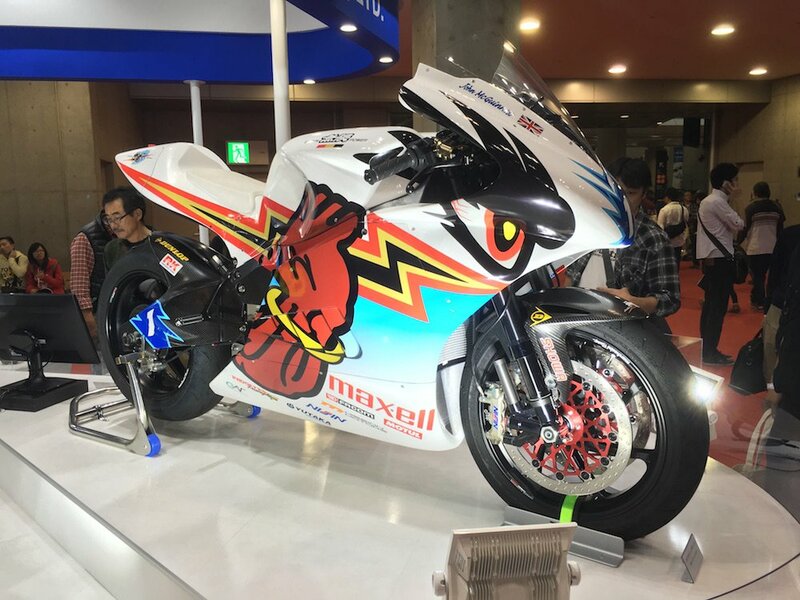 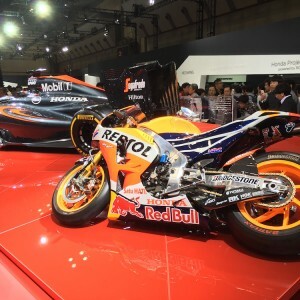 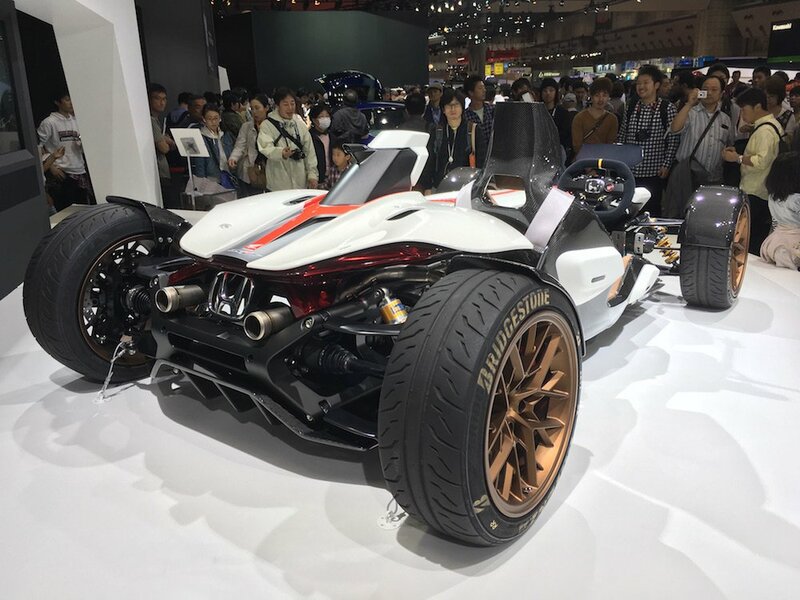 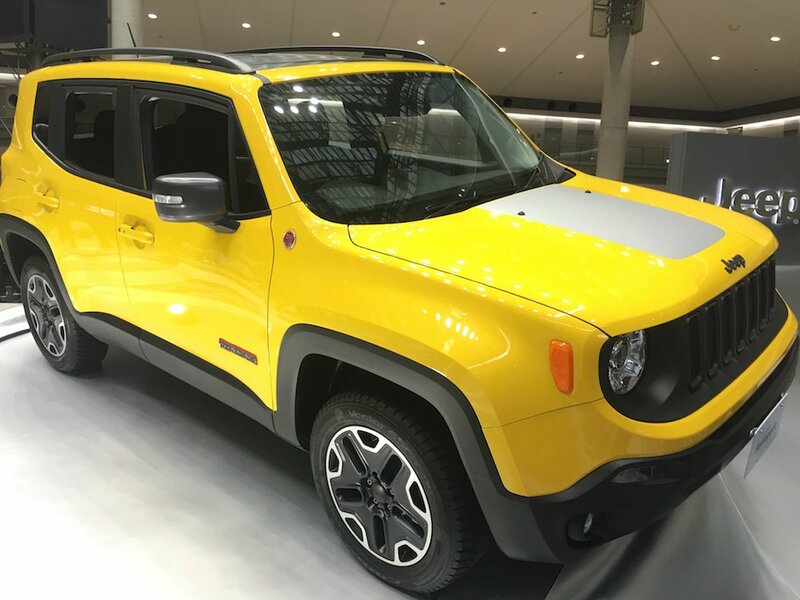 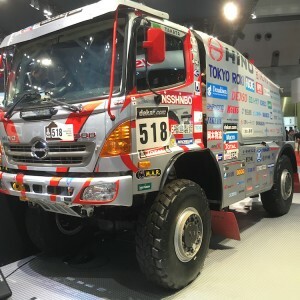 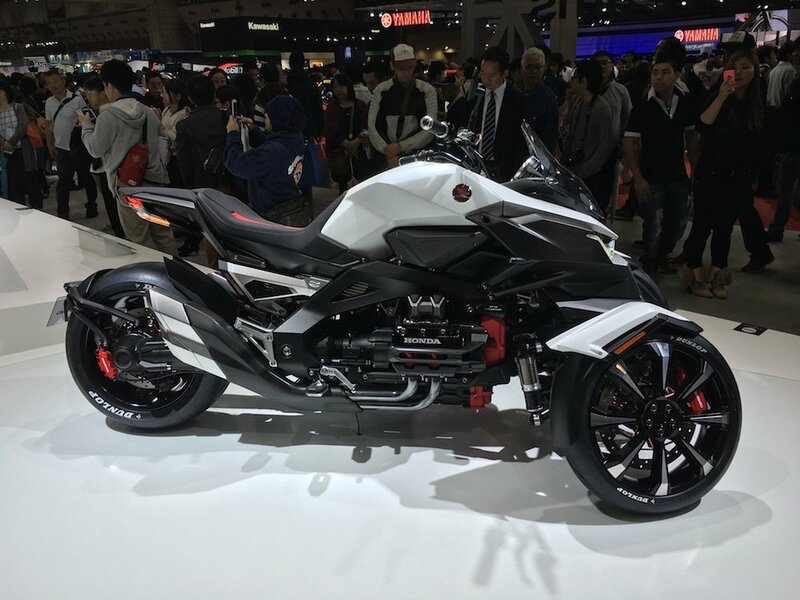 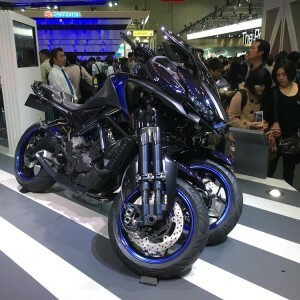 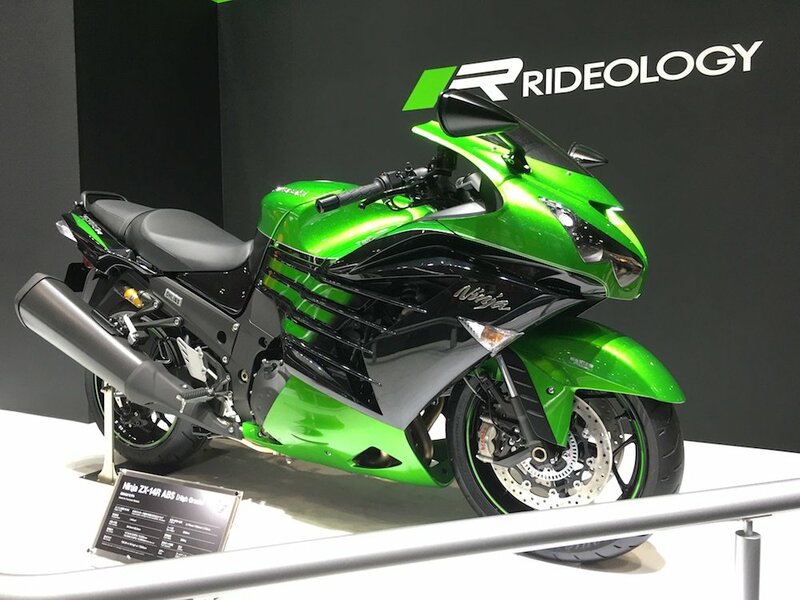 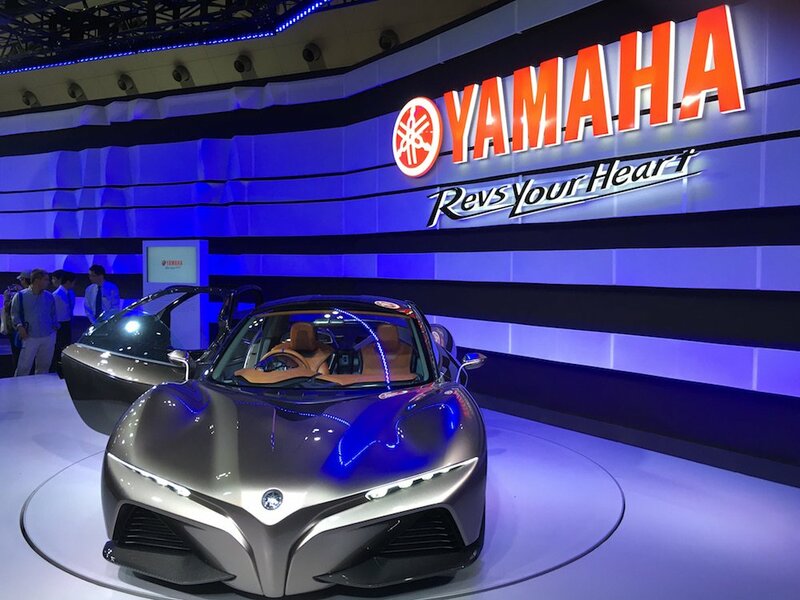 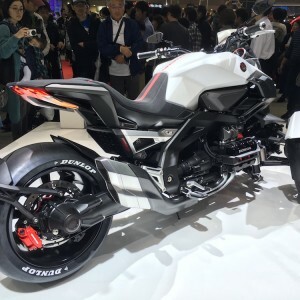 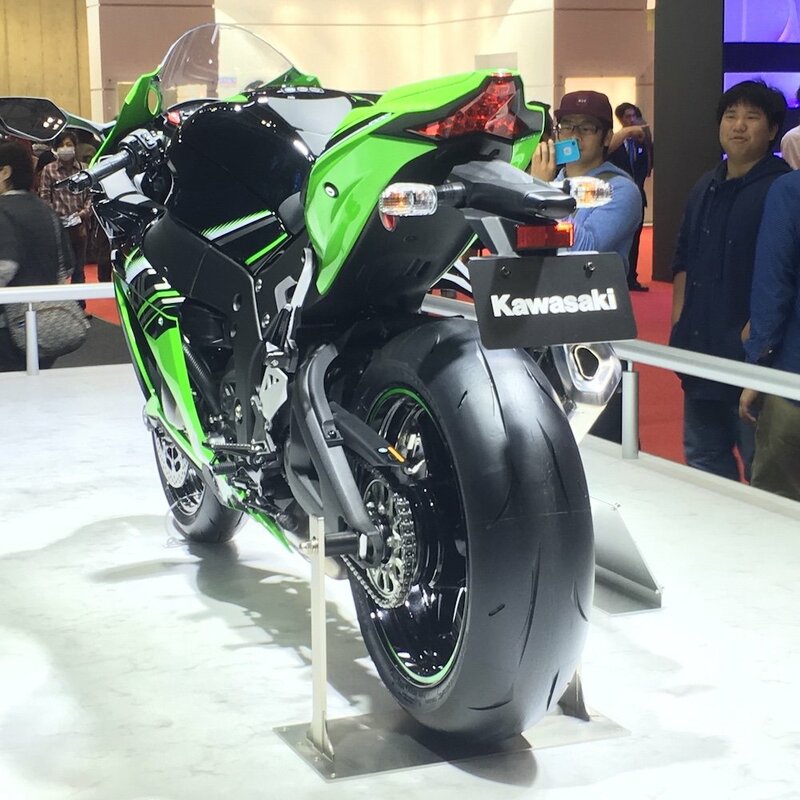 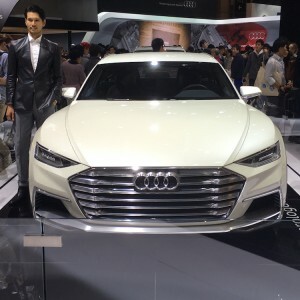 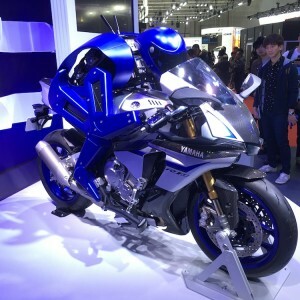 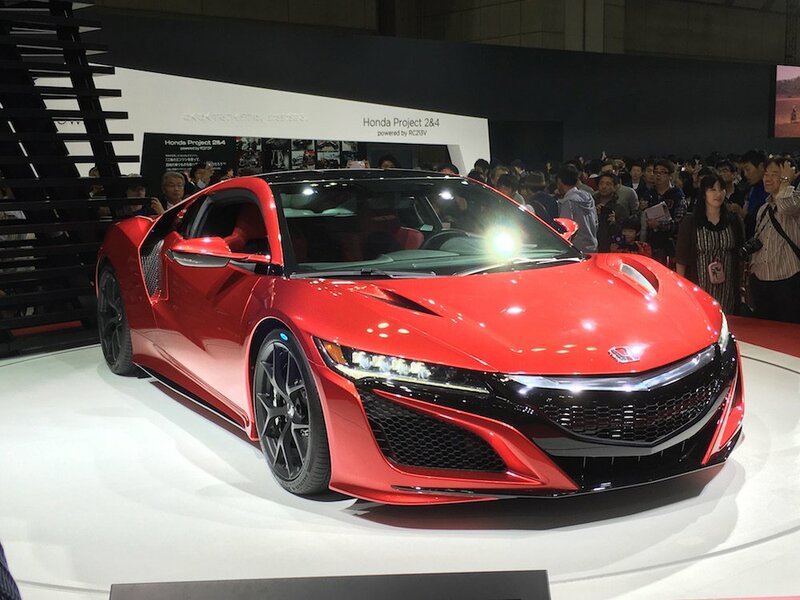 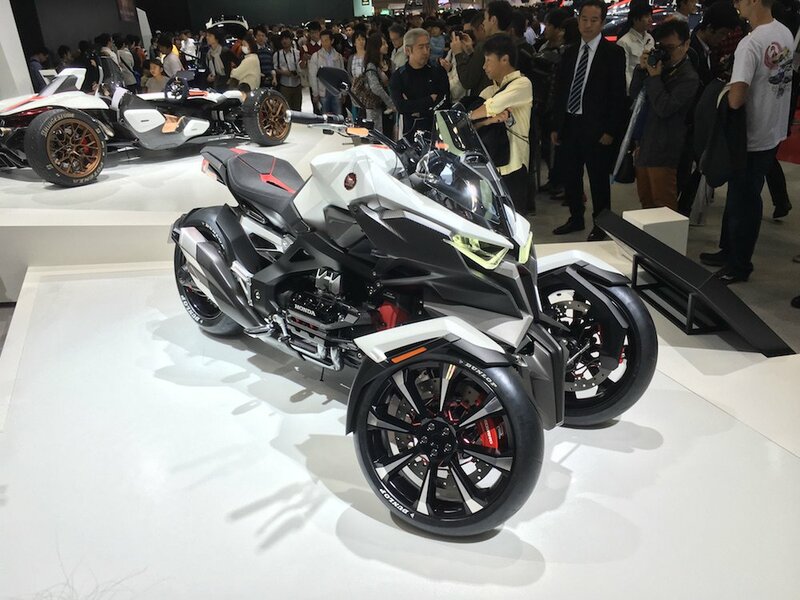 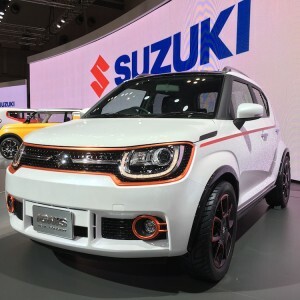 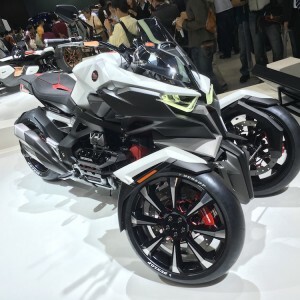 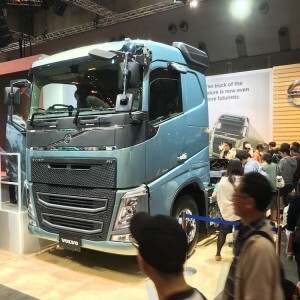 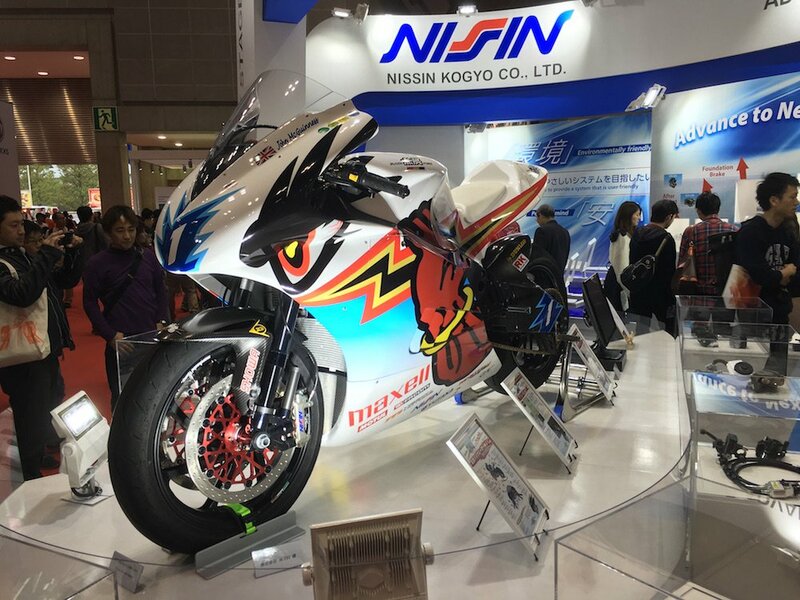 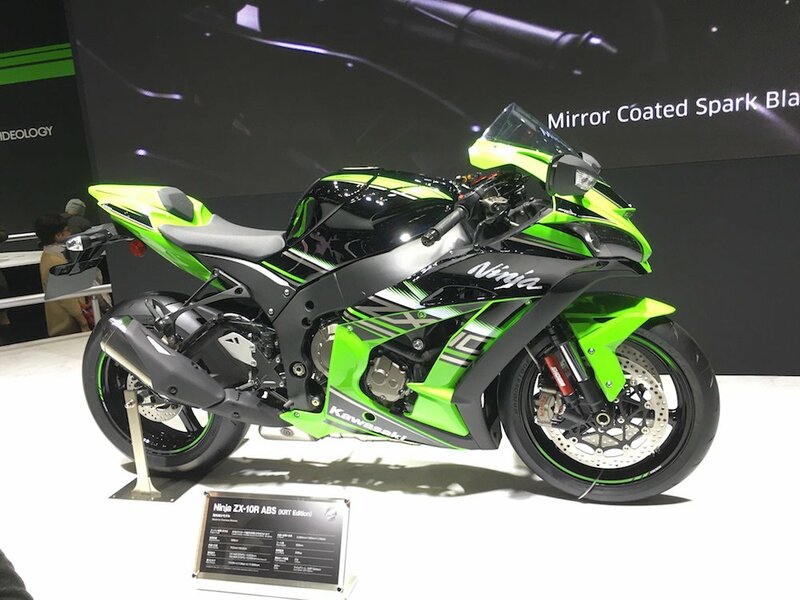 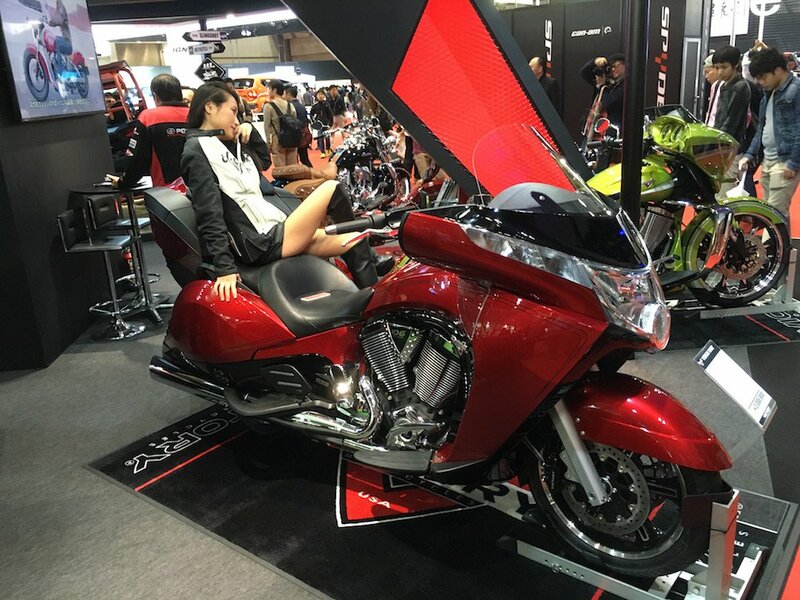 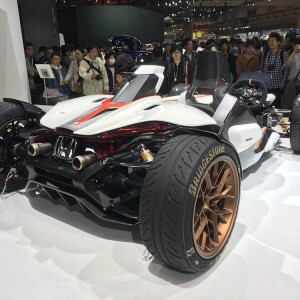 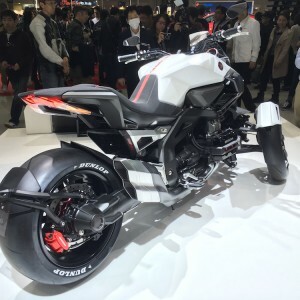 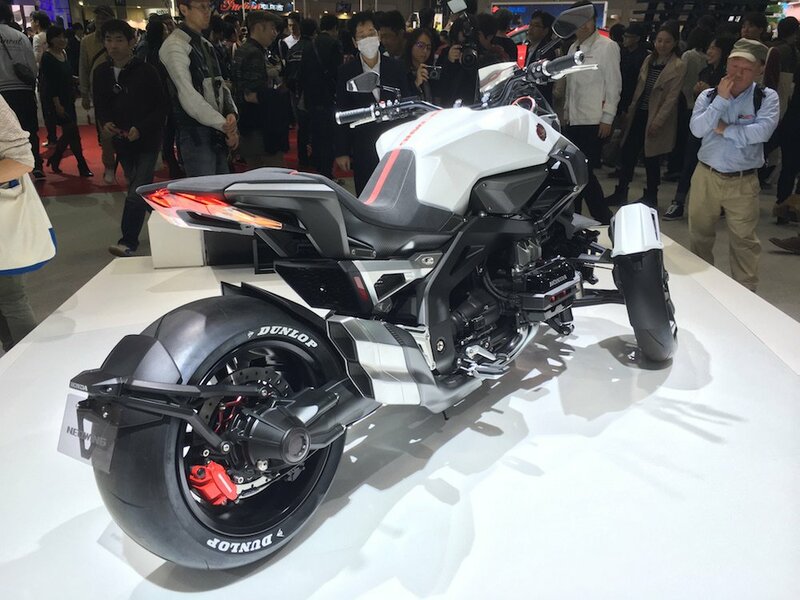 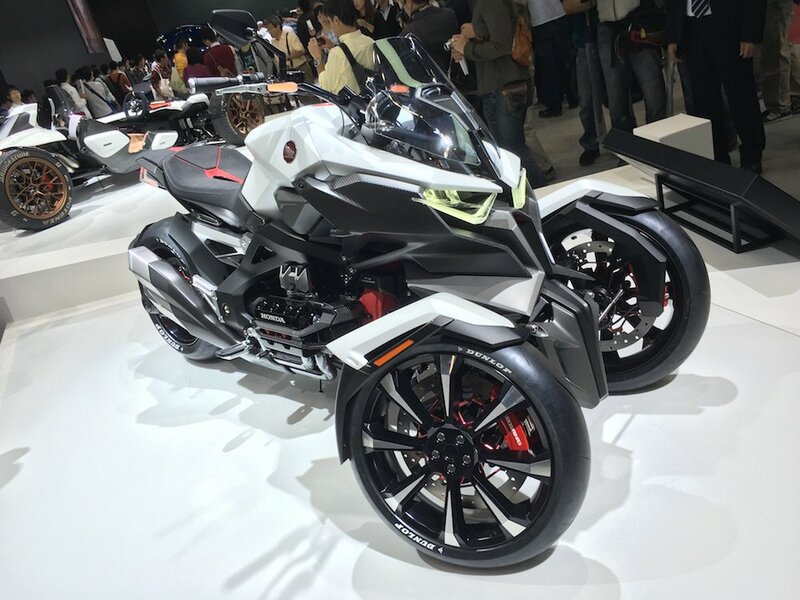 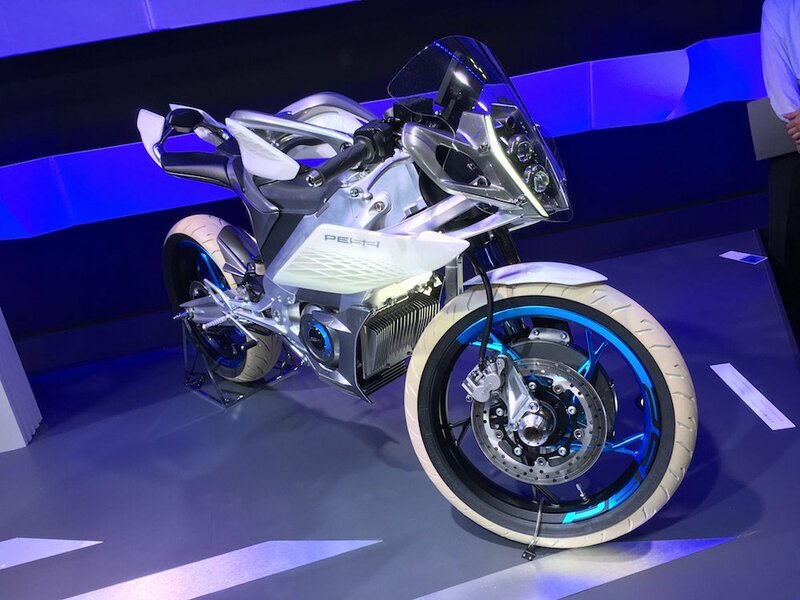 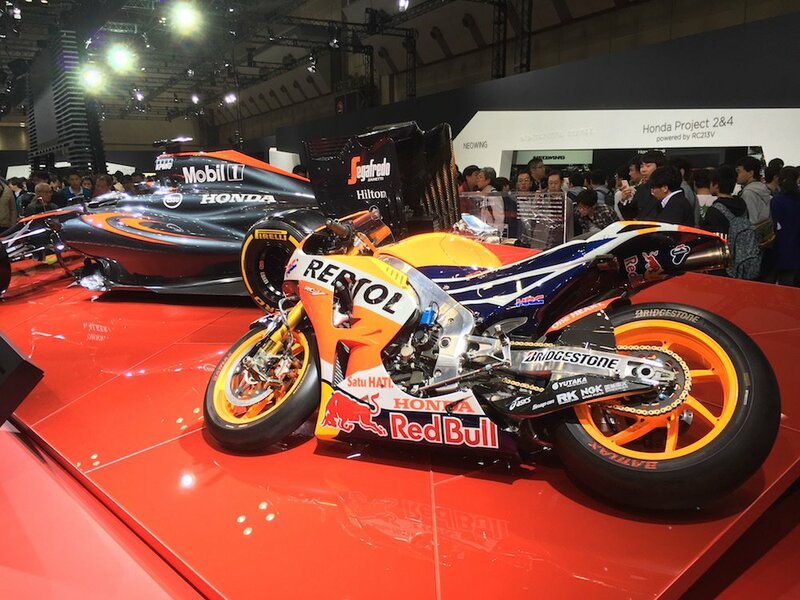 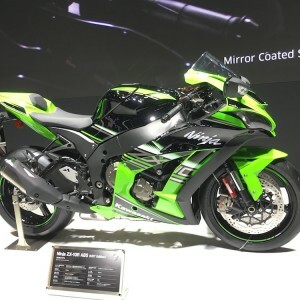 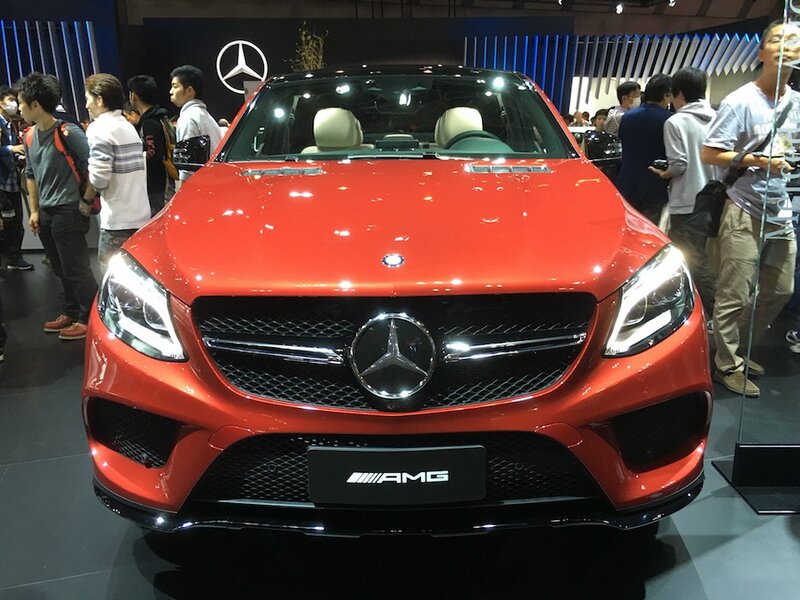 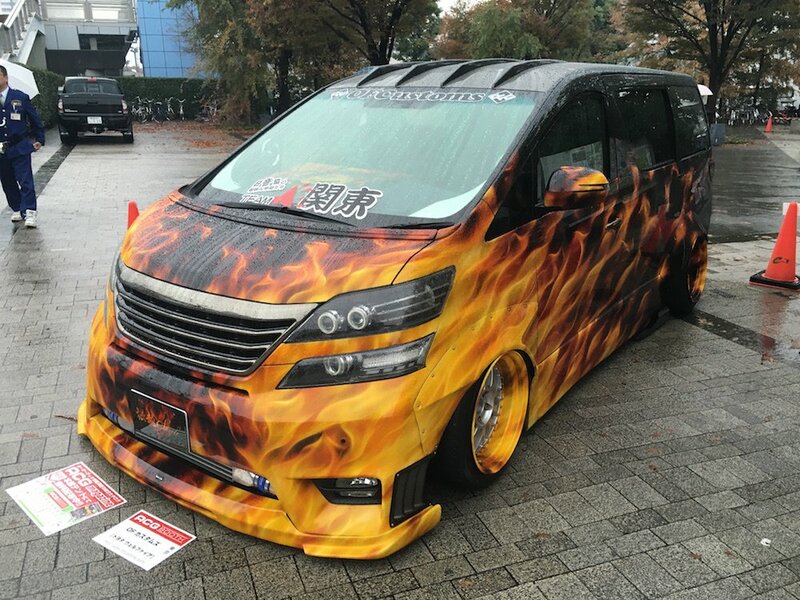 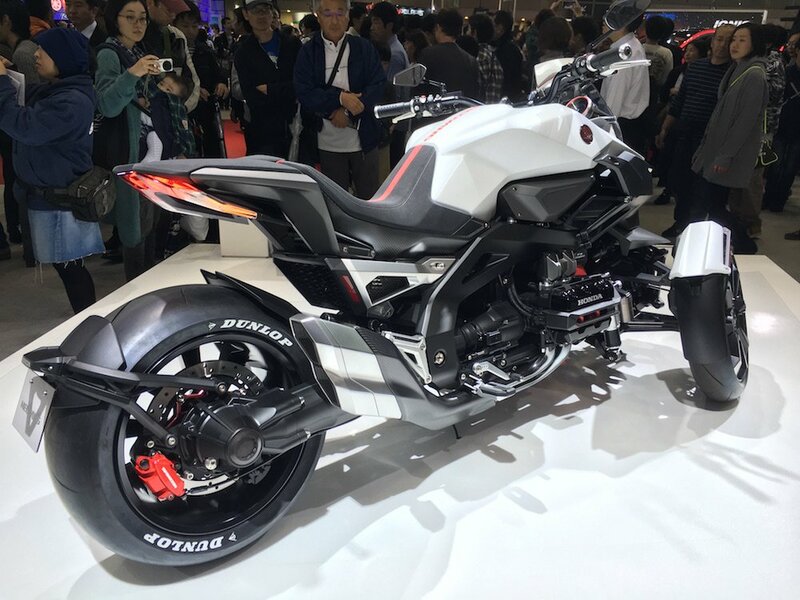 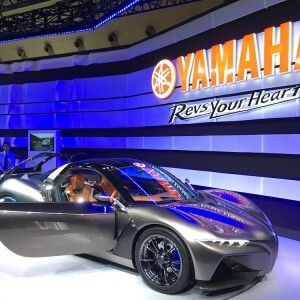 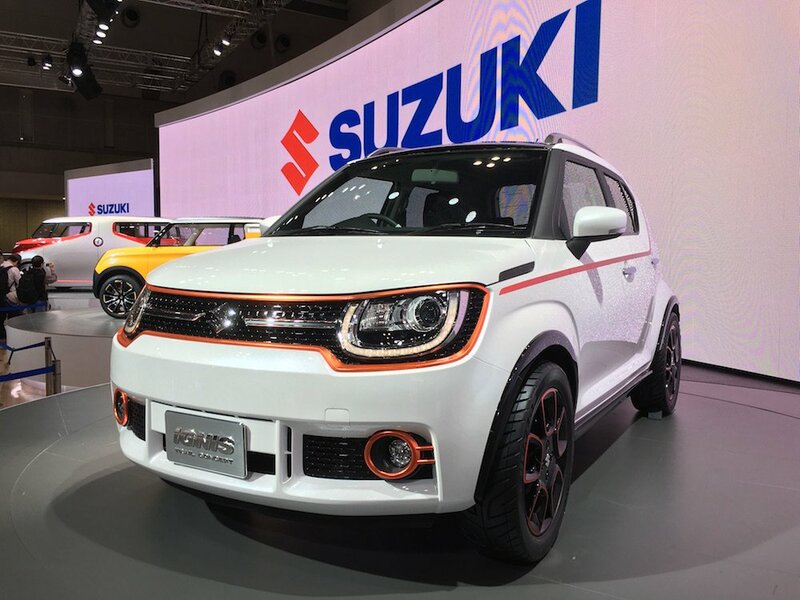 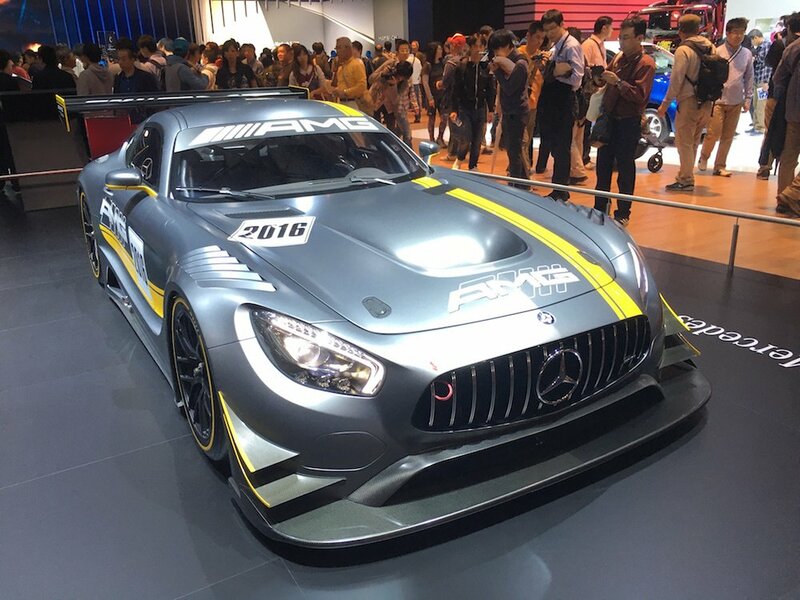 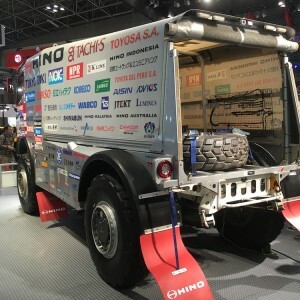 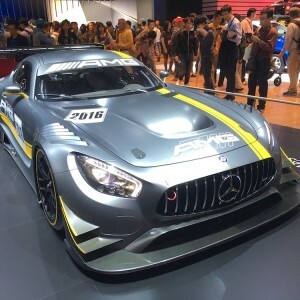 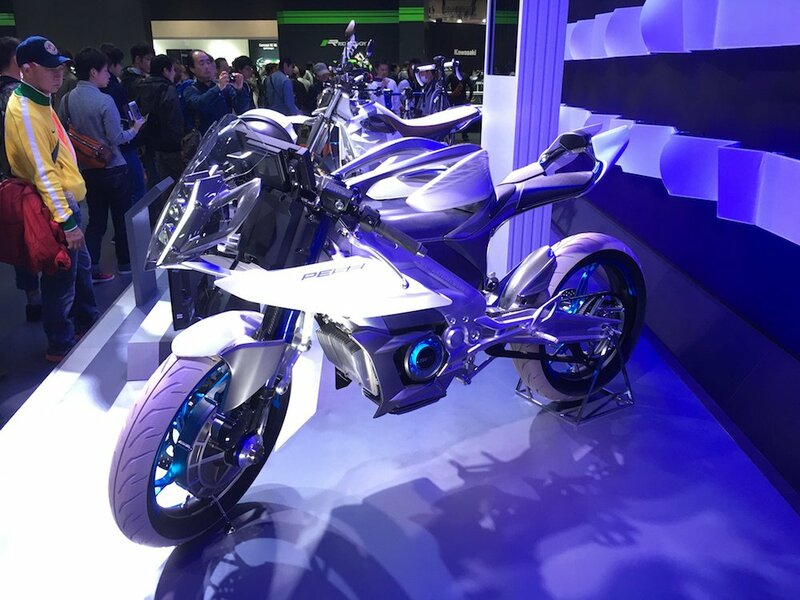 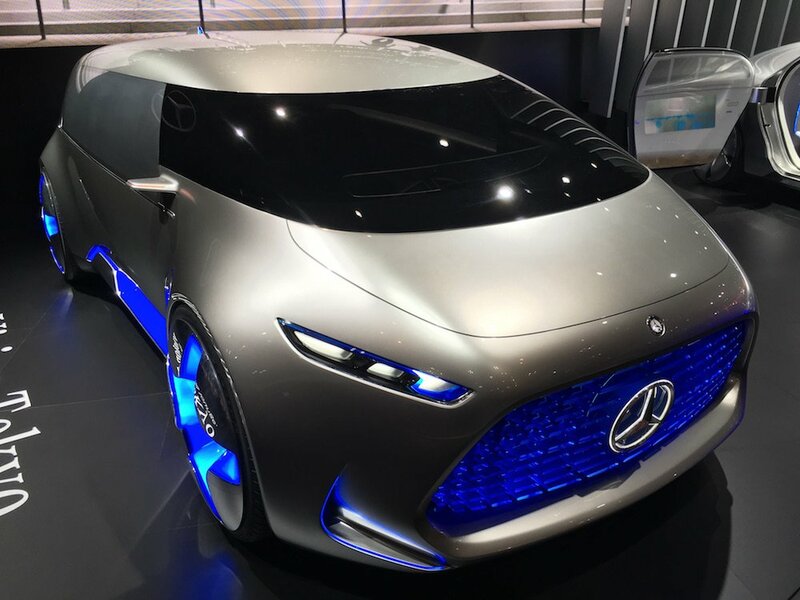 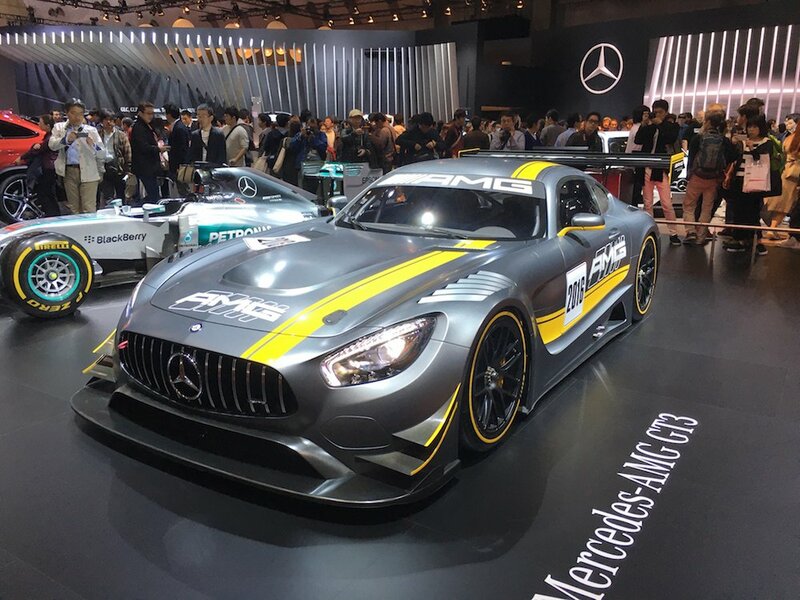 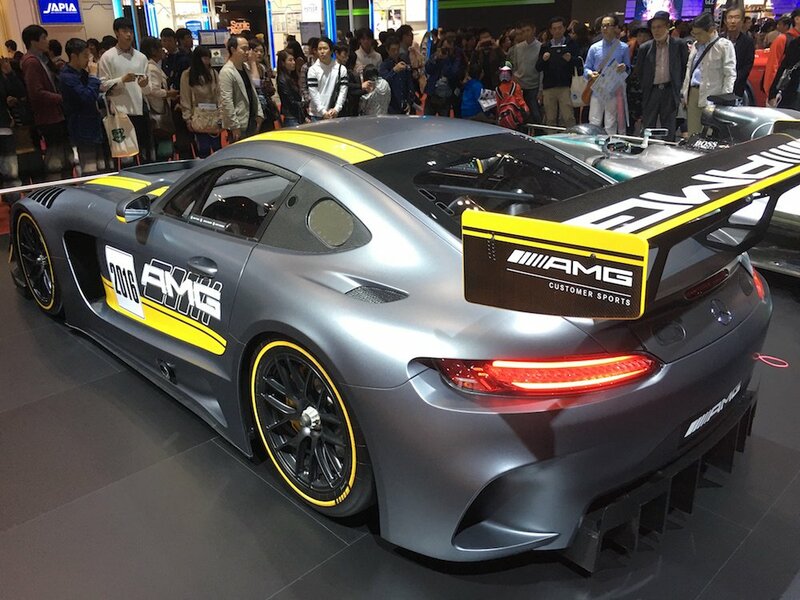 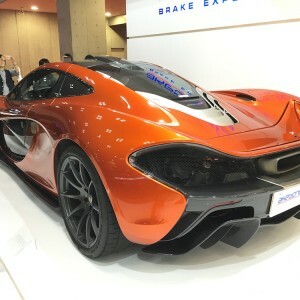 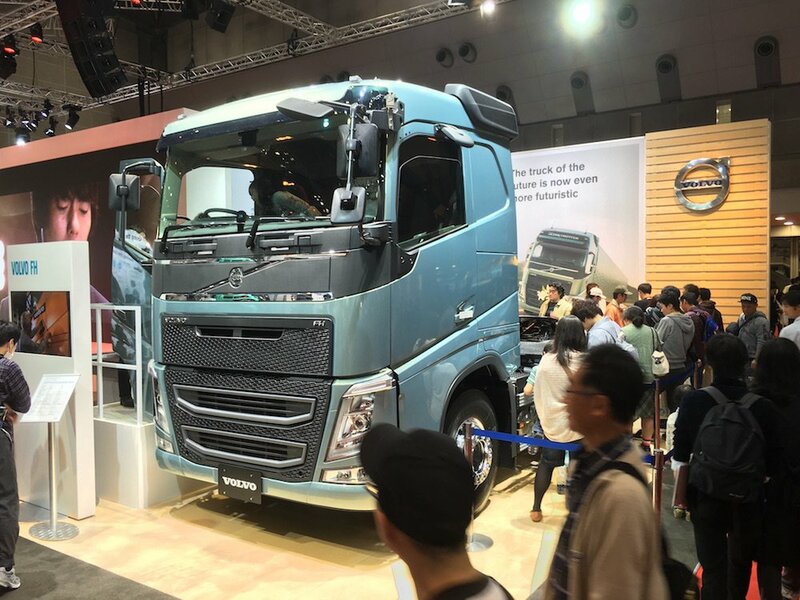 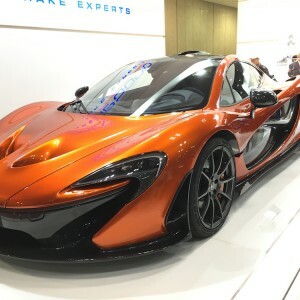 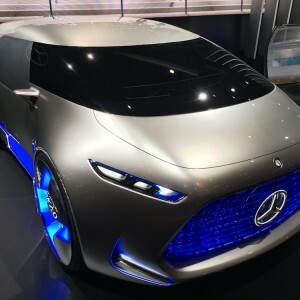 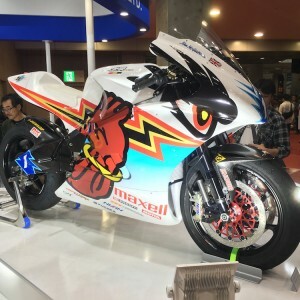 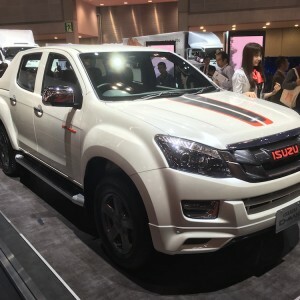 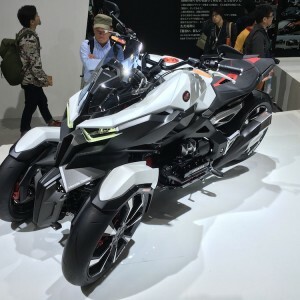 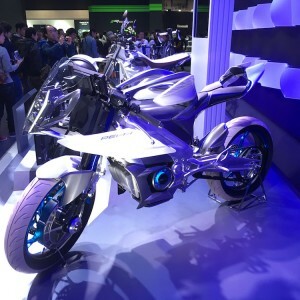 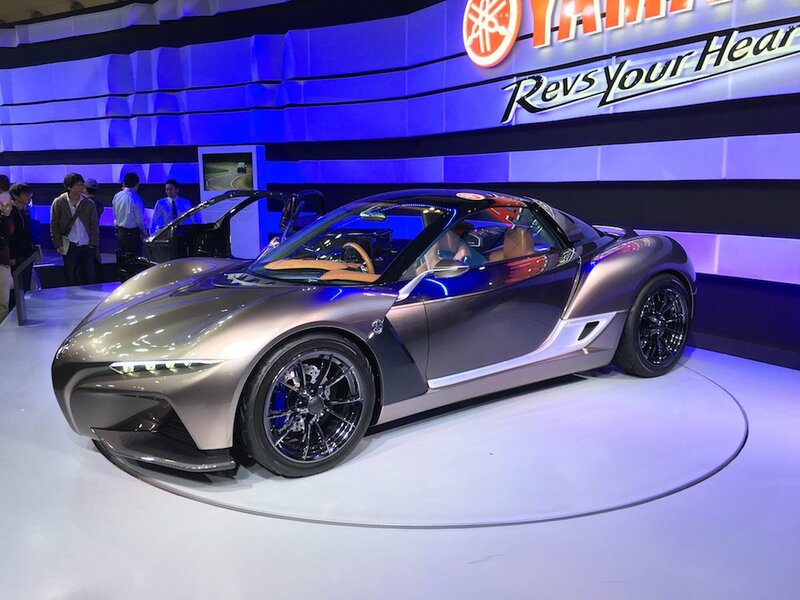 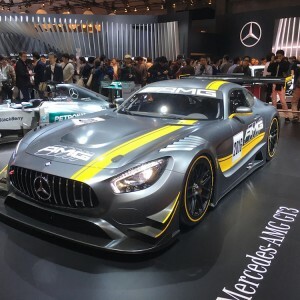 Held on odd-numbered years, the Tokyo Motor Show is one of the world’s biggest motor shows, with a true mix of impressive, new production and concept cars. 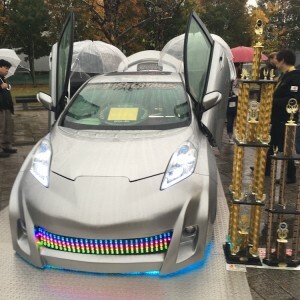 Before the show began, Toyota’s new Prius the fourth generation was at the height of media hype. 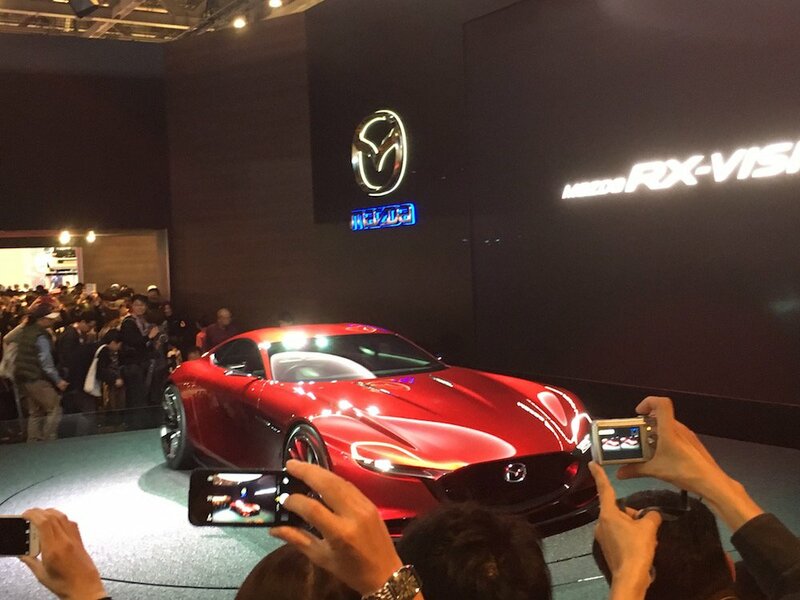 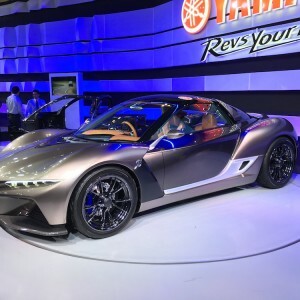 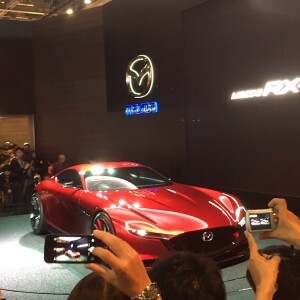 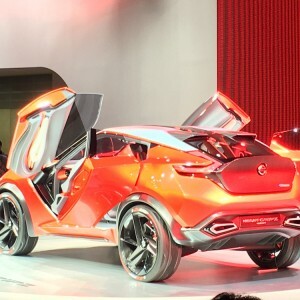 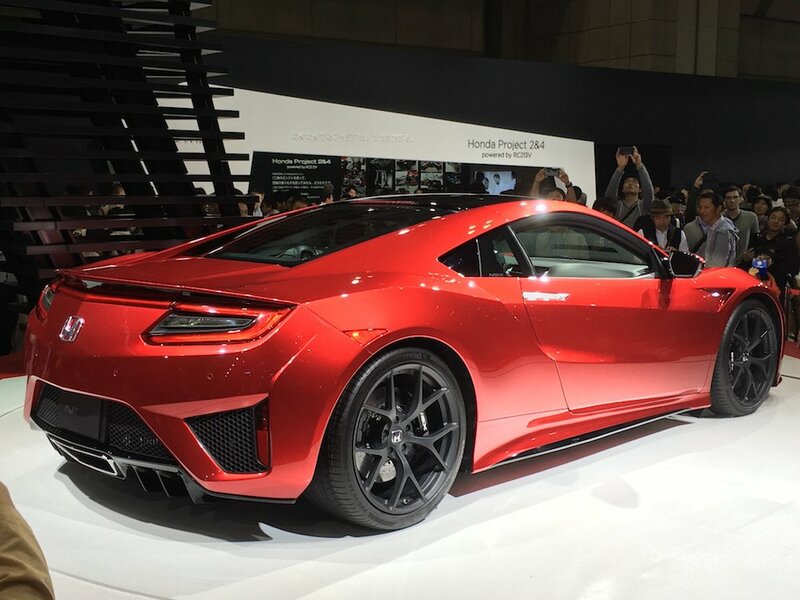 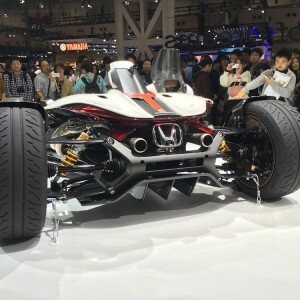 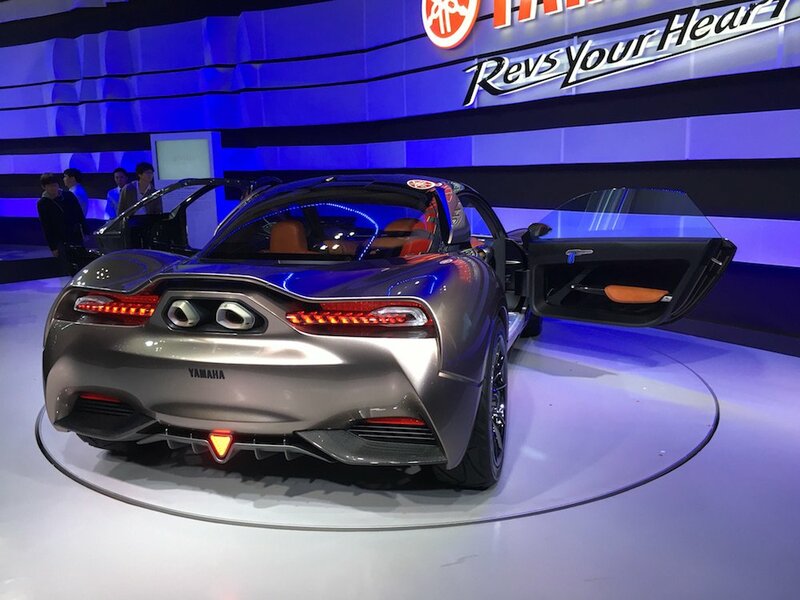 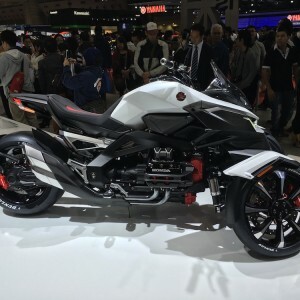 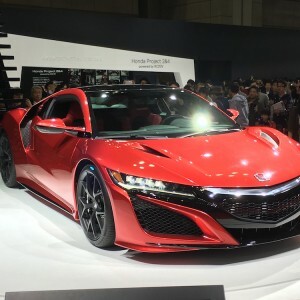 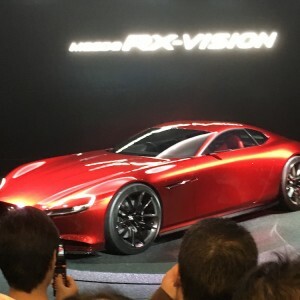 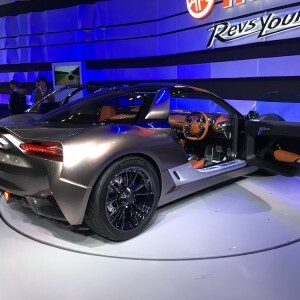 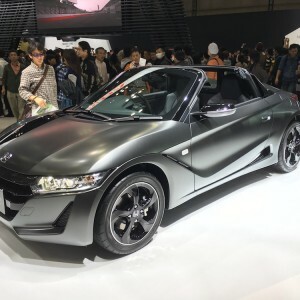 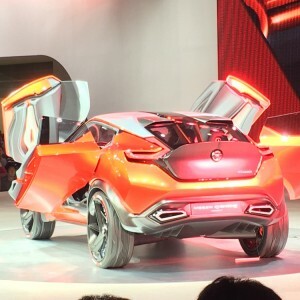 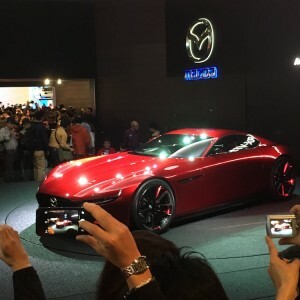 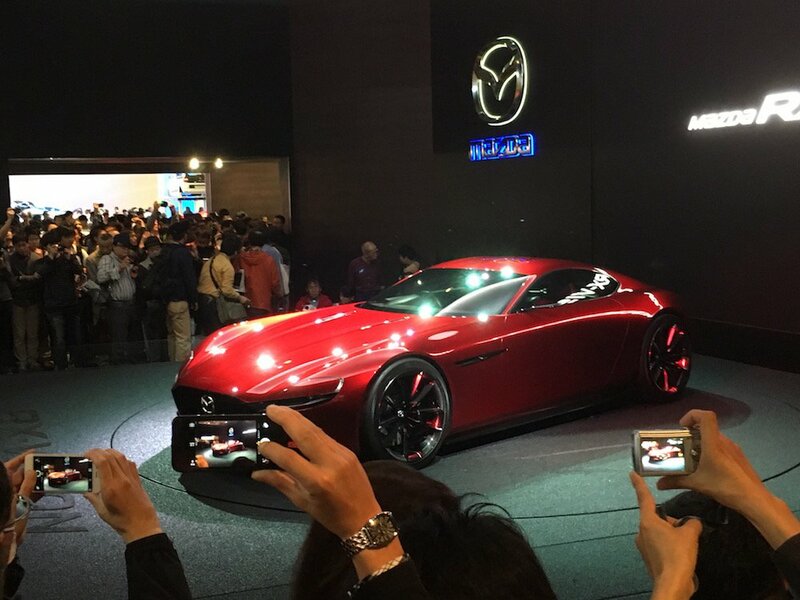 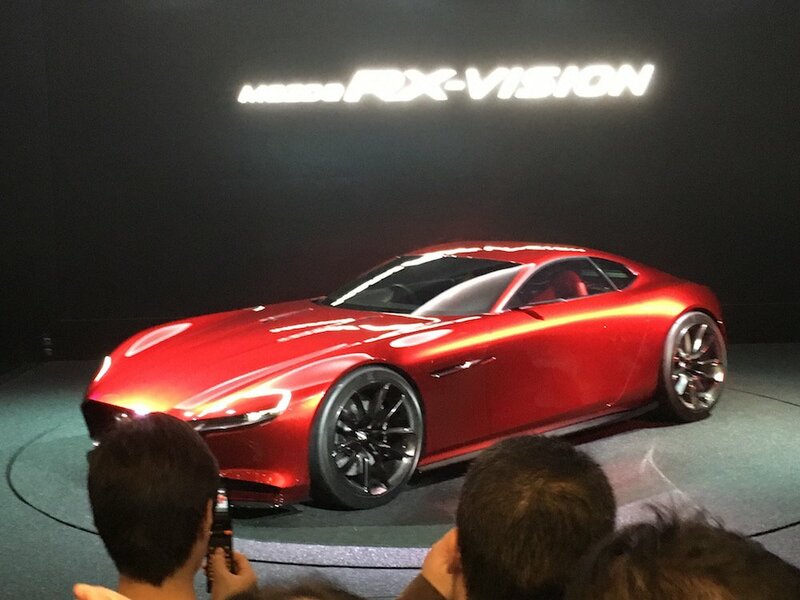 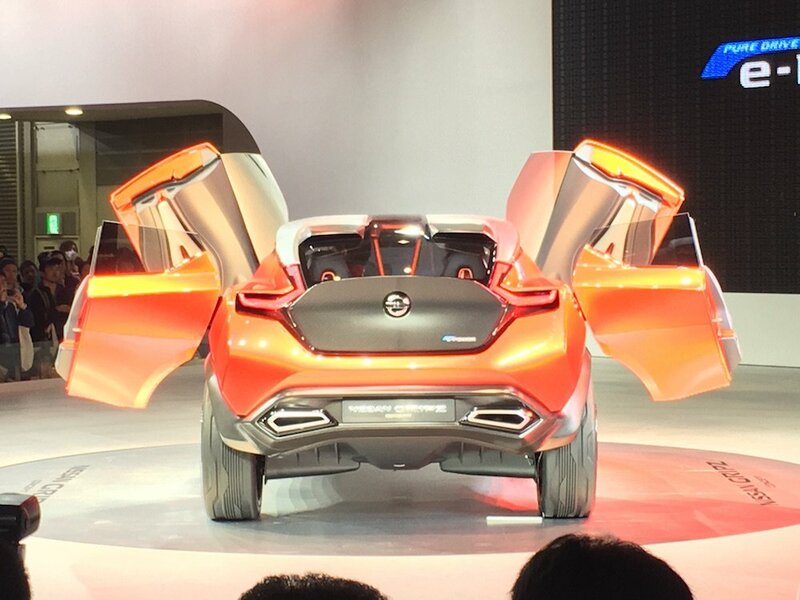 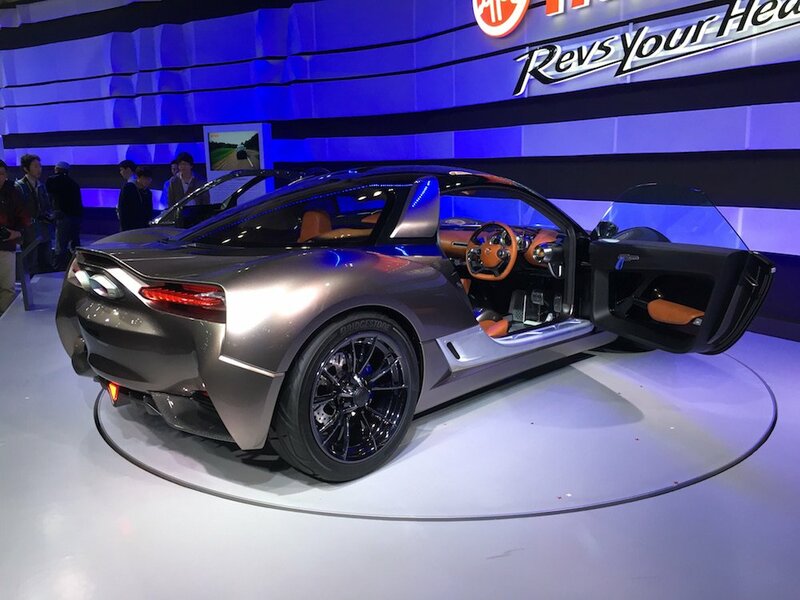 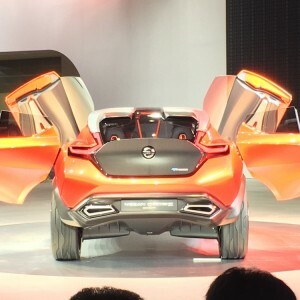 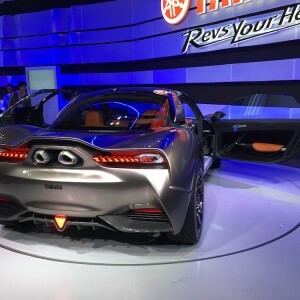 However, once the doors at the show opened, Mazda RX-VISION stole the show, and Toyota S-FR and Honda NSX attracted much media attention as well. 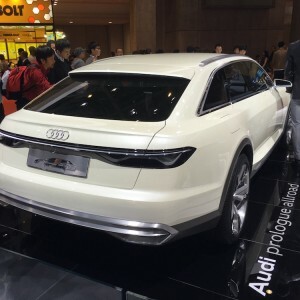 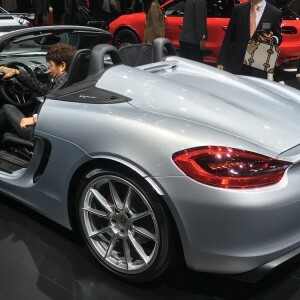 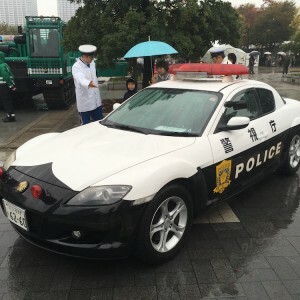 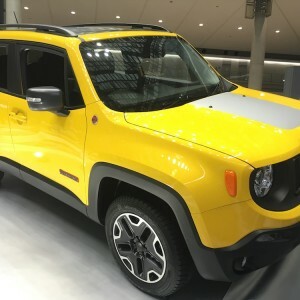 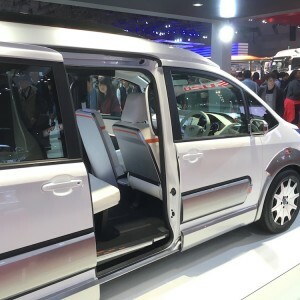 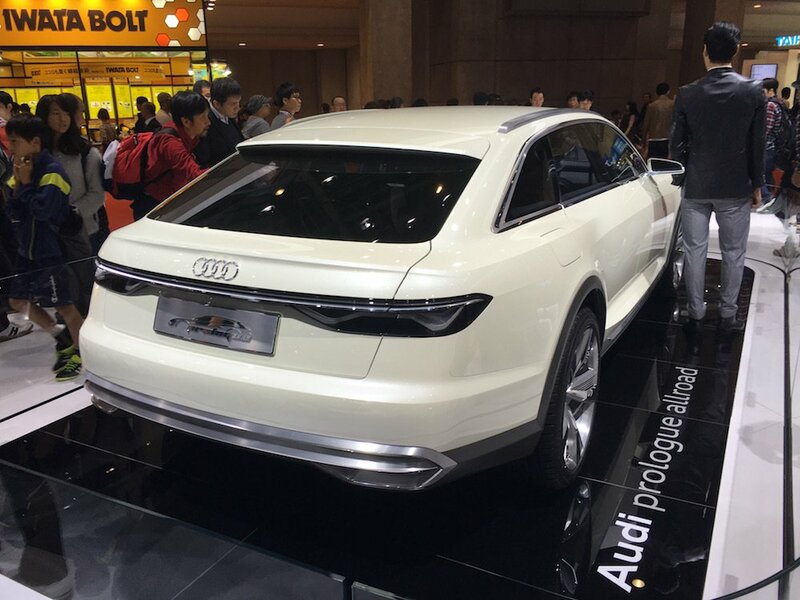 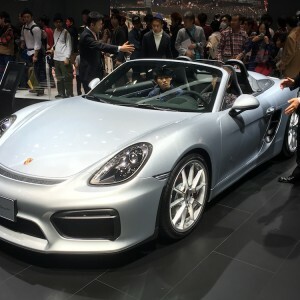 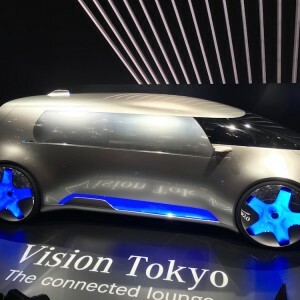 The Tokyo Motor Show also provided a crisis-management opportunity for the scandal-ridden German automaker, Volkswagen. 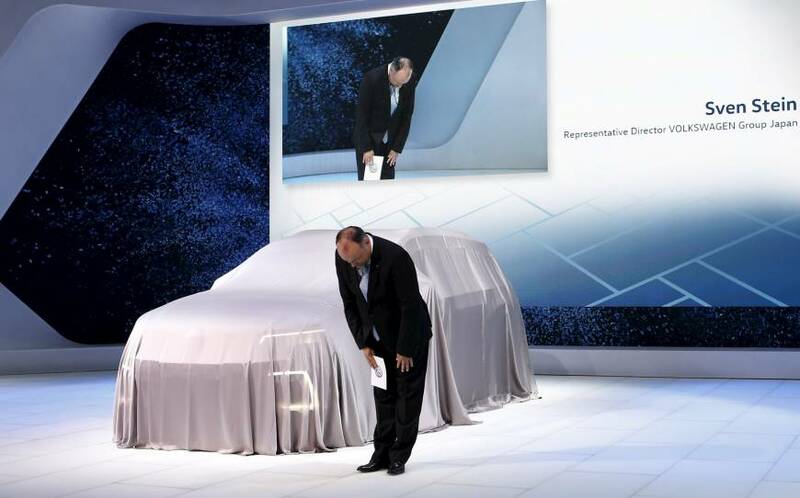 Their diesel cars that carry the emission-cheating devices are not imported to Japan, but the new Volkswagen CEO Herbert Diess and representative director of Volkswagen Japan Group Sven Stein, made a Japanese-style apology at the show for the scandal, promising to win back Japanese consumers’ trust and announcing a delay in the launch of a new diesel car in Japan. 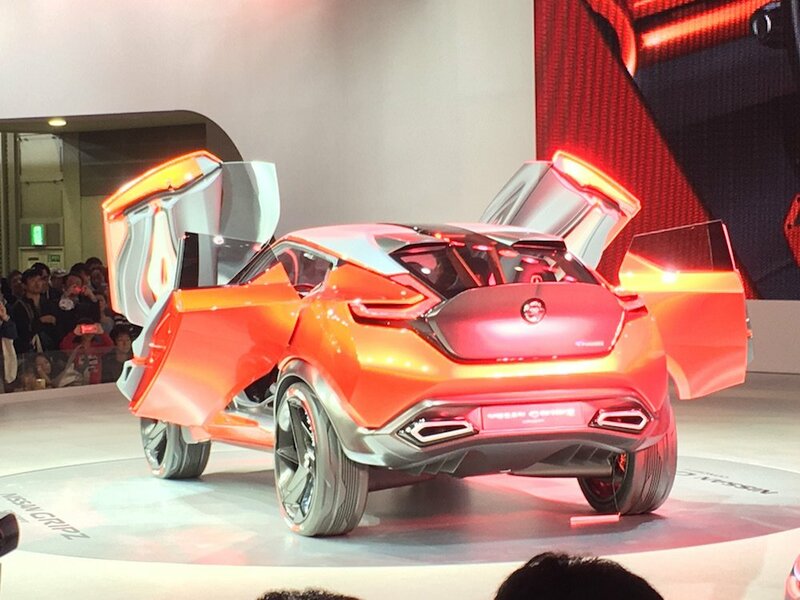 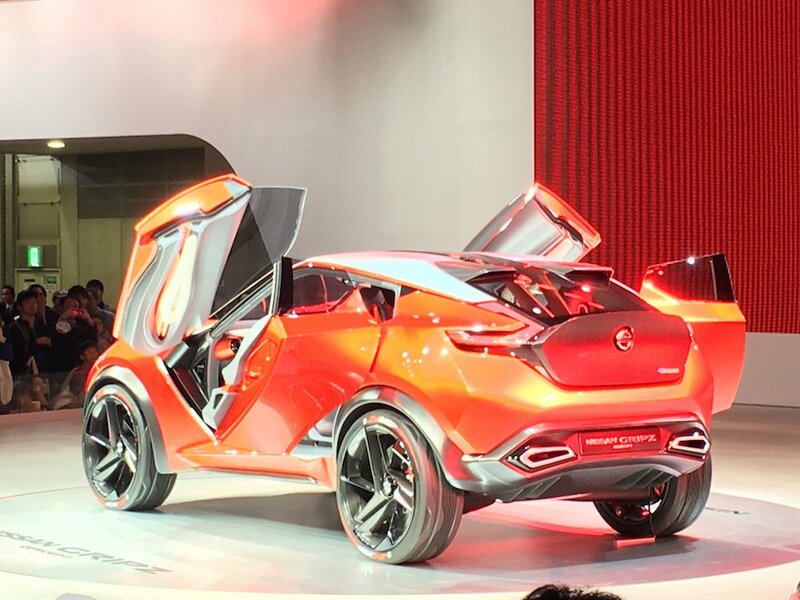 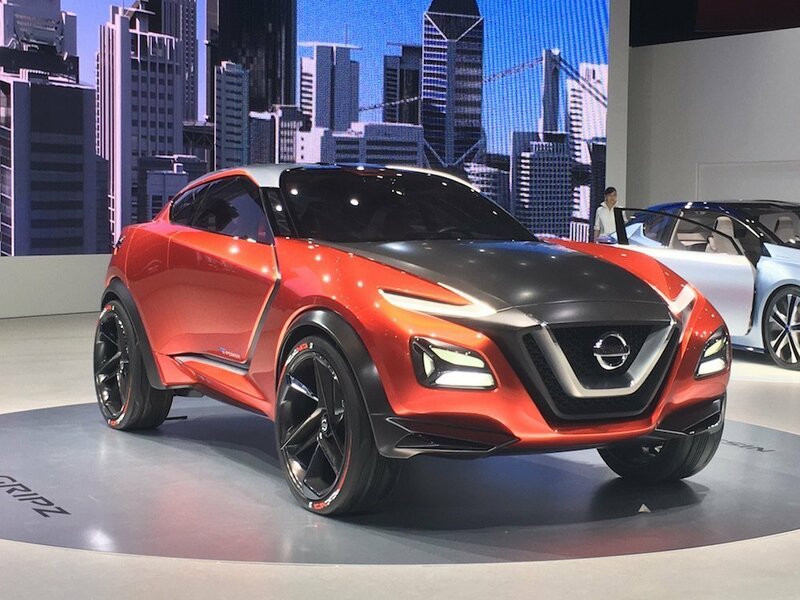 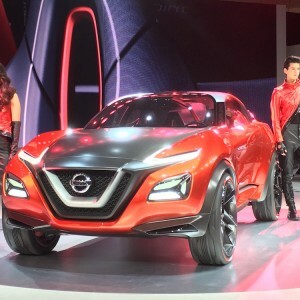 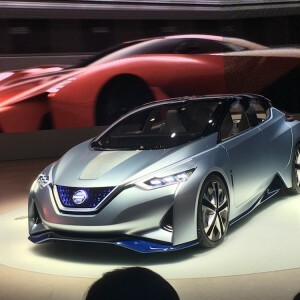 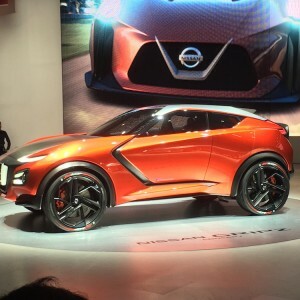 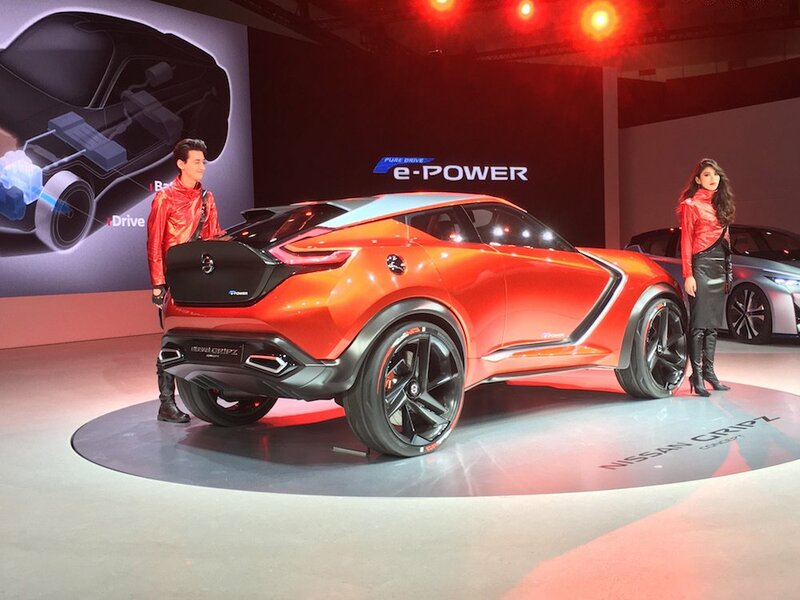 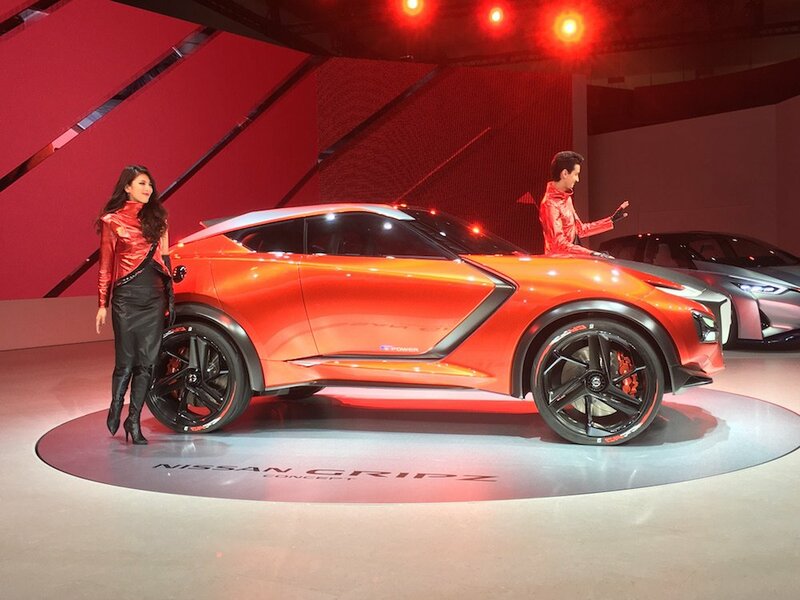 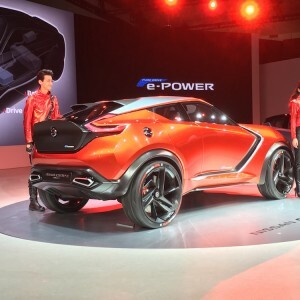 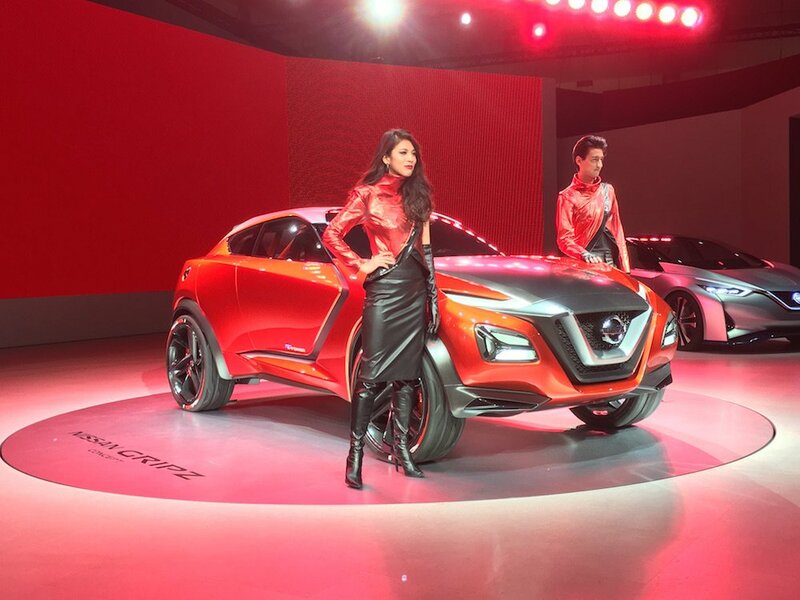 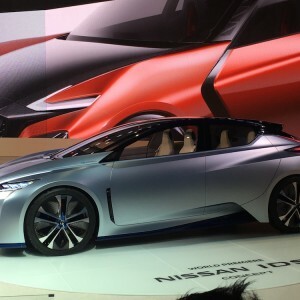 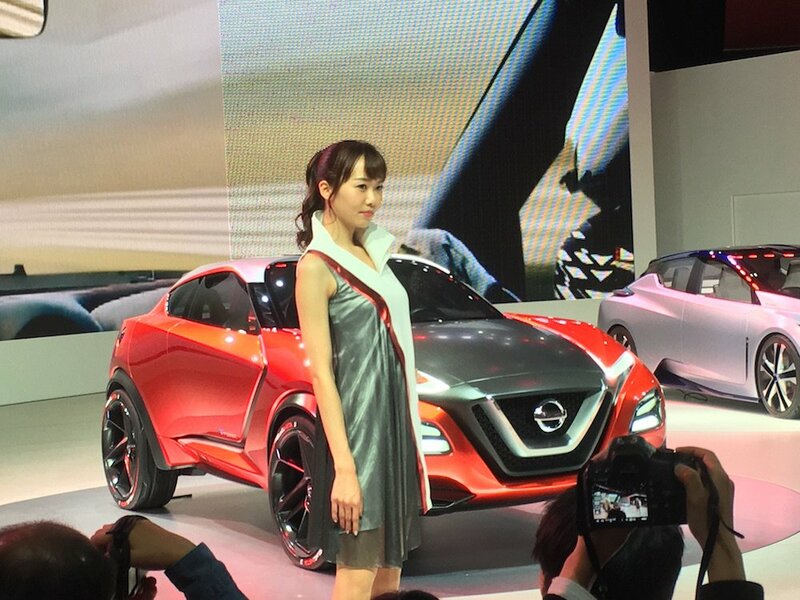 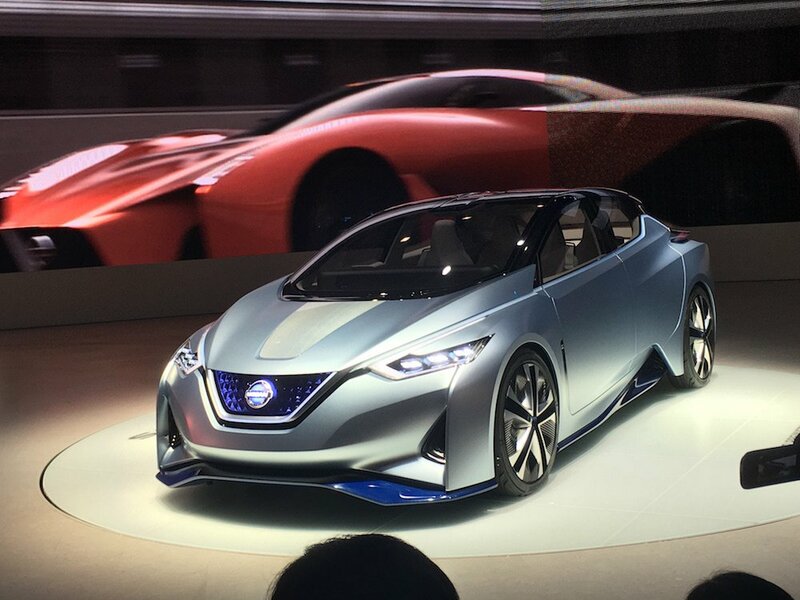 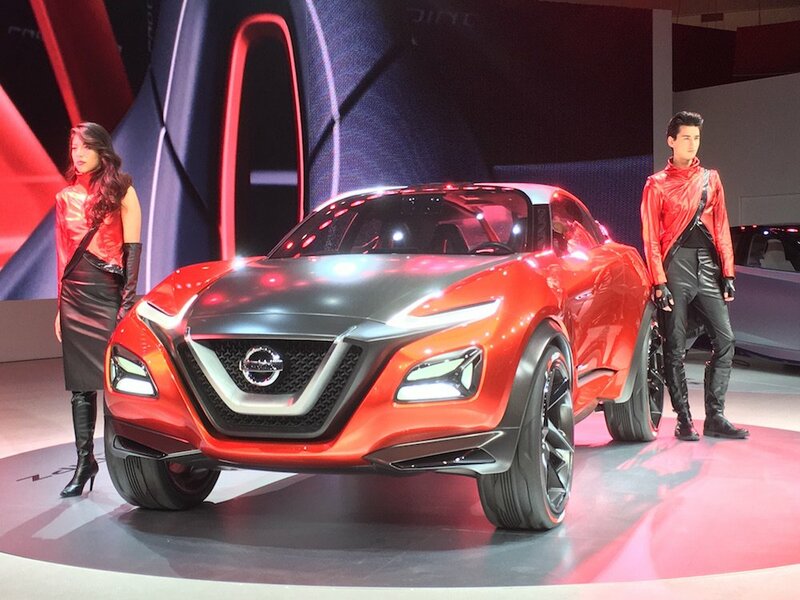 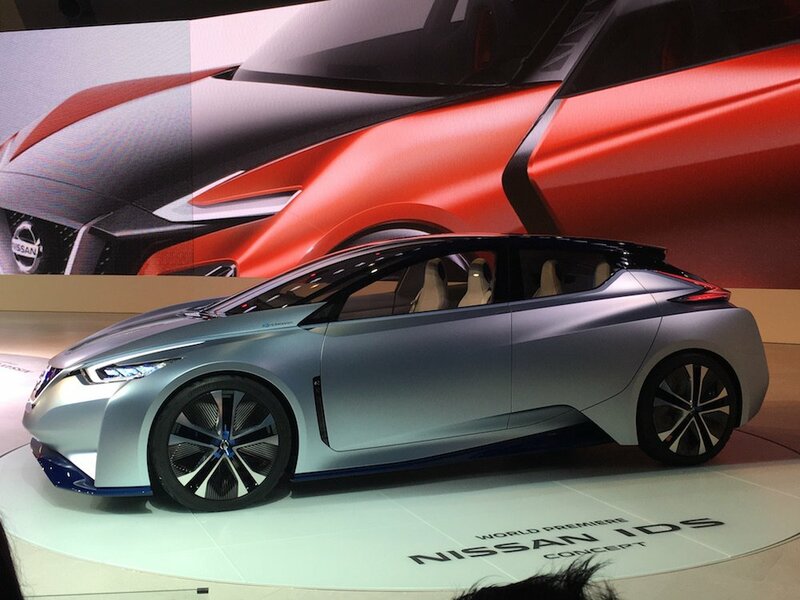 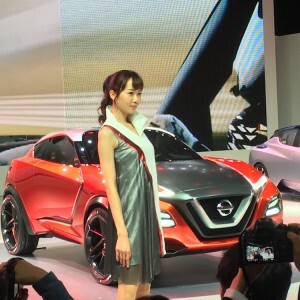 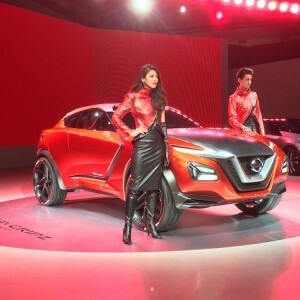 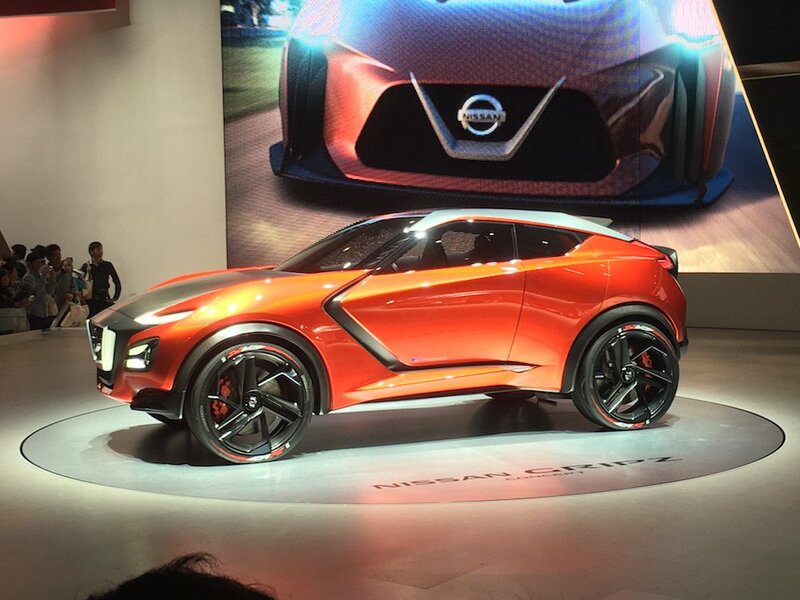 There was the continued hype about electric cars, with Mitsubishi eX Concept and Nissan IDS Concept as frontrunners. 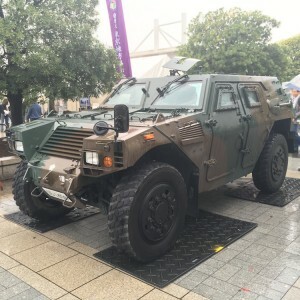 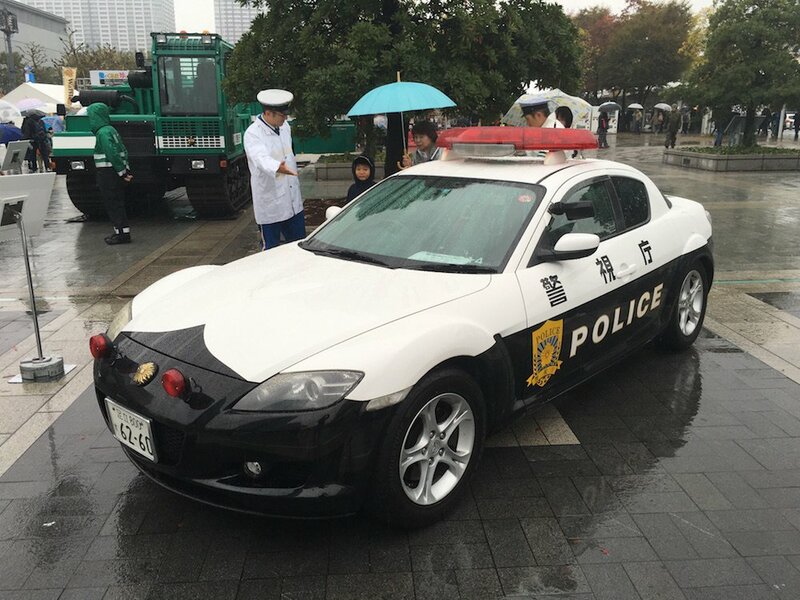 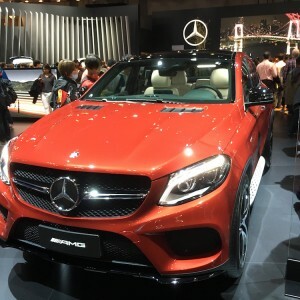 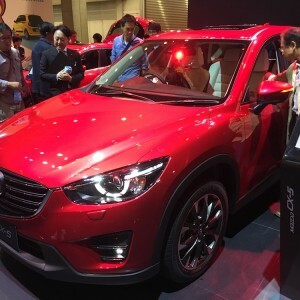 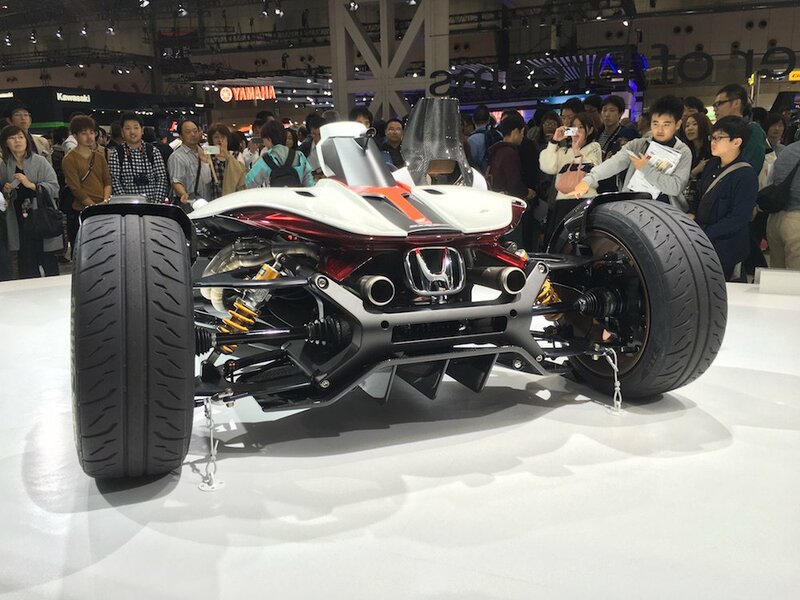 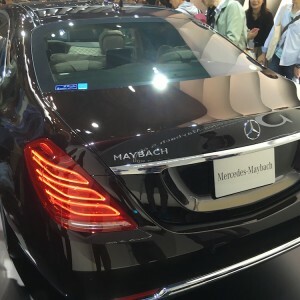 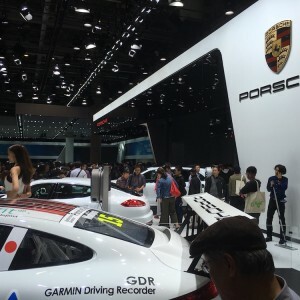 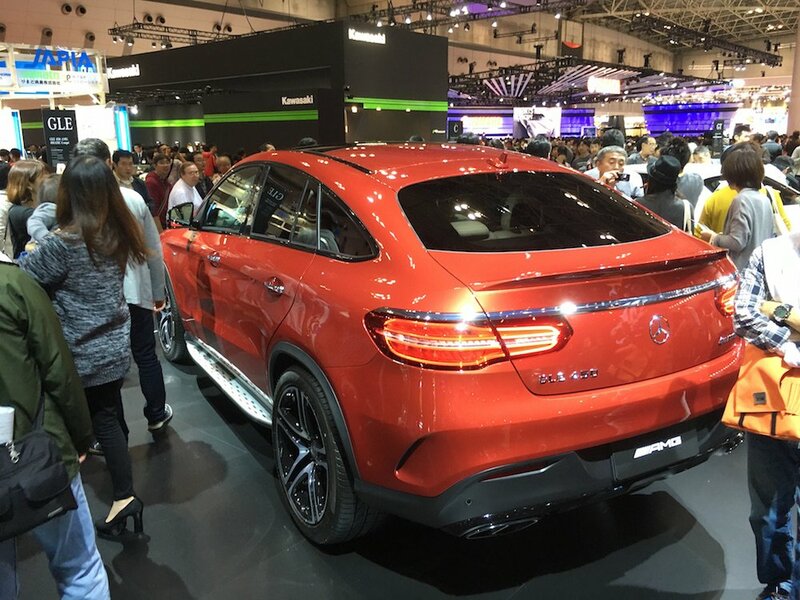 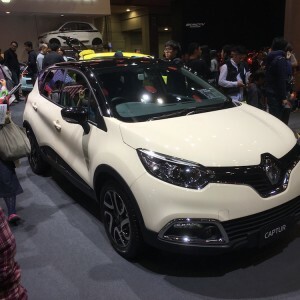 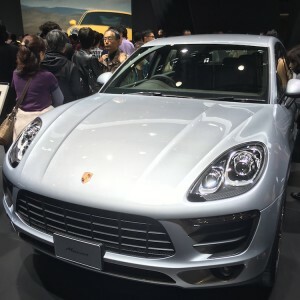 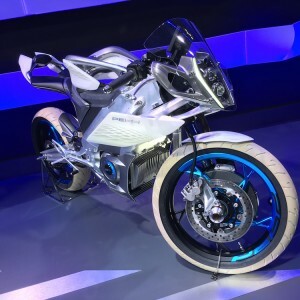 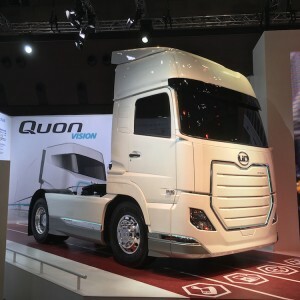 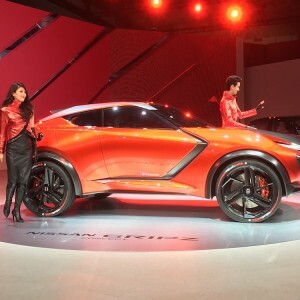 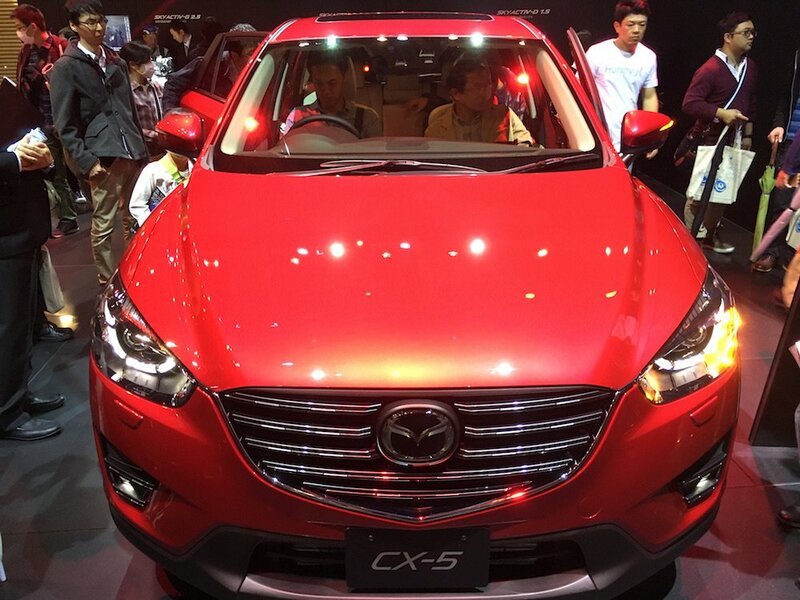 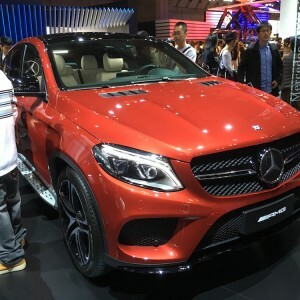 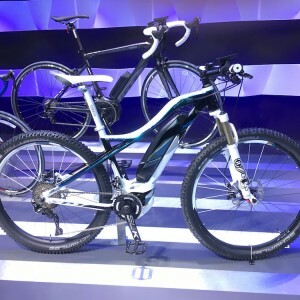 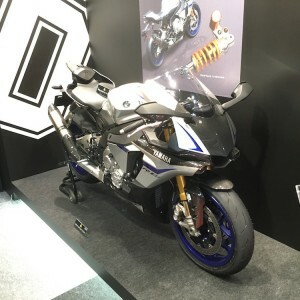 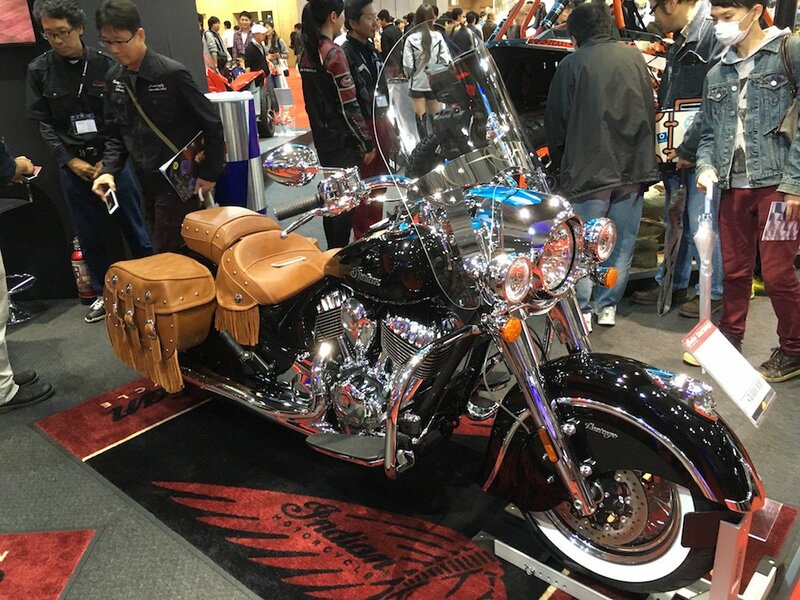 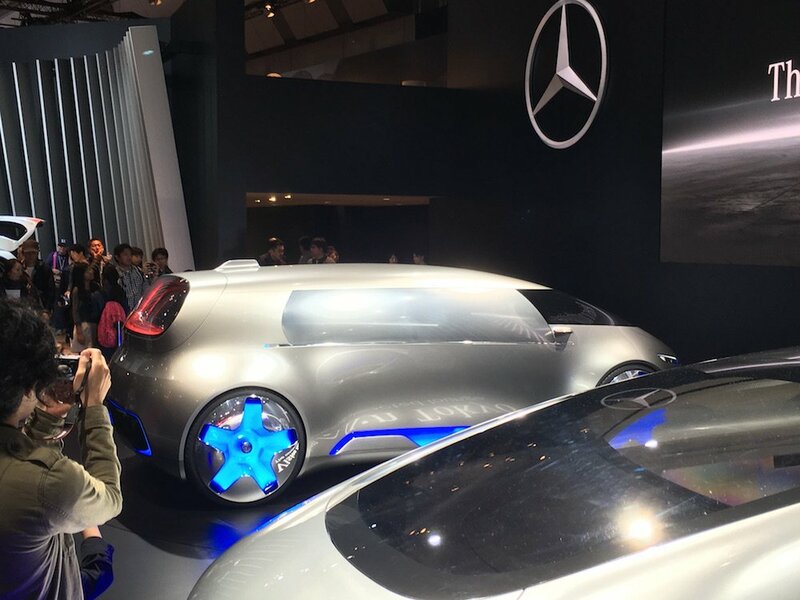 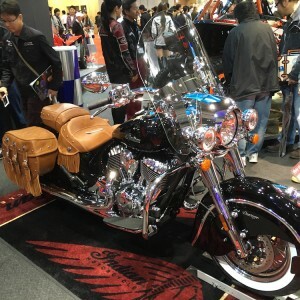 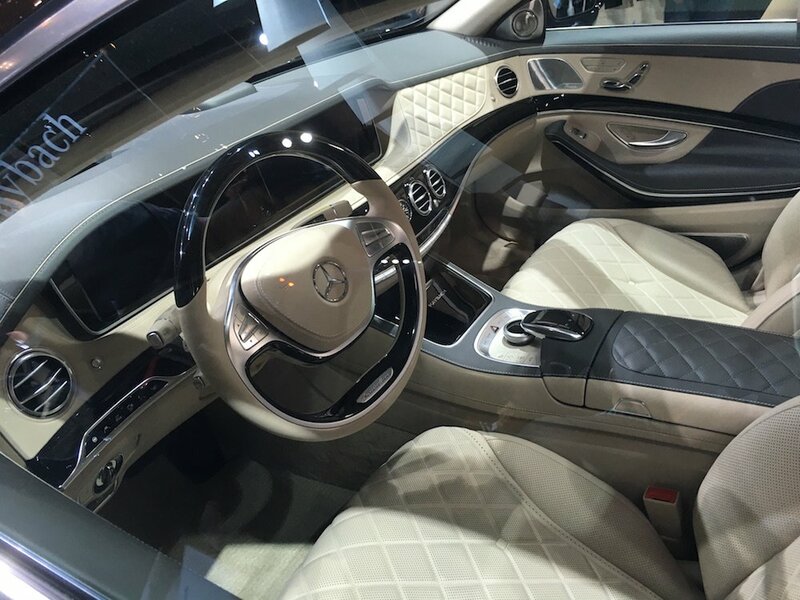 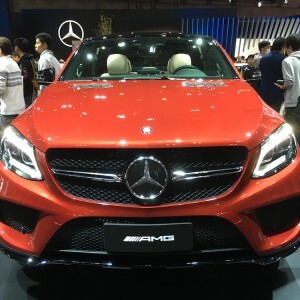 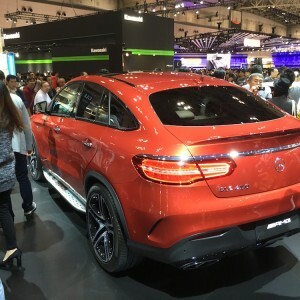 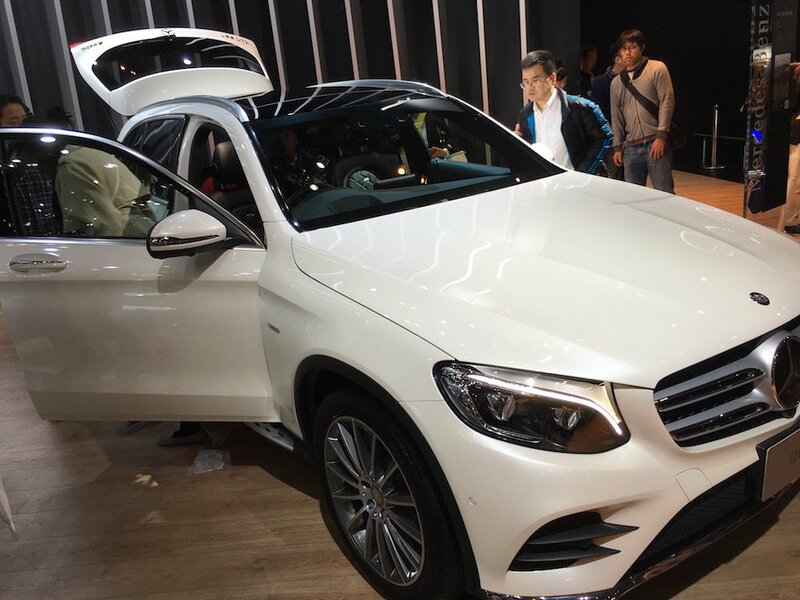 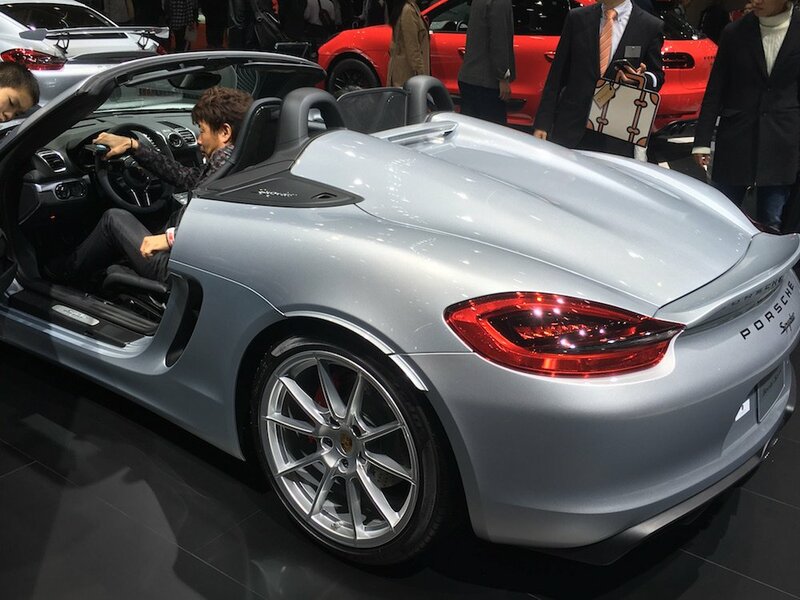 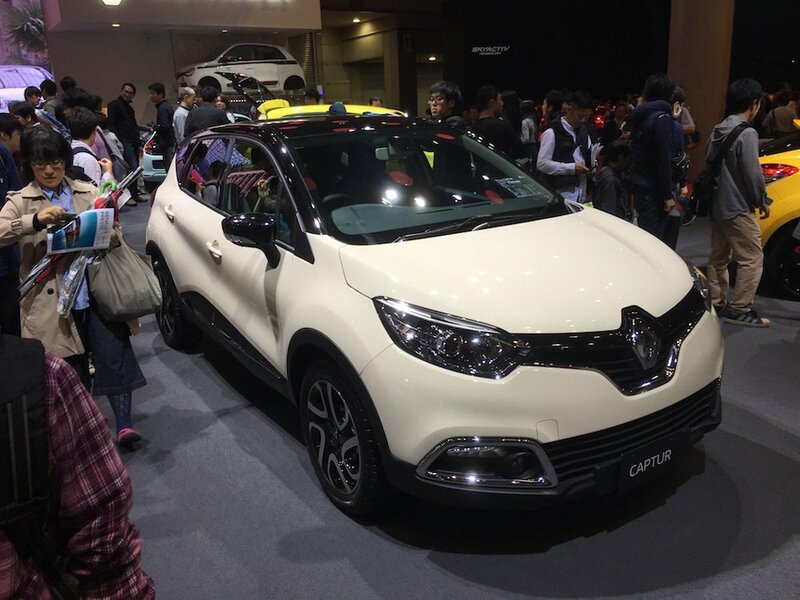 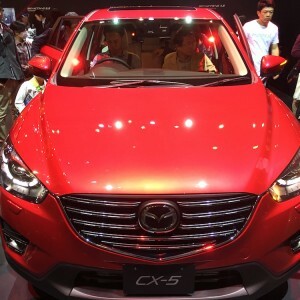 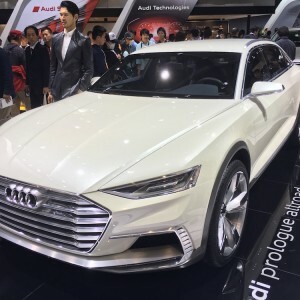 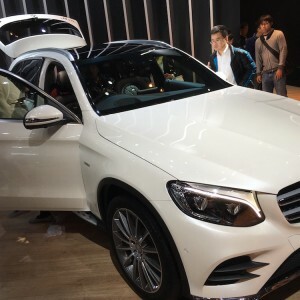 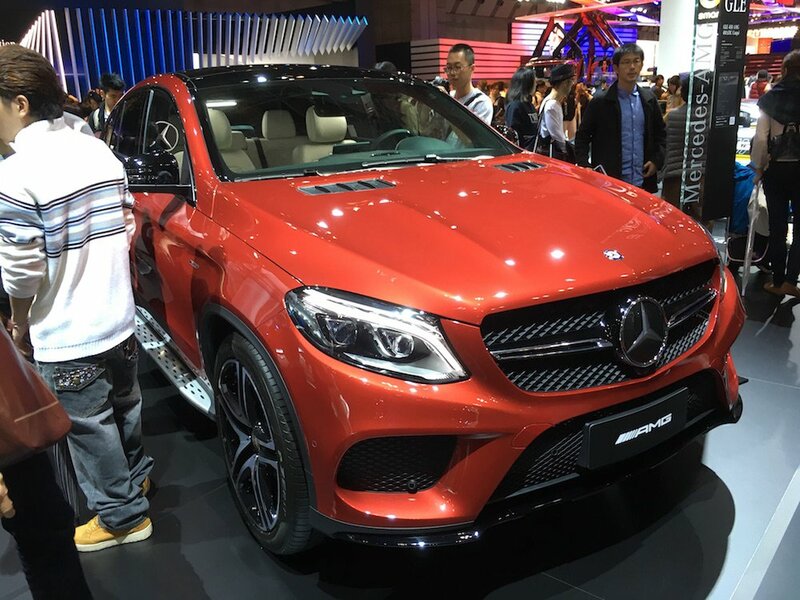 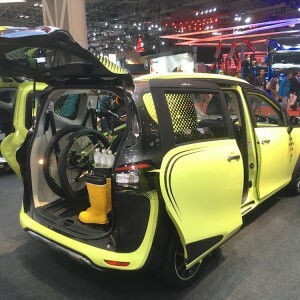 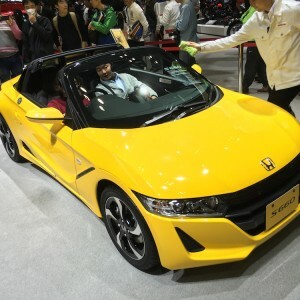 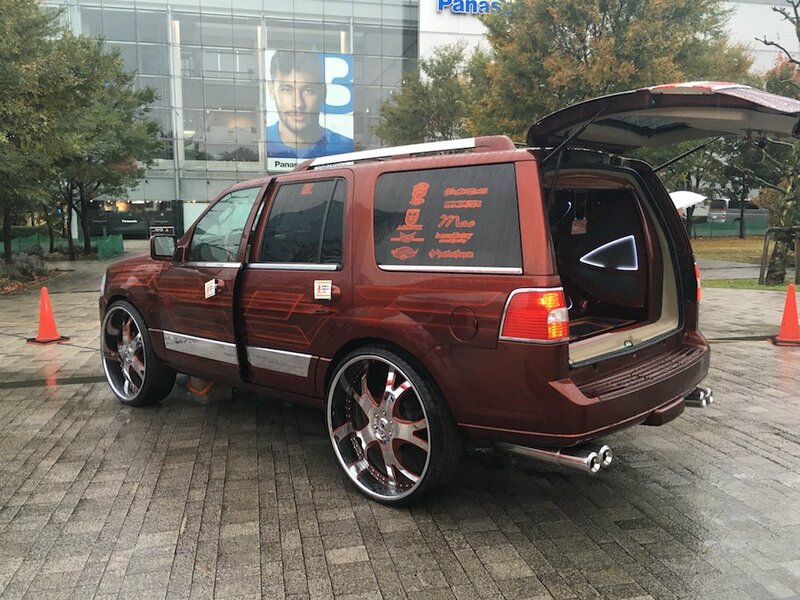 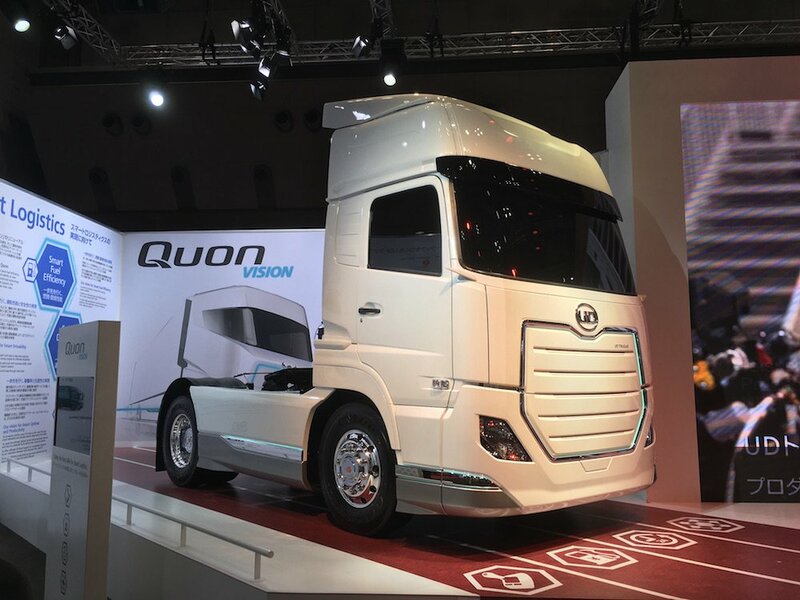 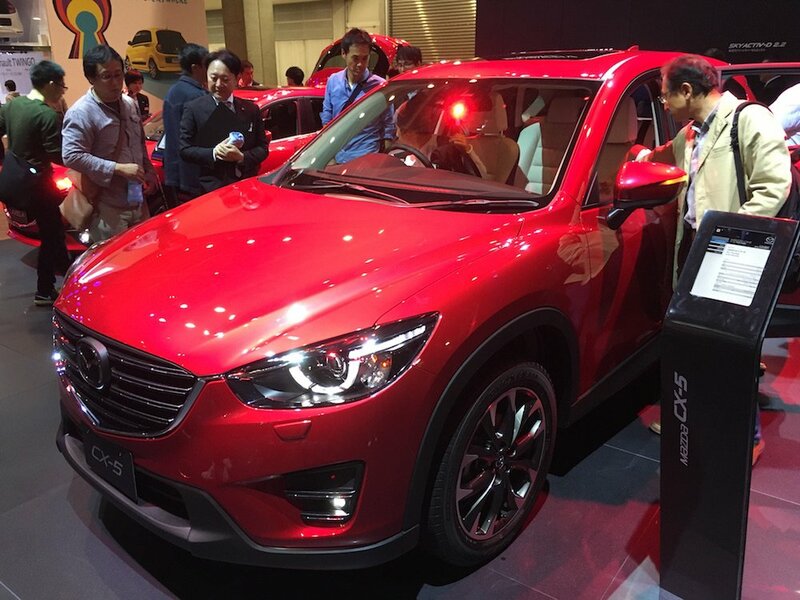 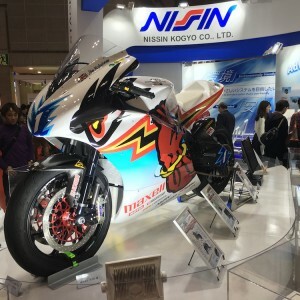 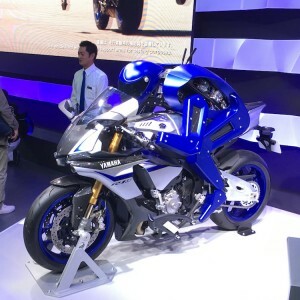 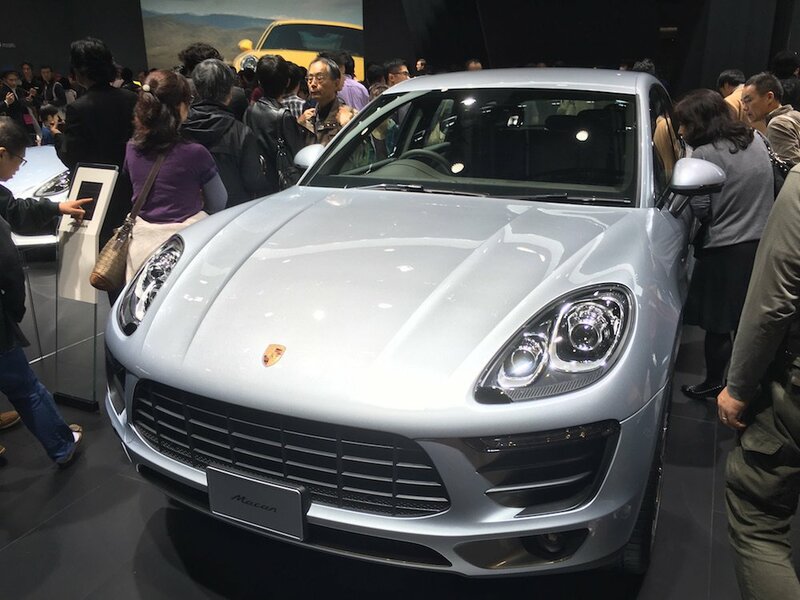 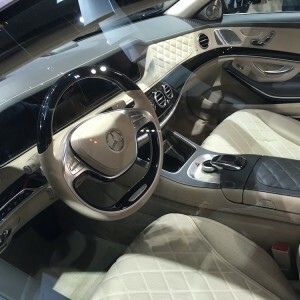 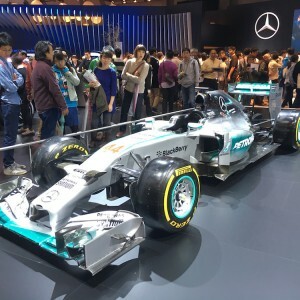 The motor show was also seen as the dawn of the Hydrogen era in the automobile industry. 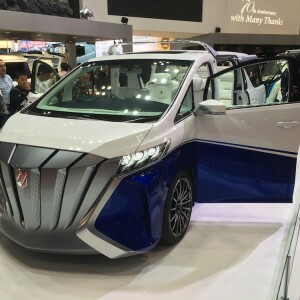 Toyota and Honda are particularly passionate about hydrogen cars, as Toyota continues to promote Mirai. 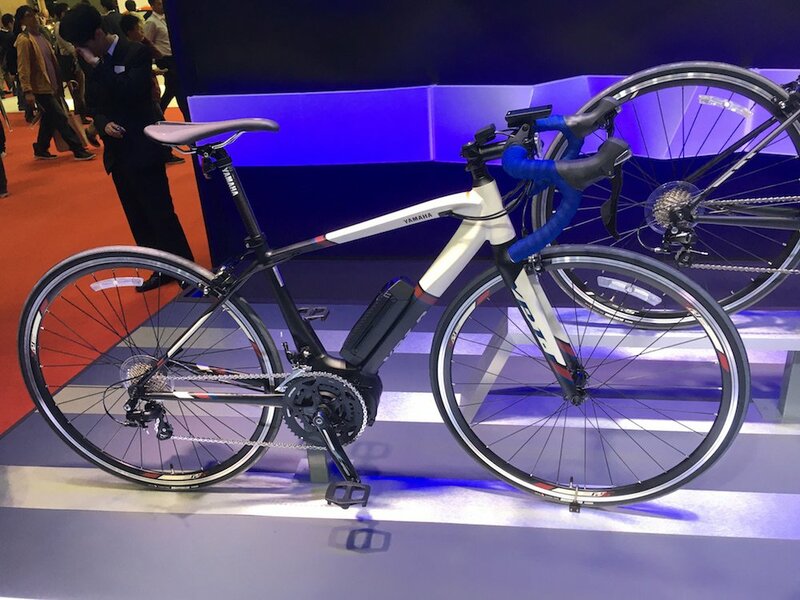 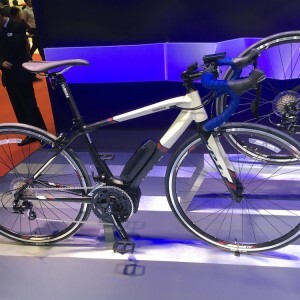 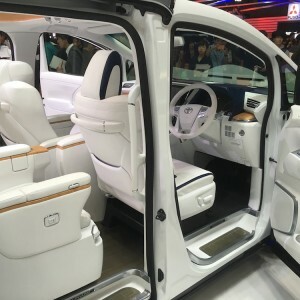 Honda Clarity, the production-spec Fuel Cell Vehicle (FCV) that will be on sale from March 2016 made its world debut at the show, wowing the media and visitors alike. 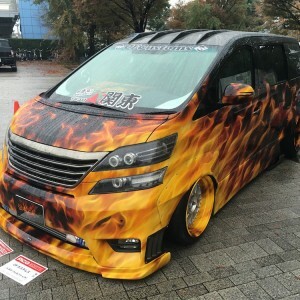 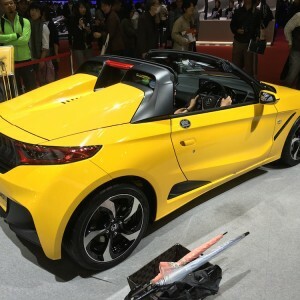 Funky Japanese kei cars were also visible at the show. 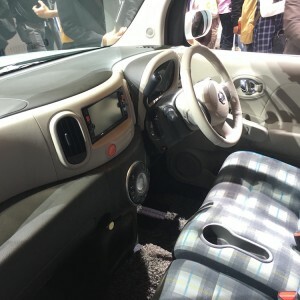 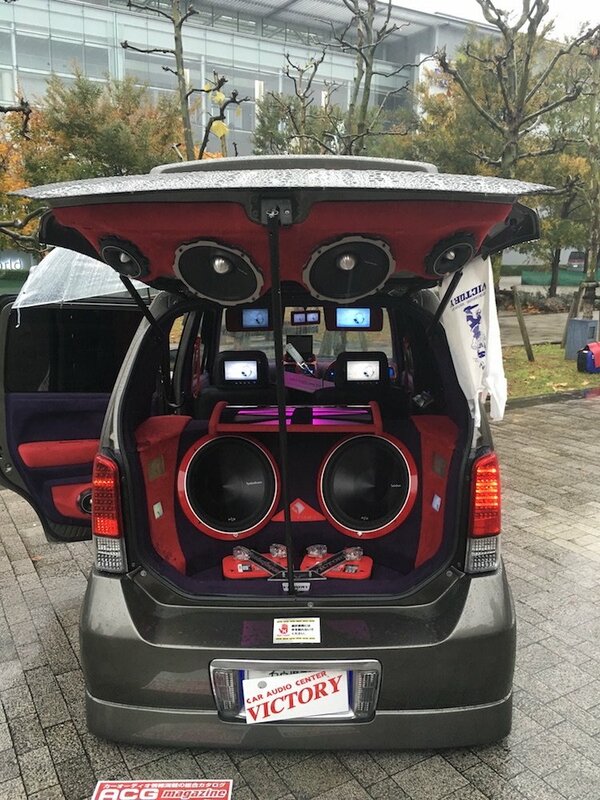 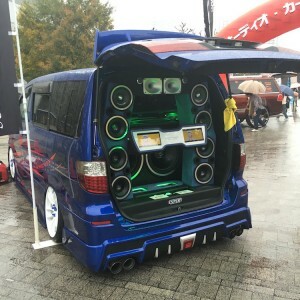 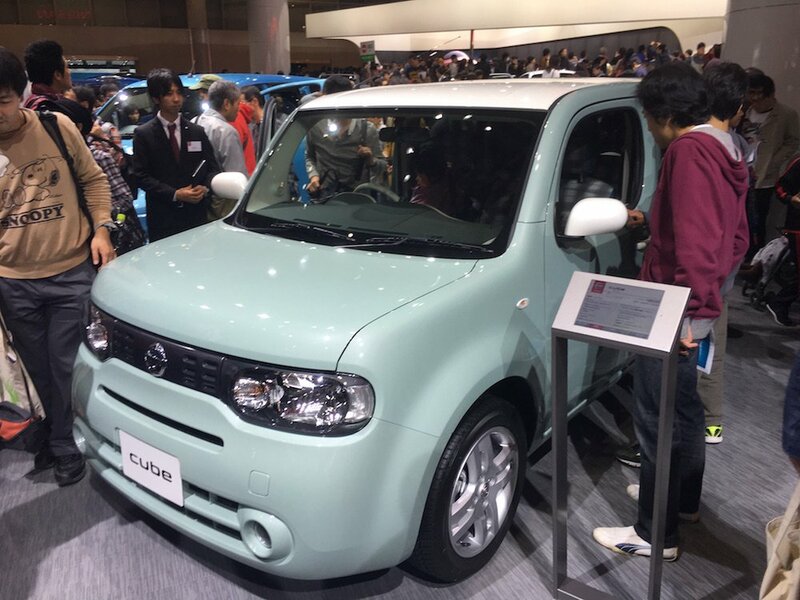 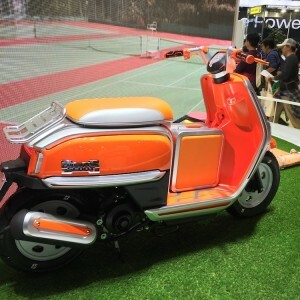 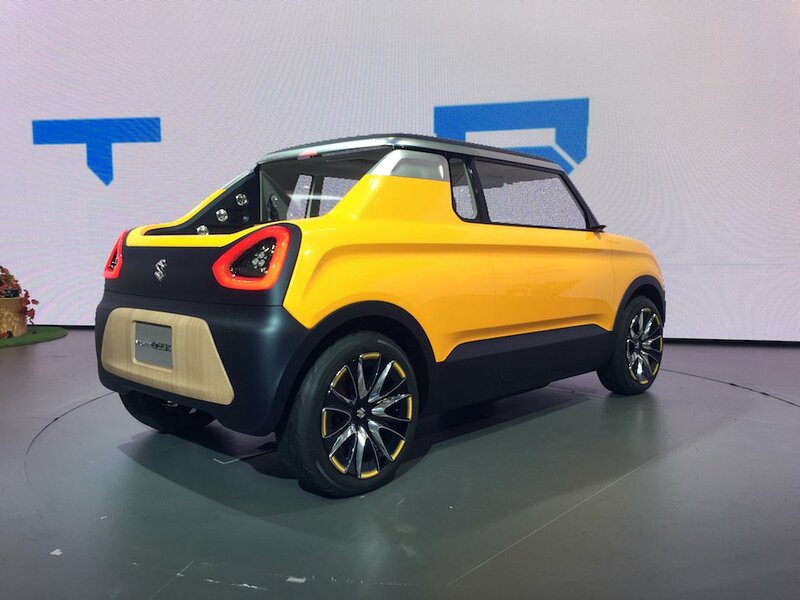 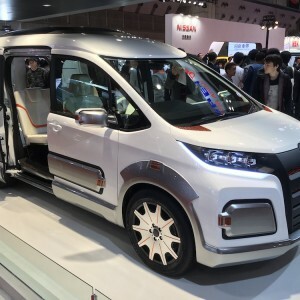 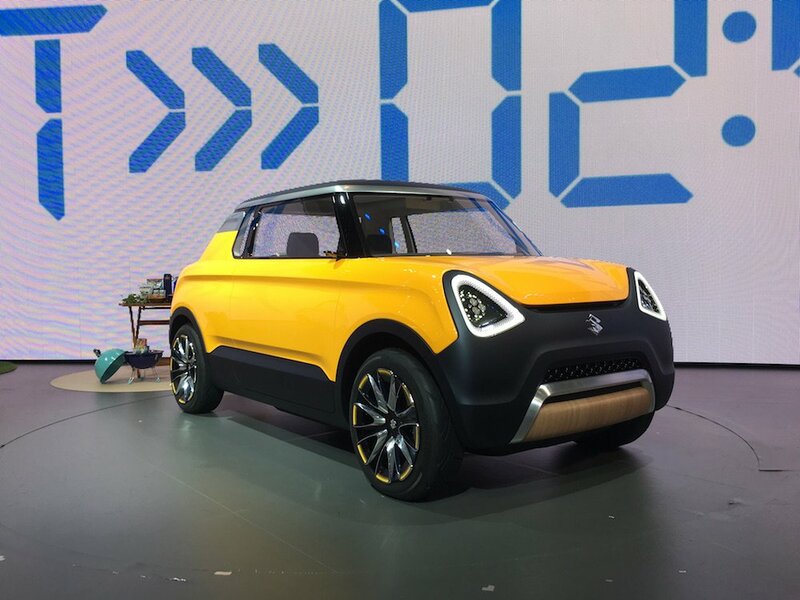 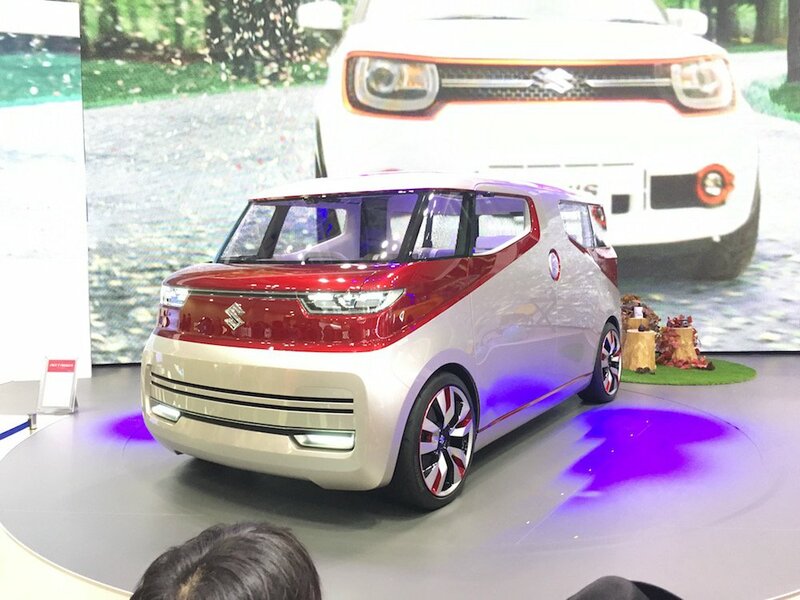 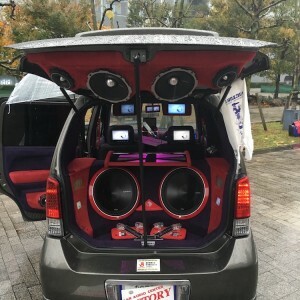 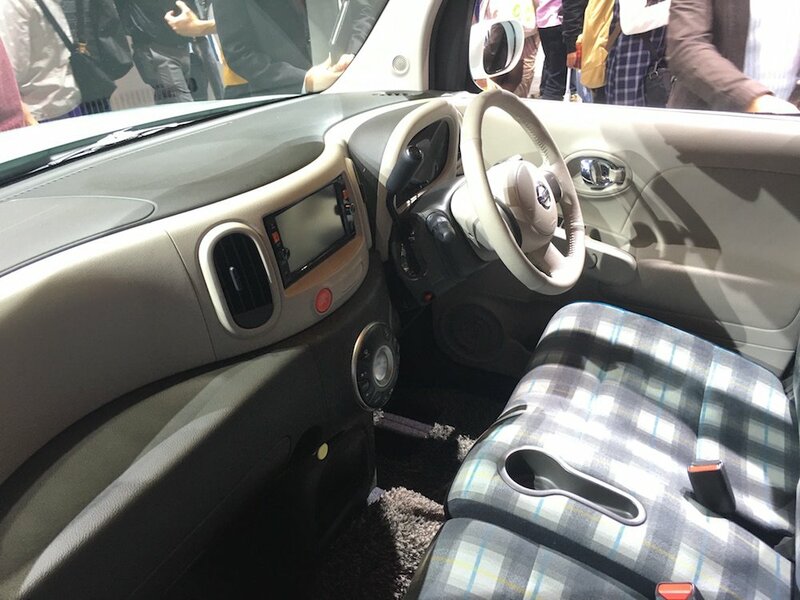 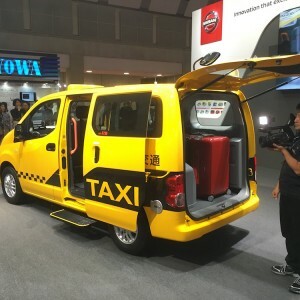 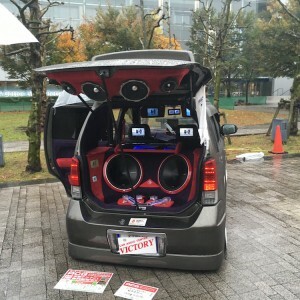 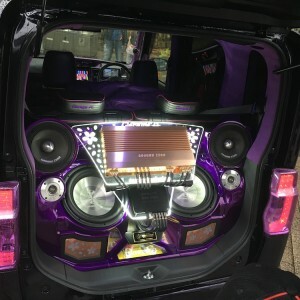 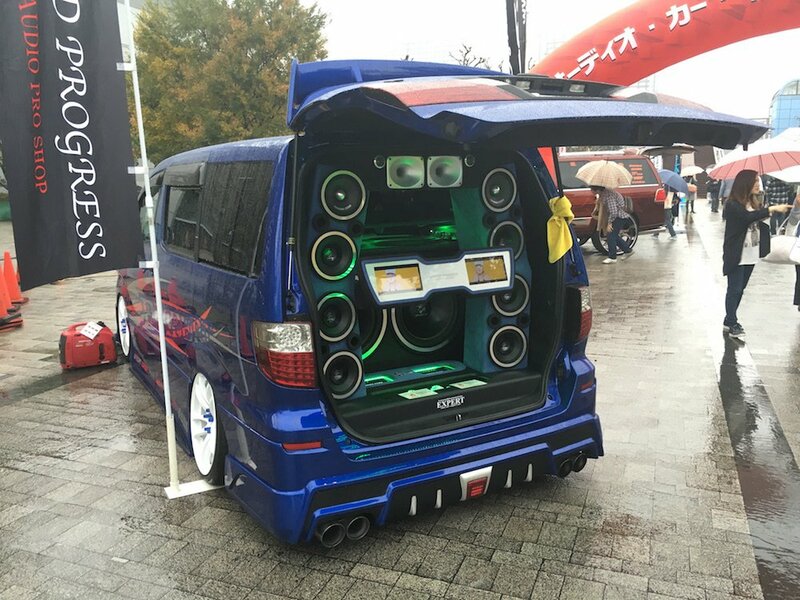 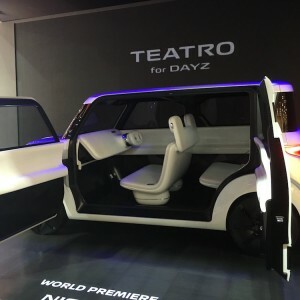 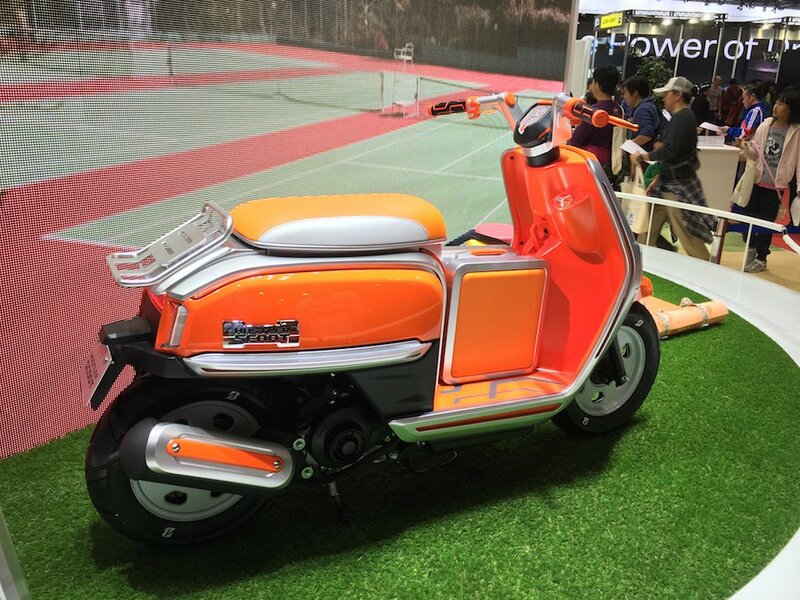 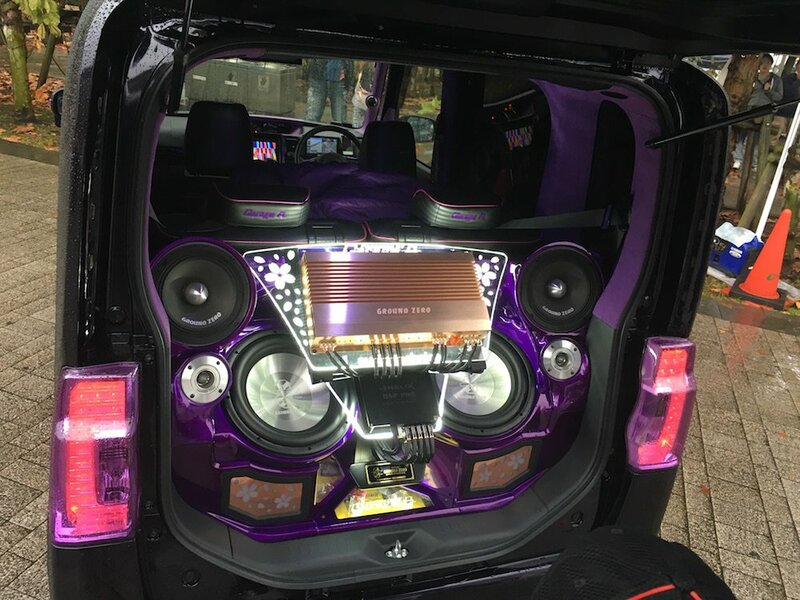 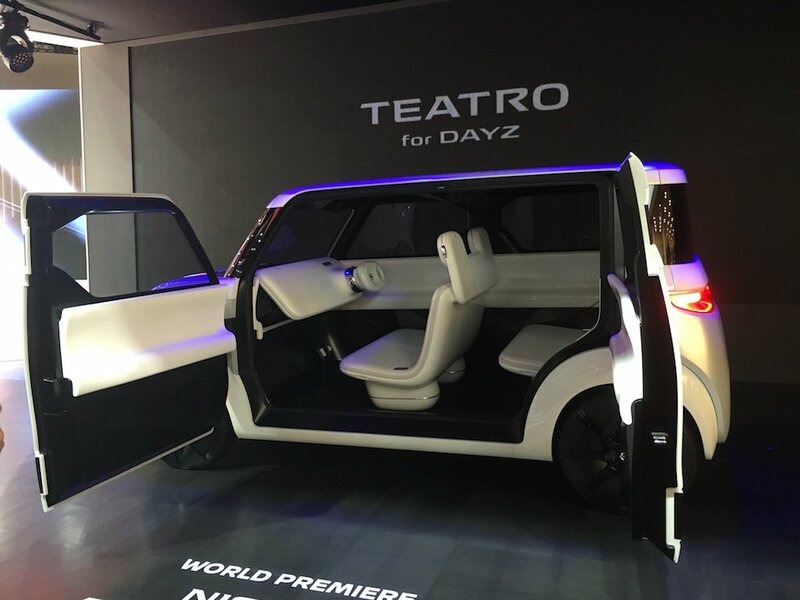 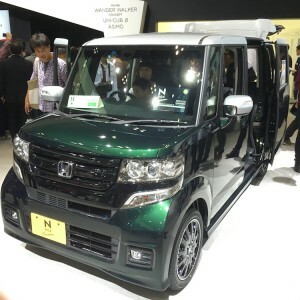 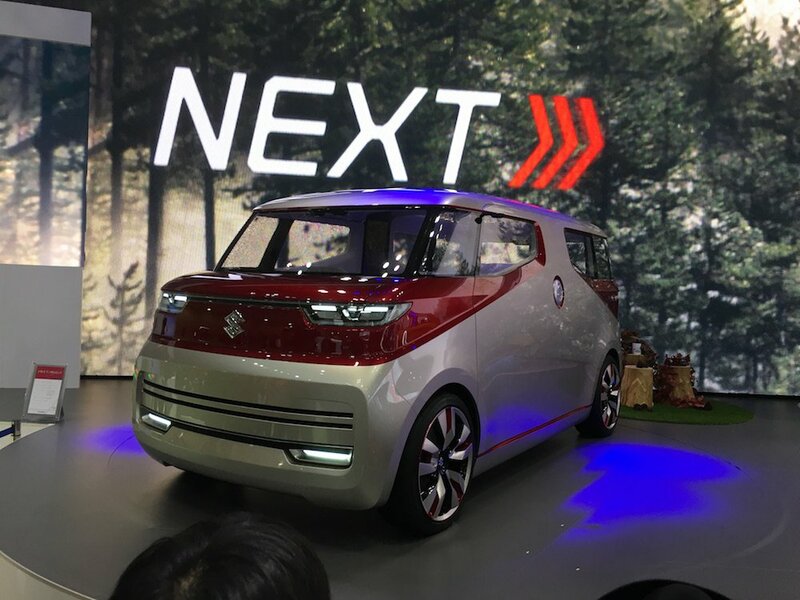 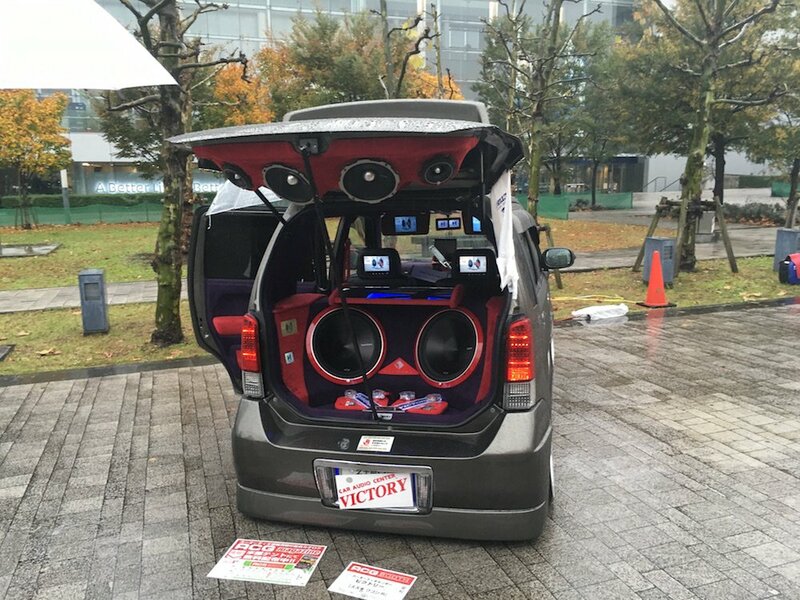 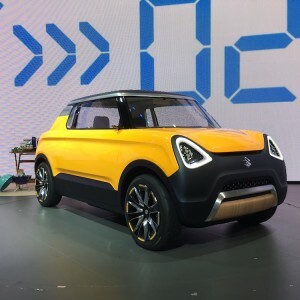 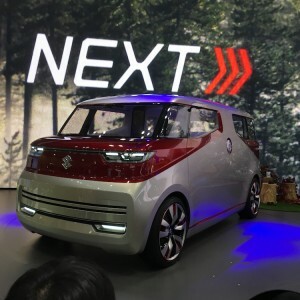 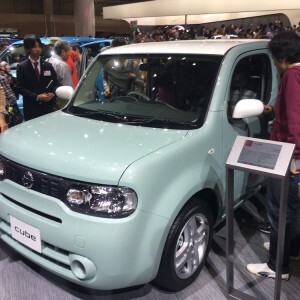 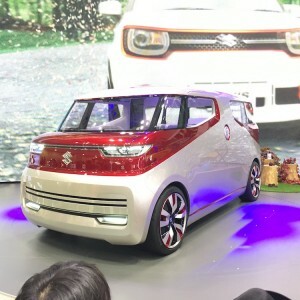 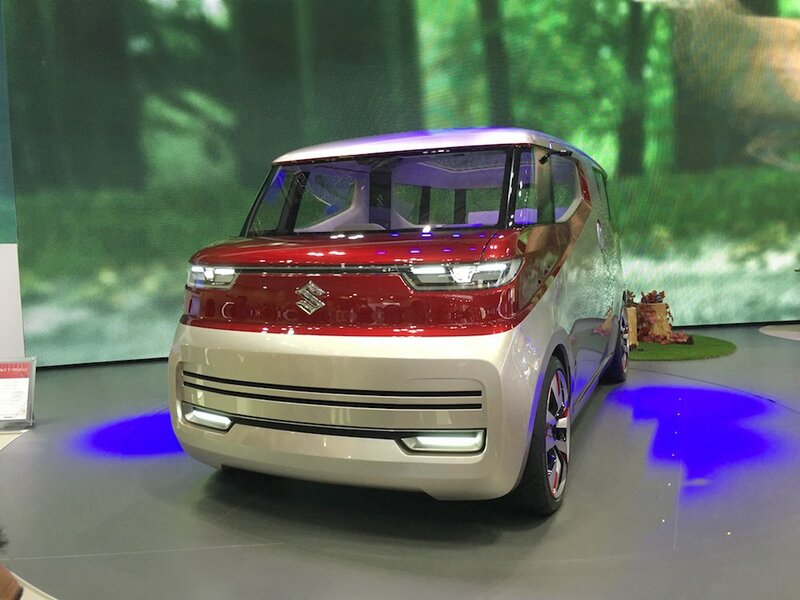 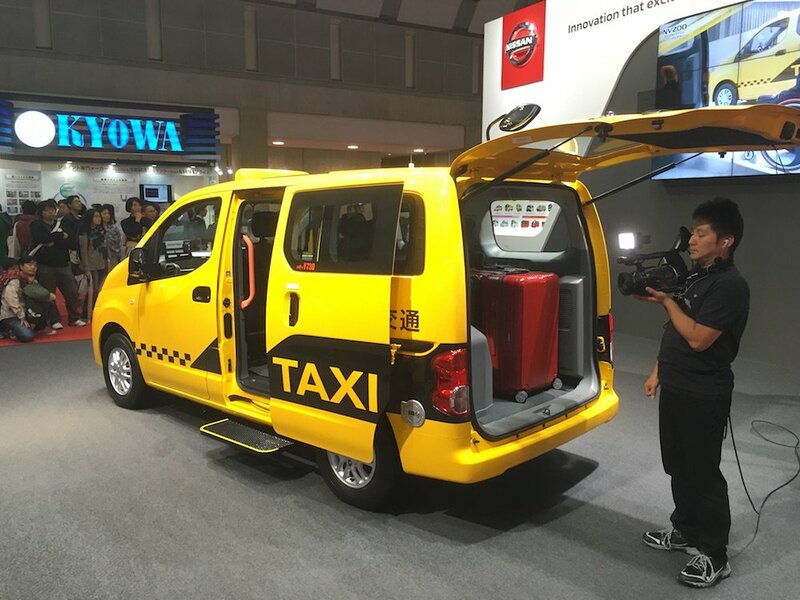 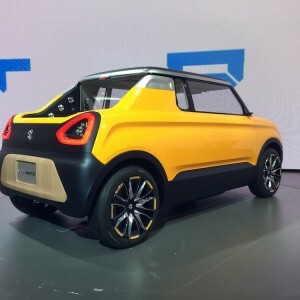 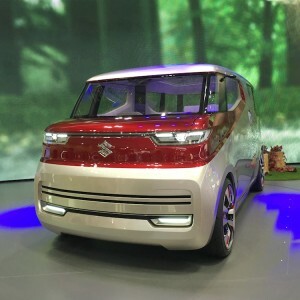 Daihatsu Nori Ori, the concept kei car that makes it easy for anyone to get on and off, was featured heavily on TV during the show, while Suzuki Mighty Deck made its world debut at the show. 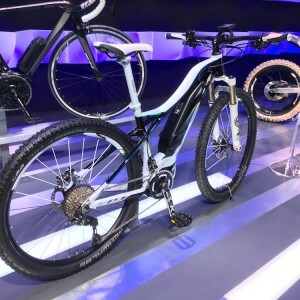 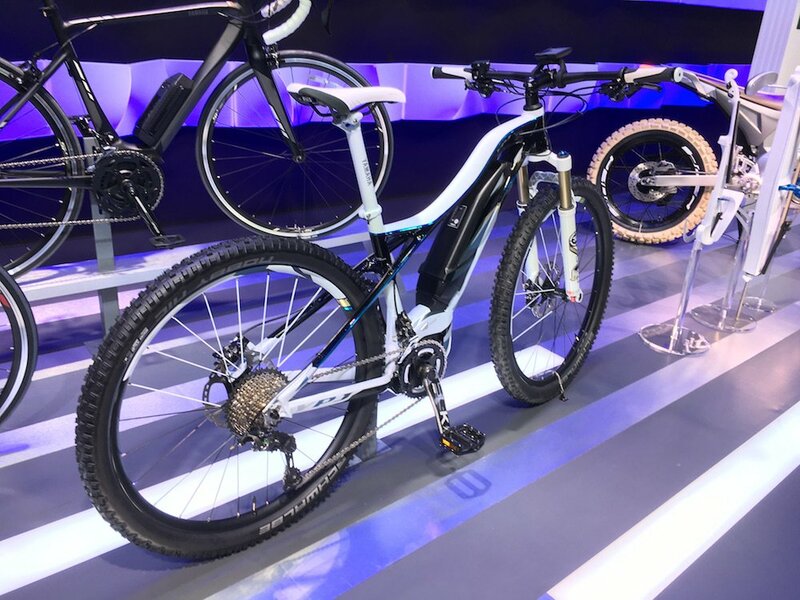 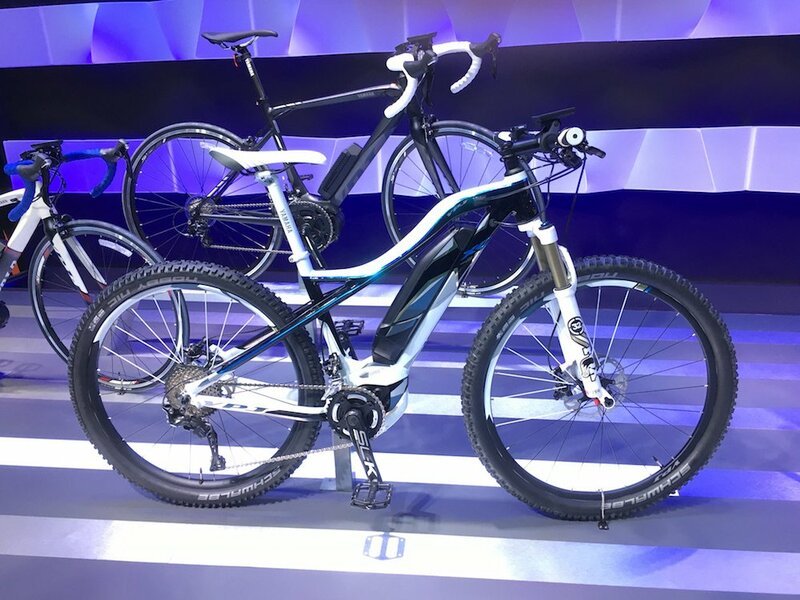 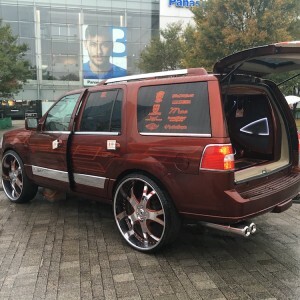 Another product that attracted much attention was WHILL Model A, which won the 2015 Good Design Award just before the show began. 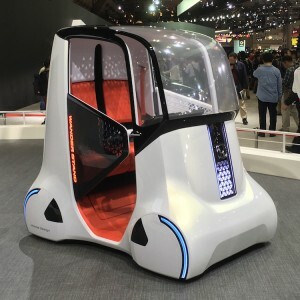 WHILL is the highly mobile, auto-wheelchair that can climb steps. 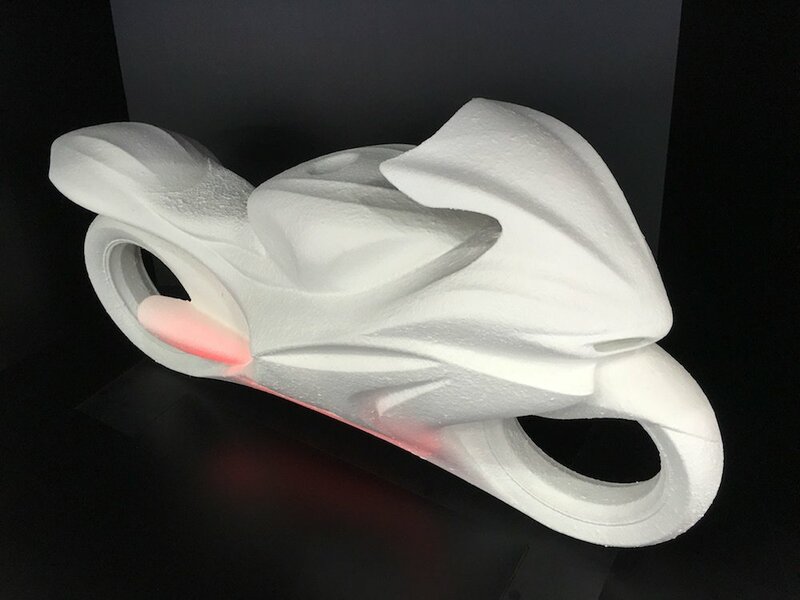 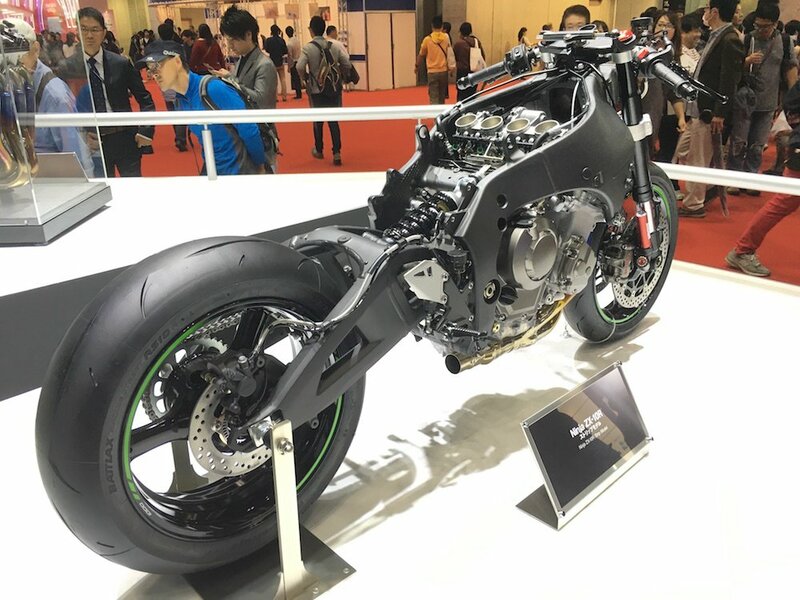 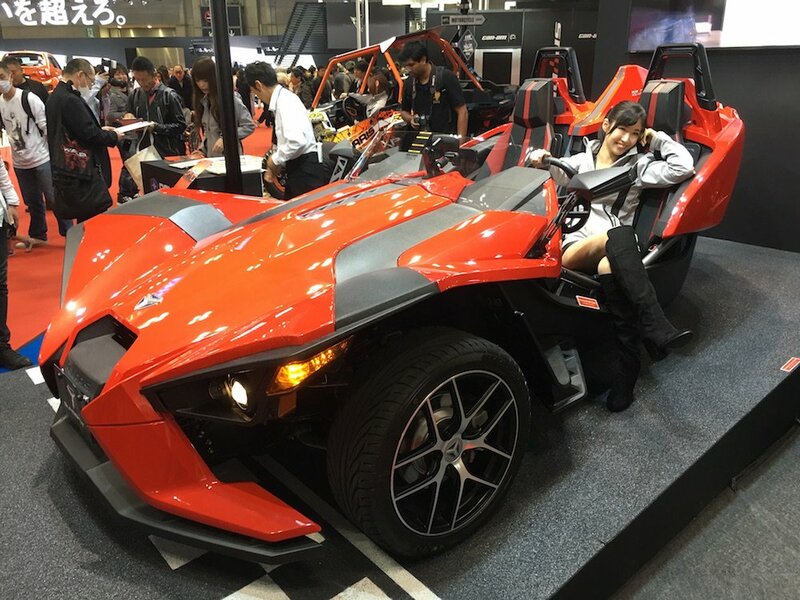 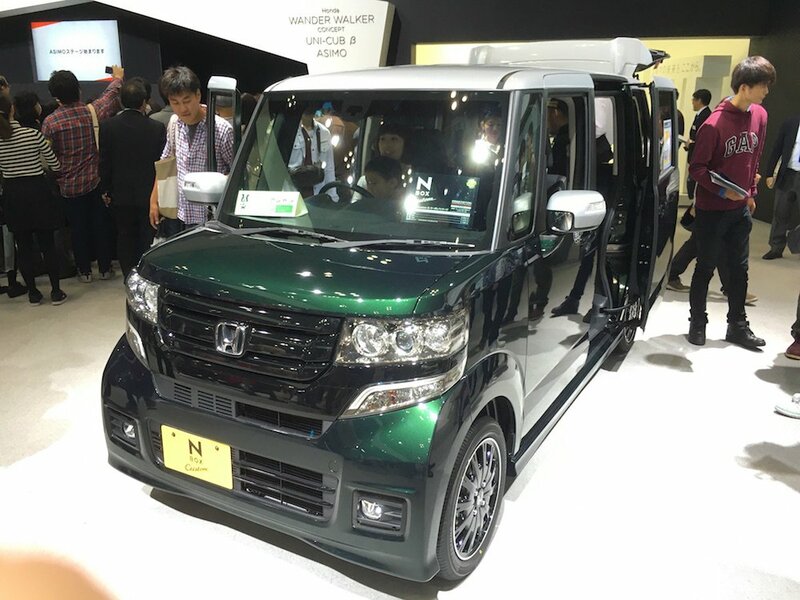 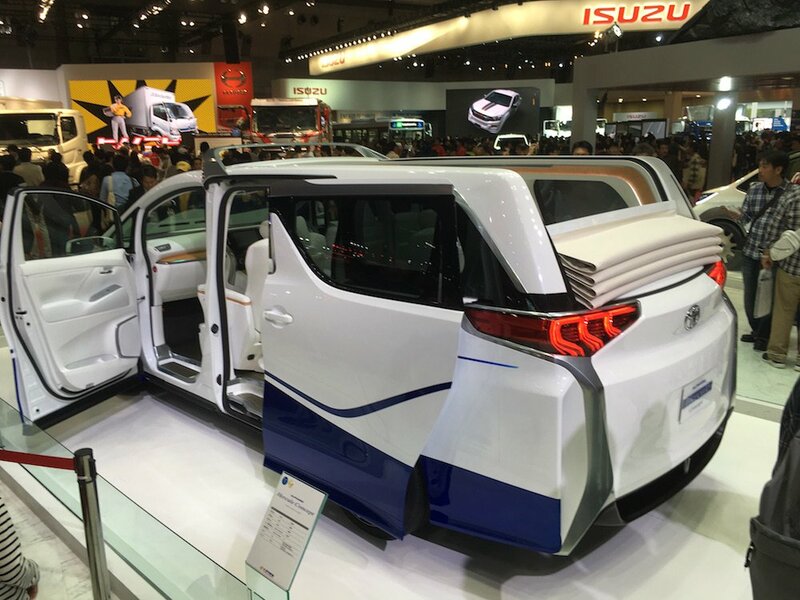 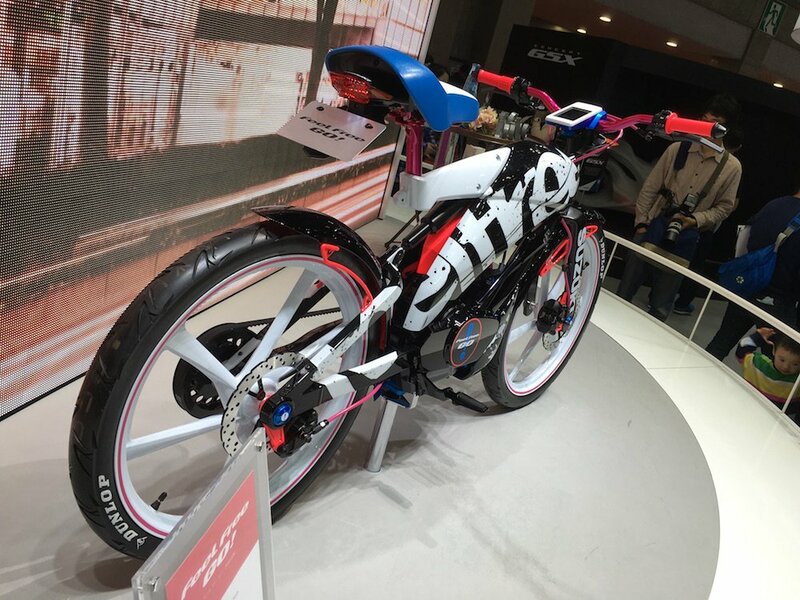 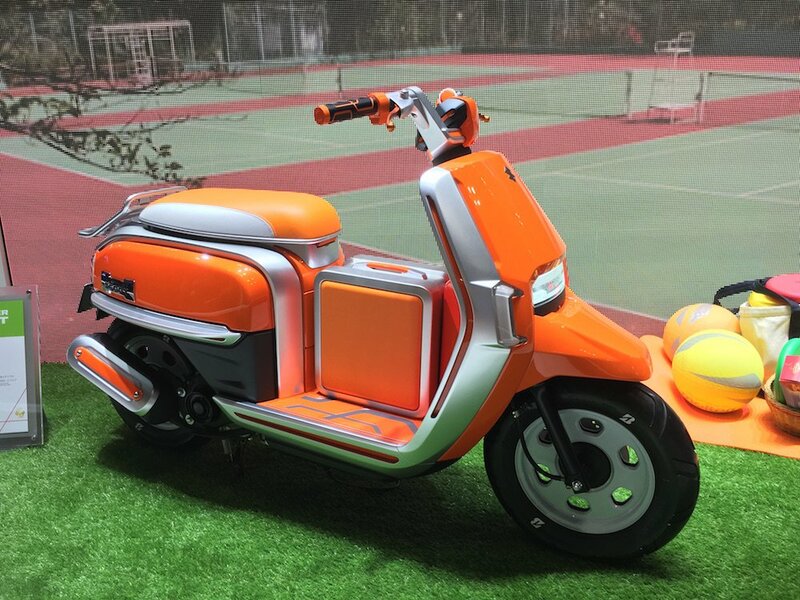 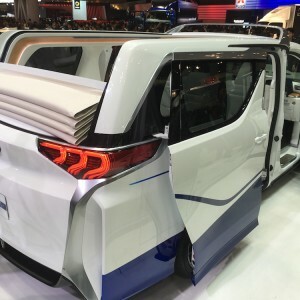 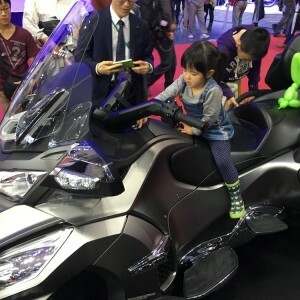 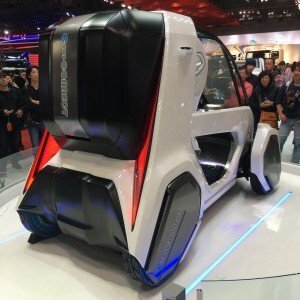 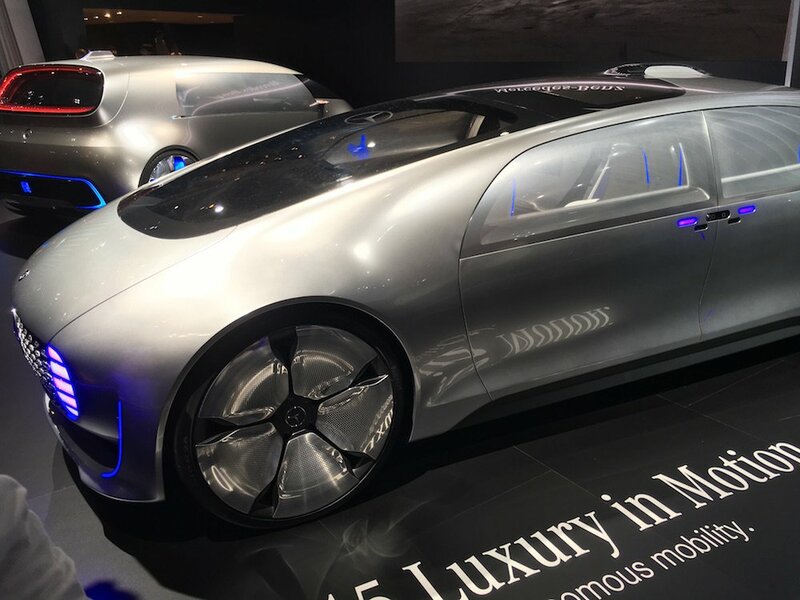 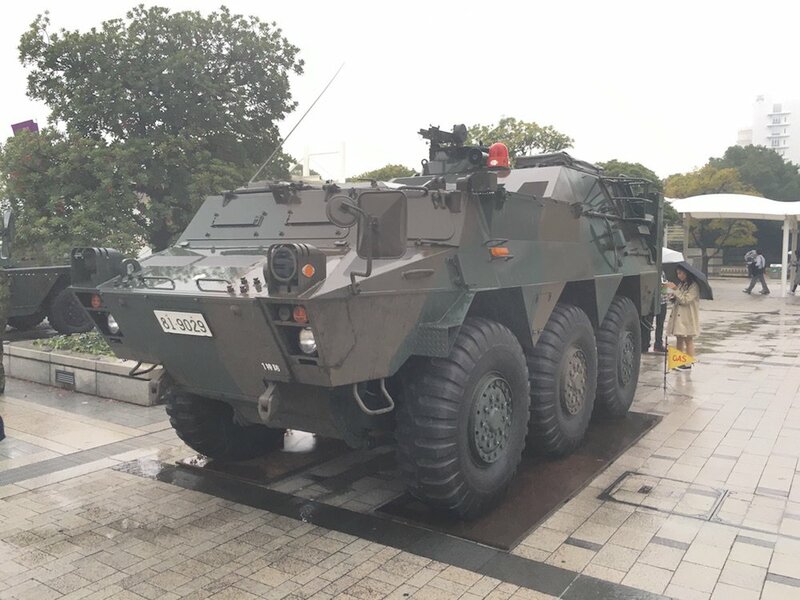 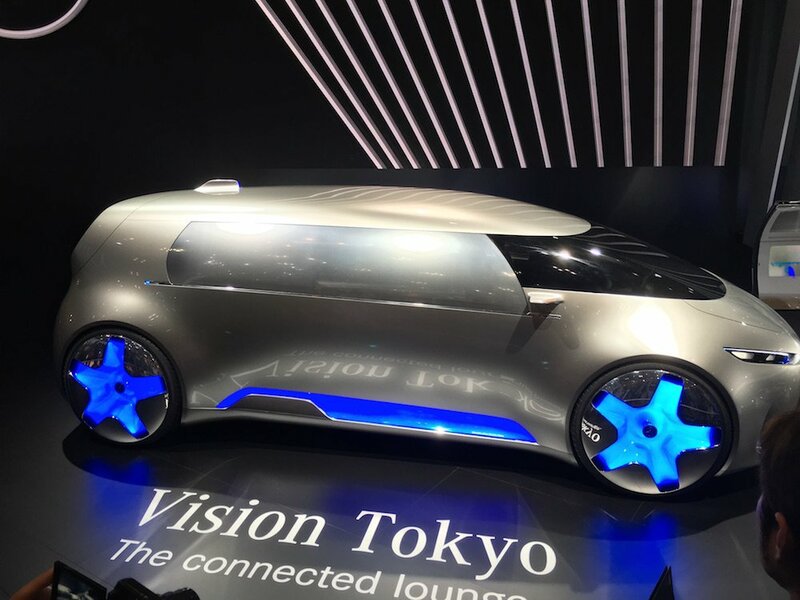 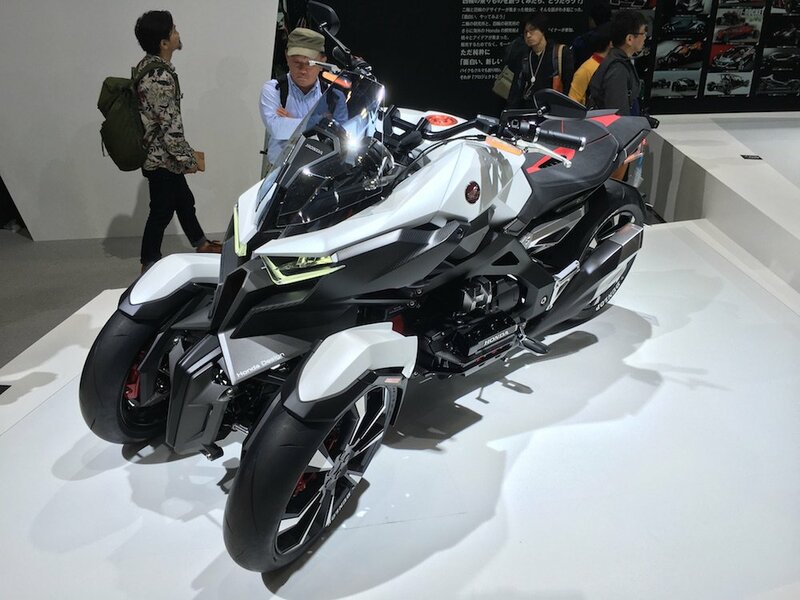 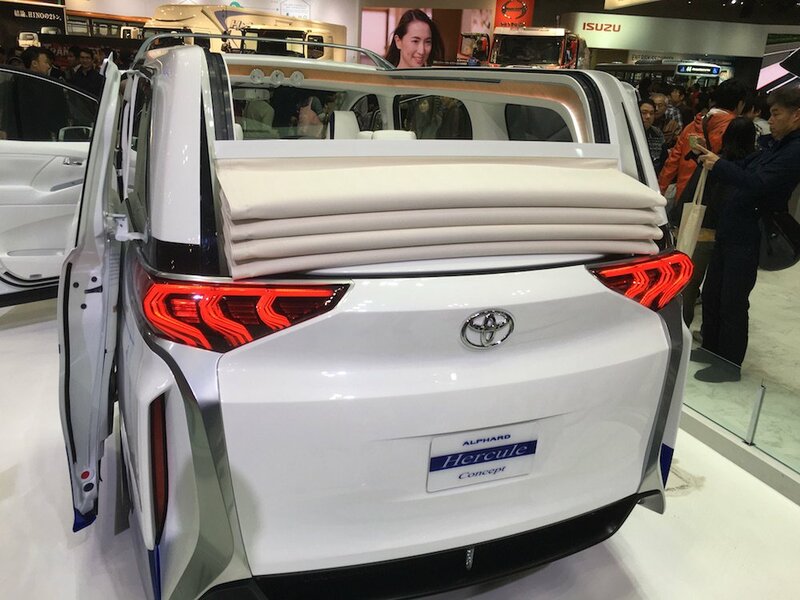 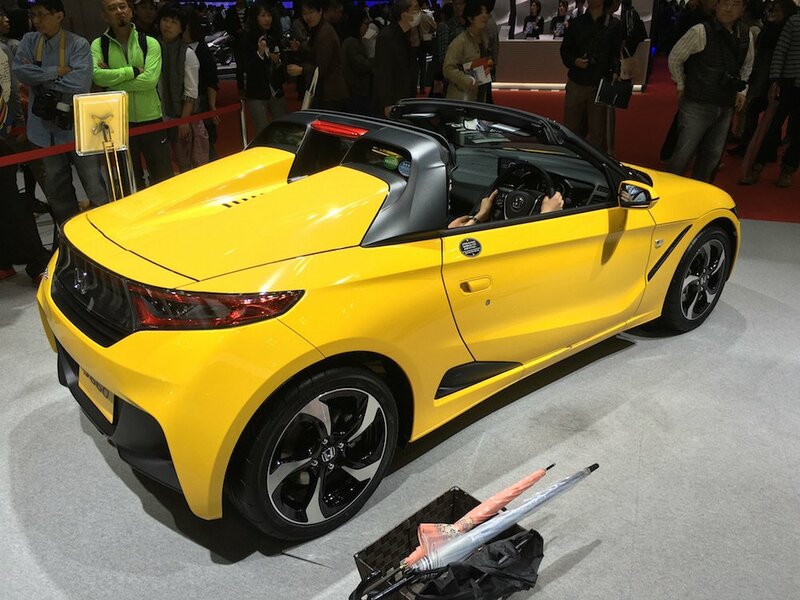 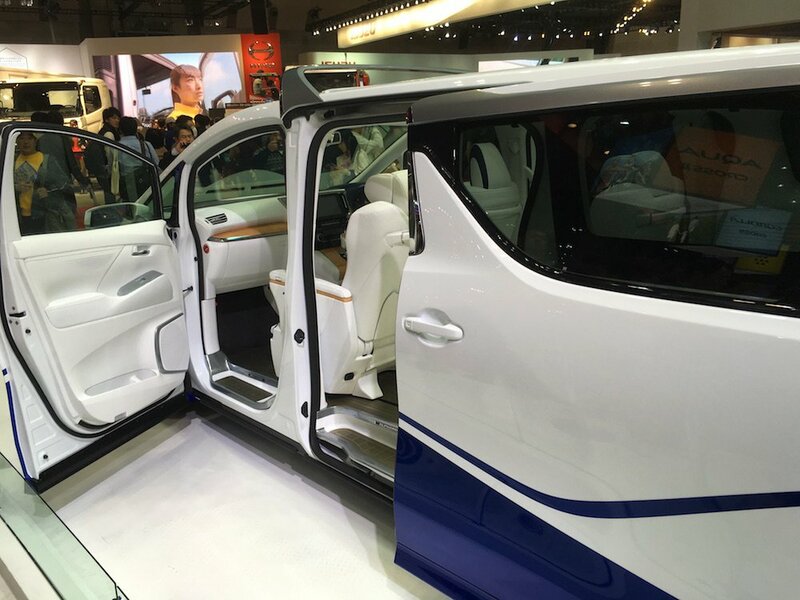 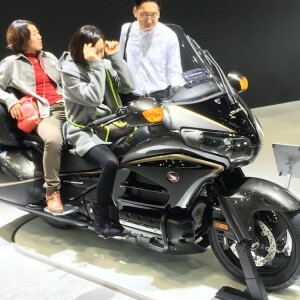 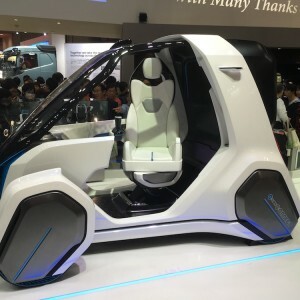 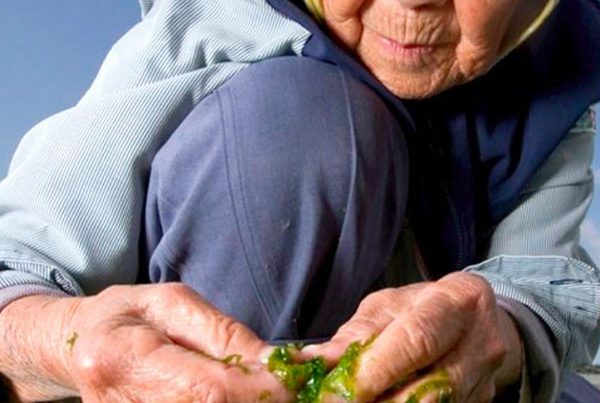 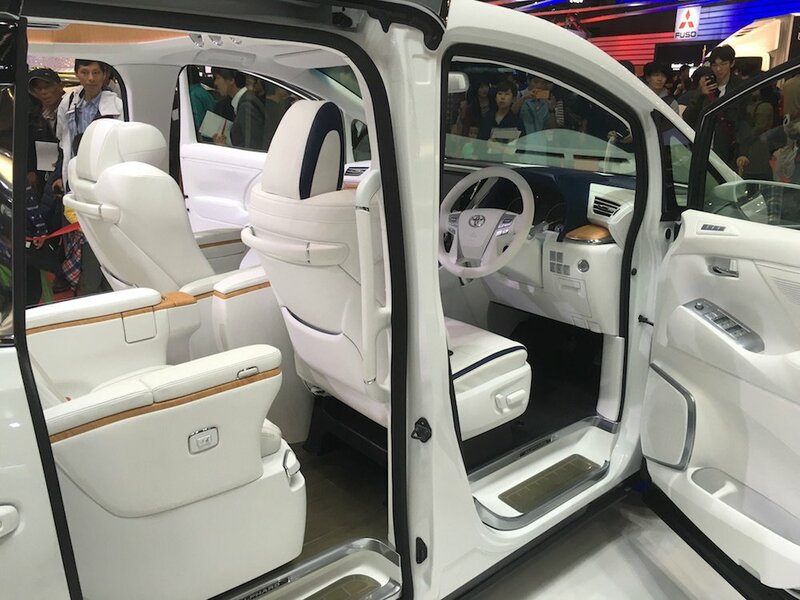 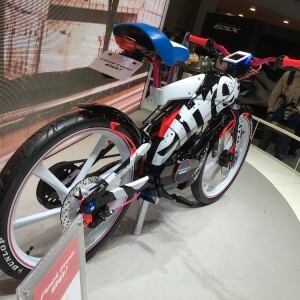 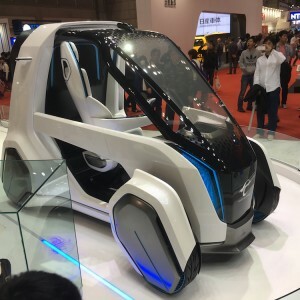 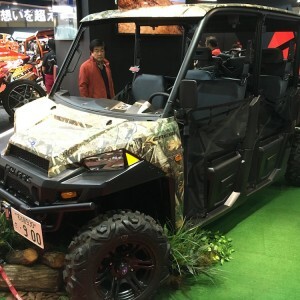 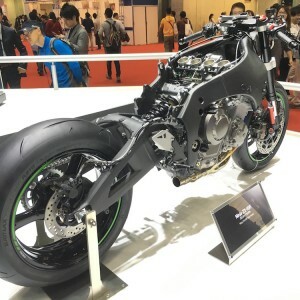 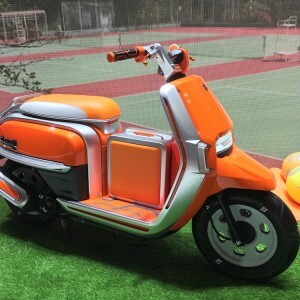 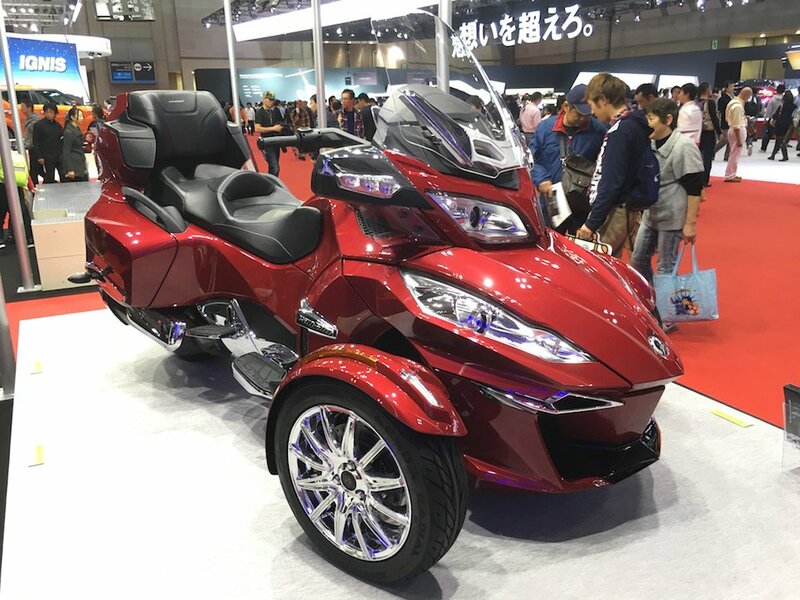 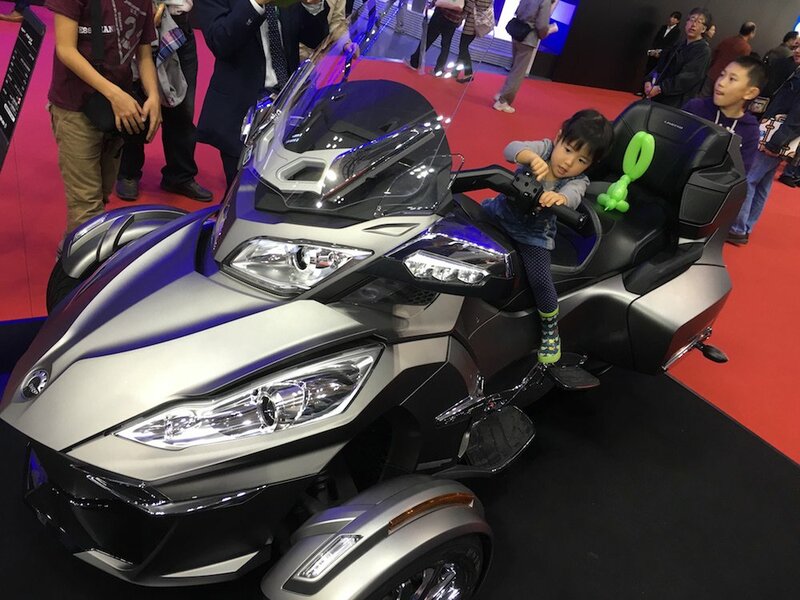 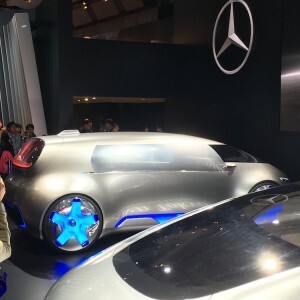 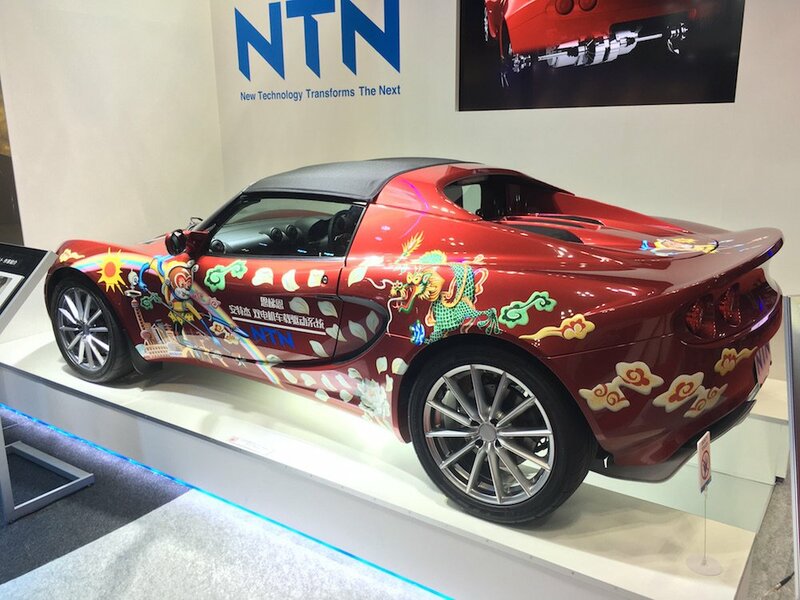 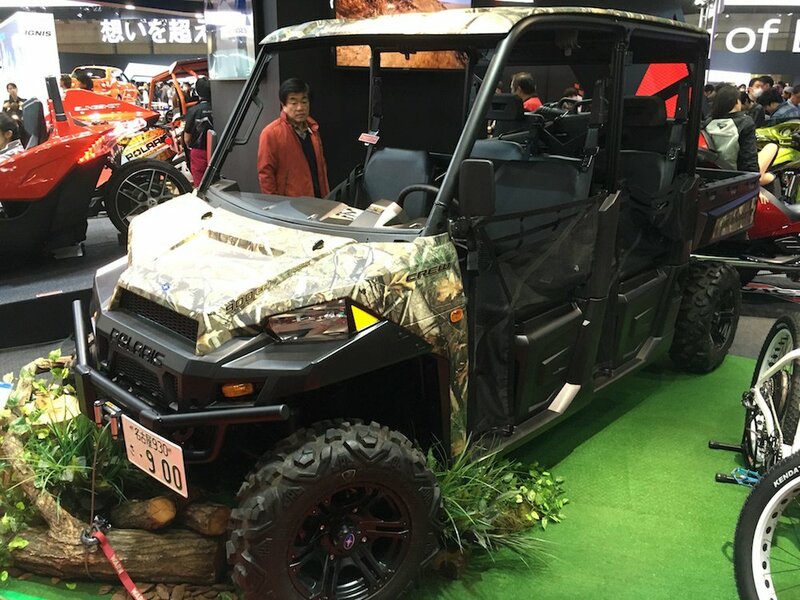 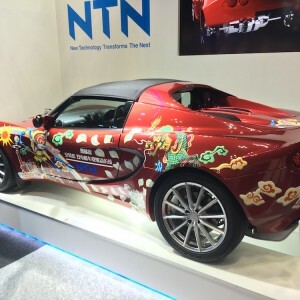 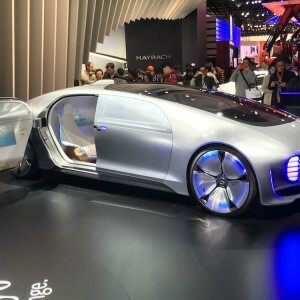 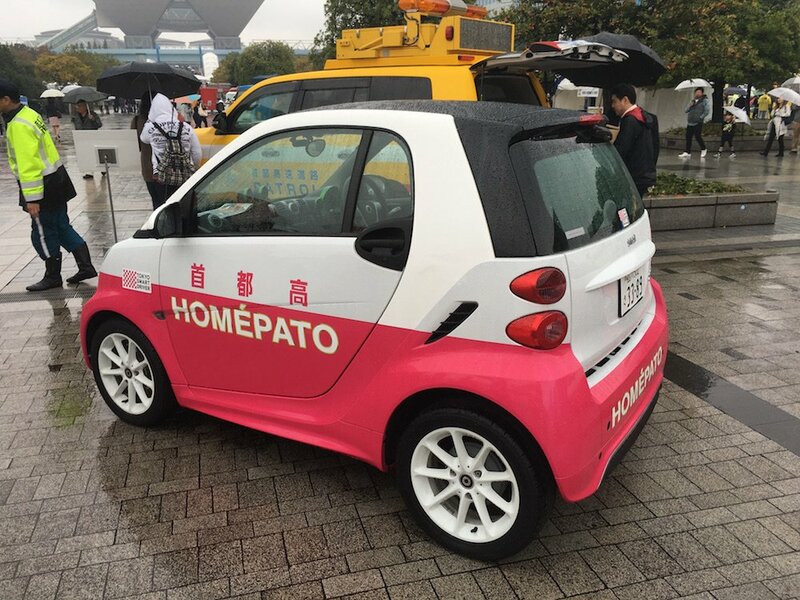 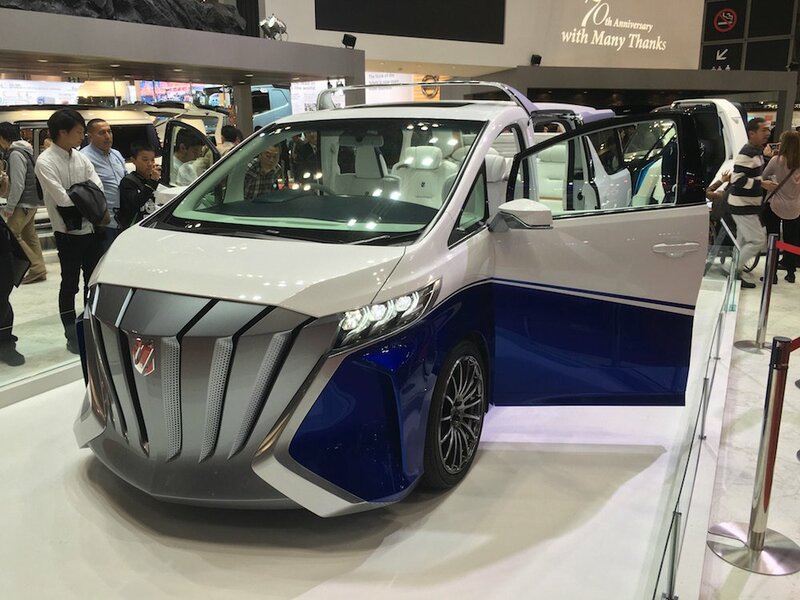 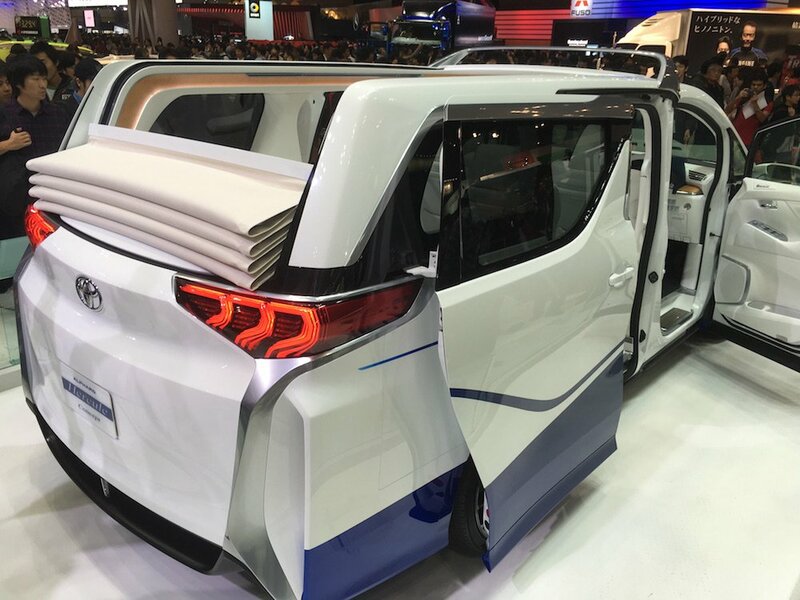 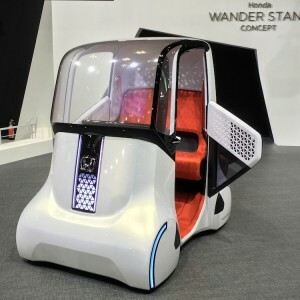 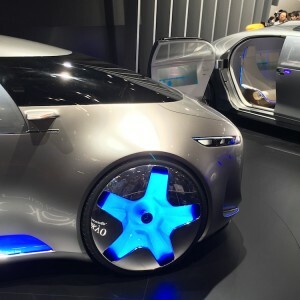 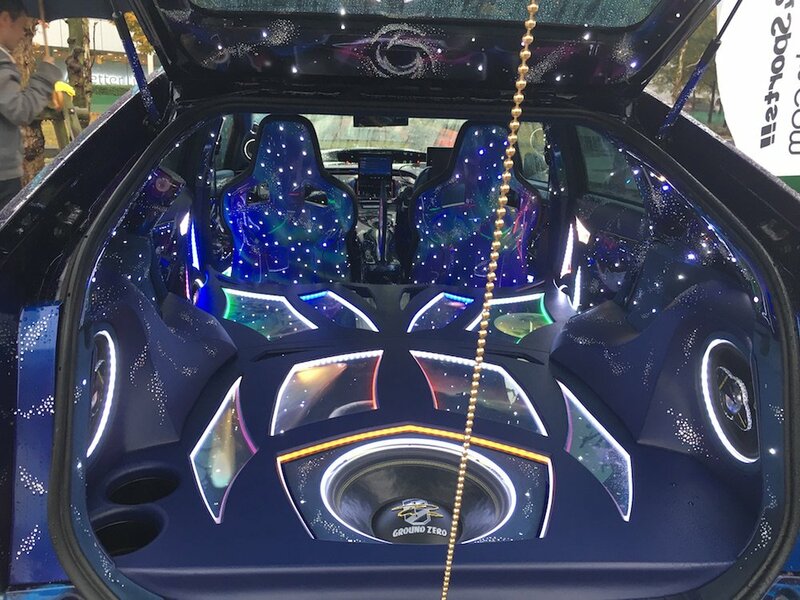 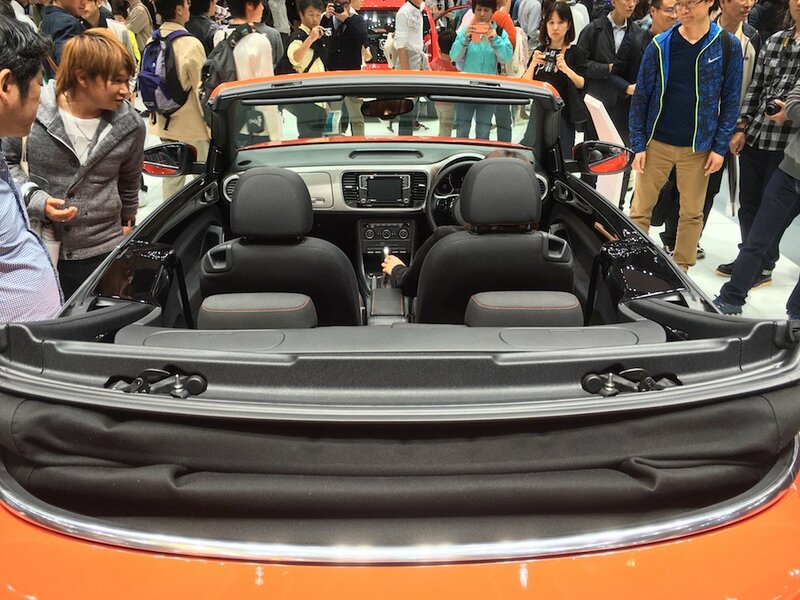 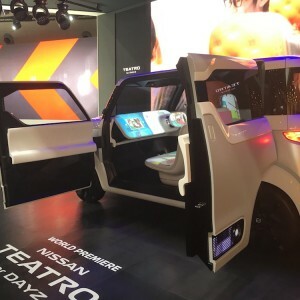 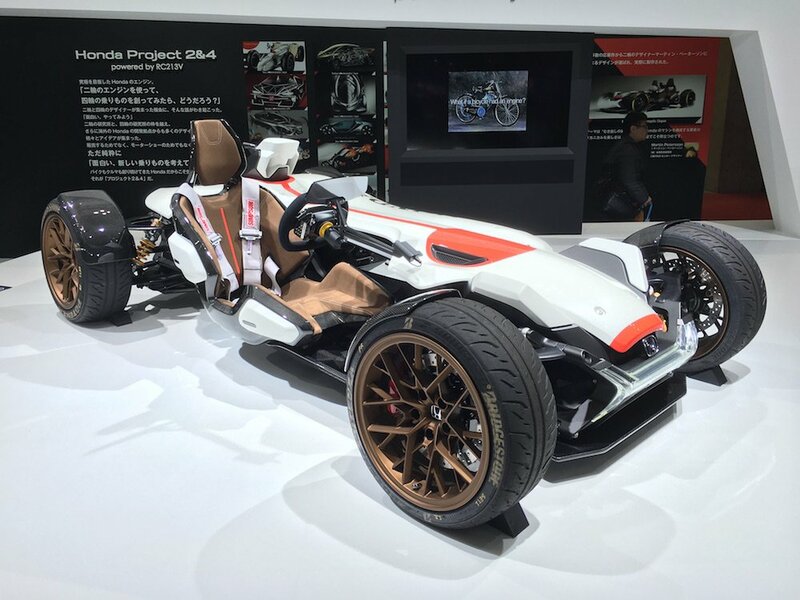 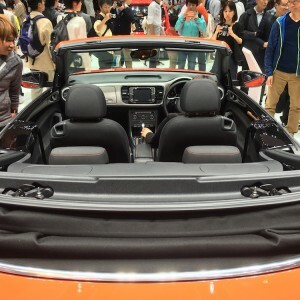 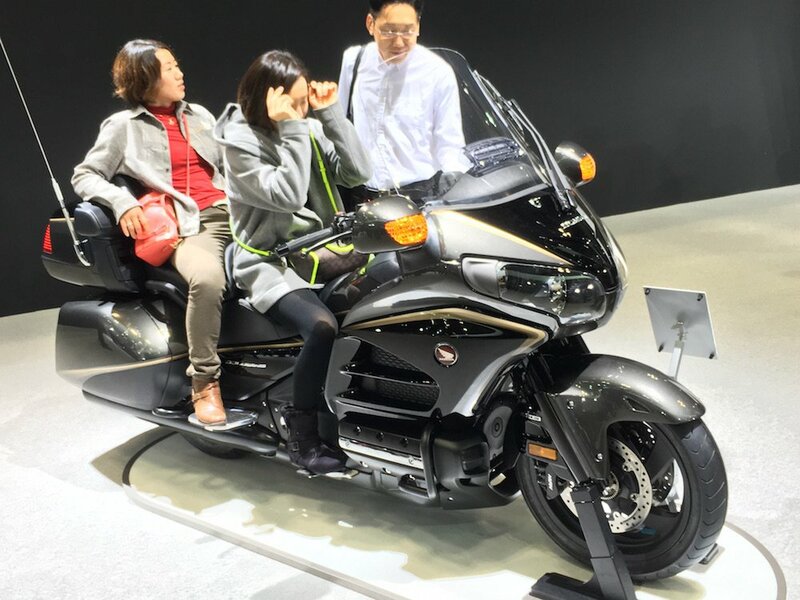 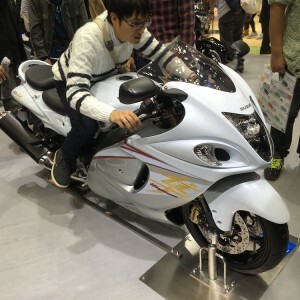 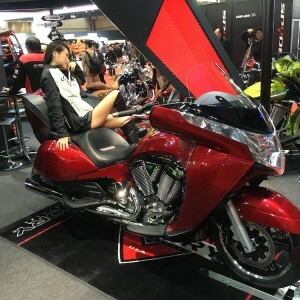 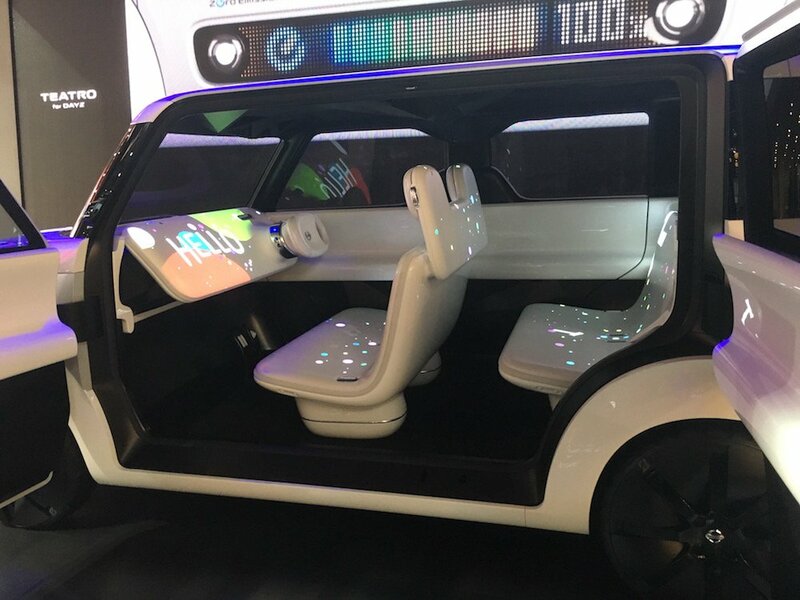 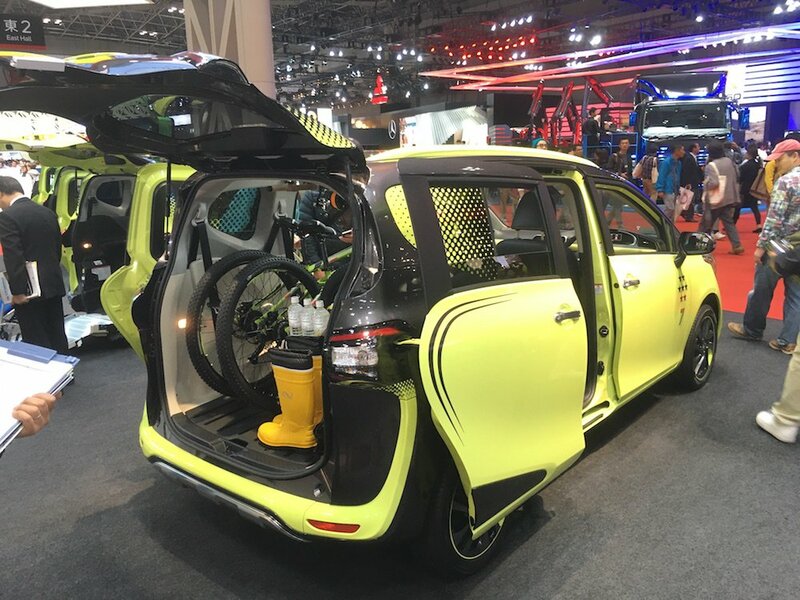 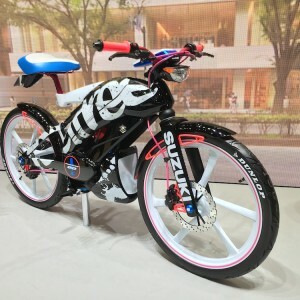 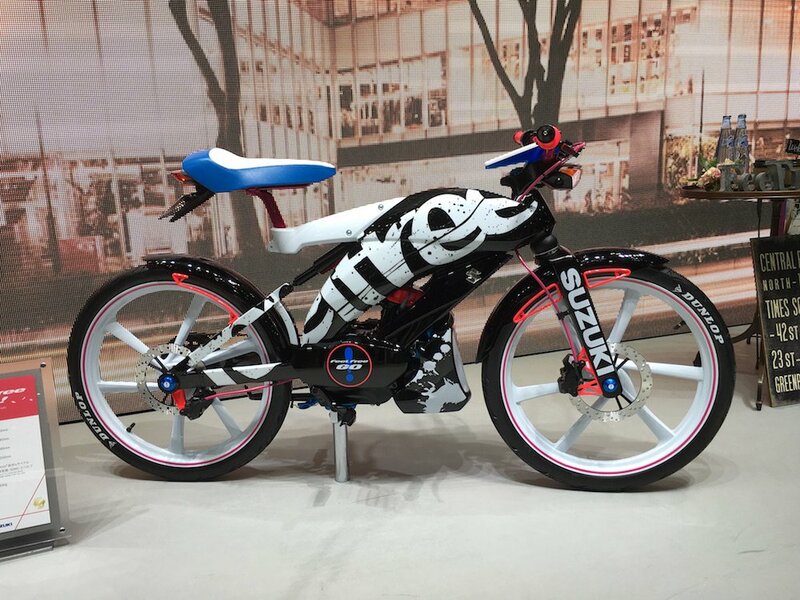 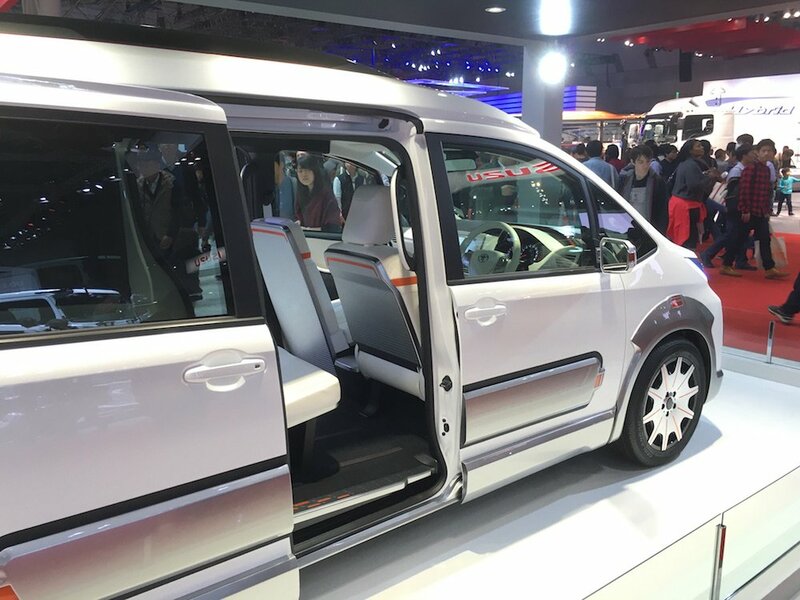 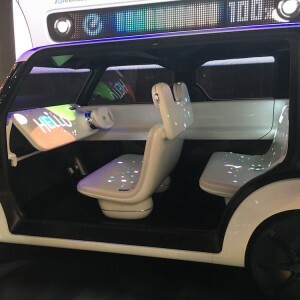 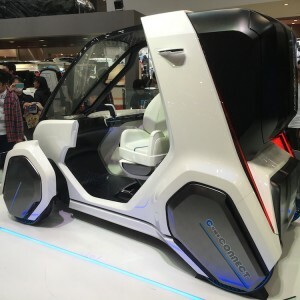 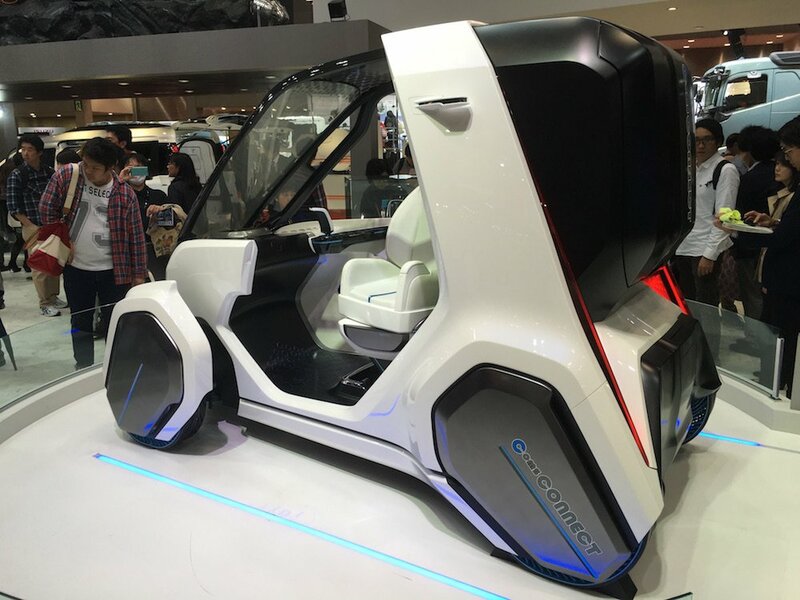 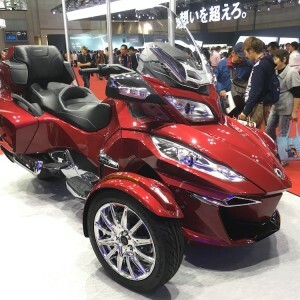 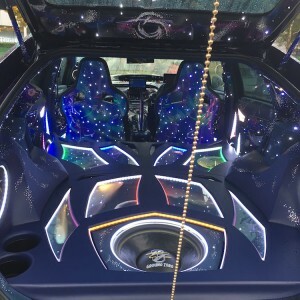 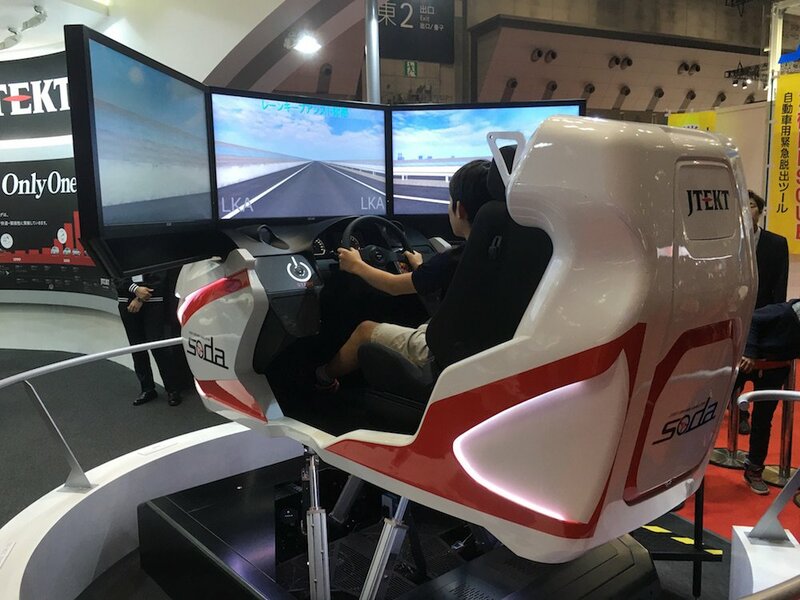 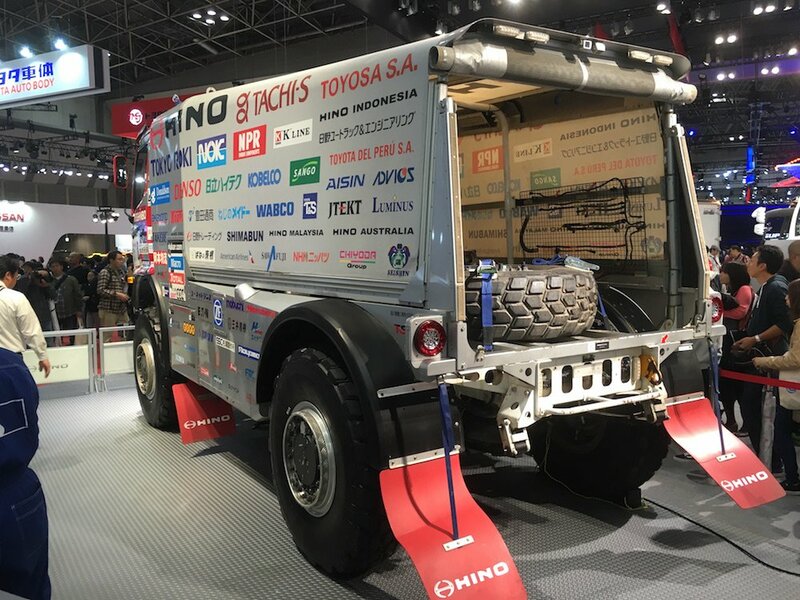 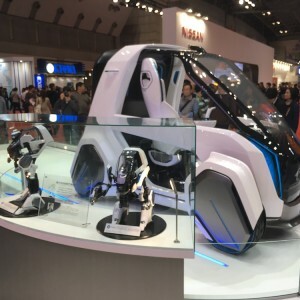 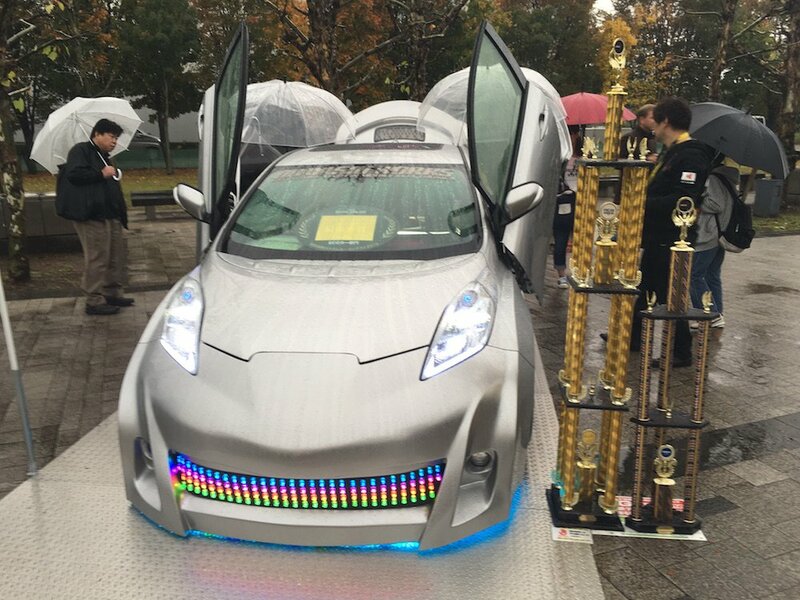 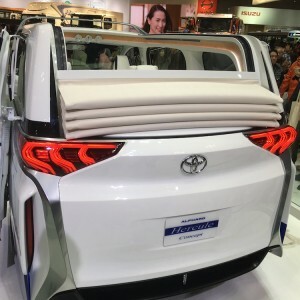 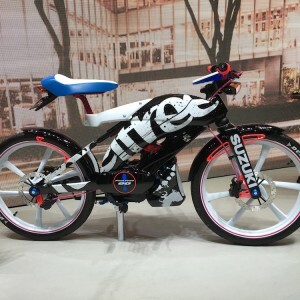 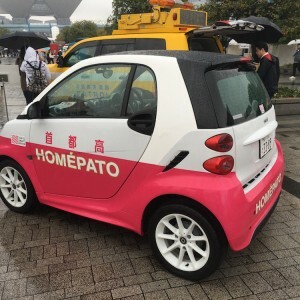 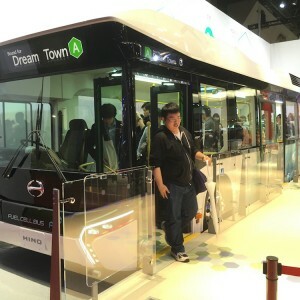 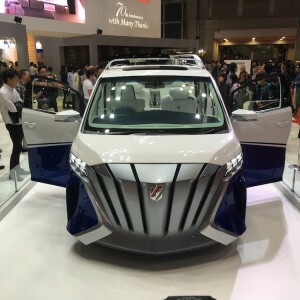 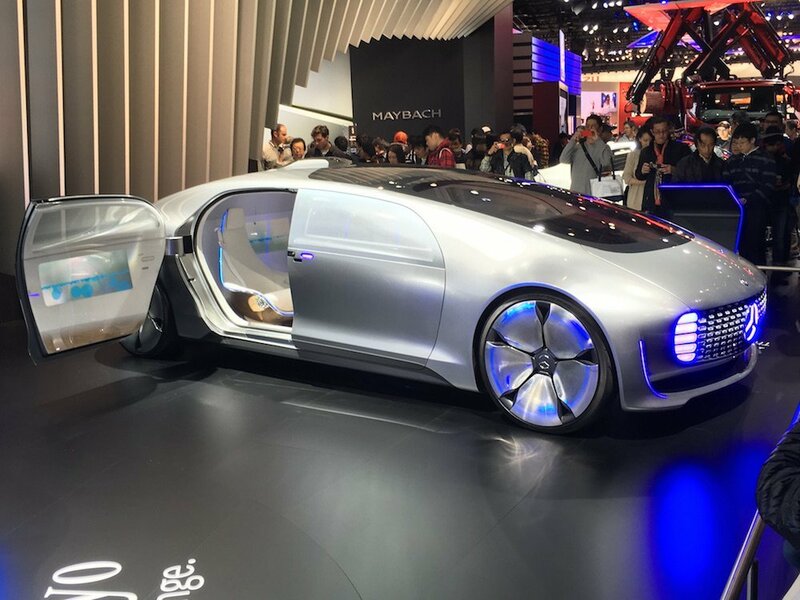 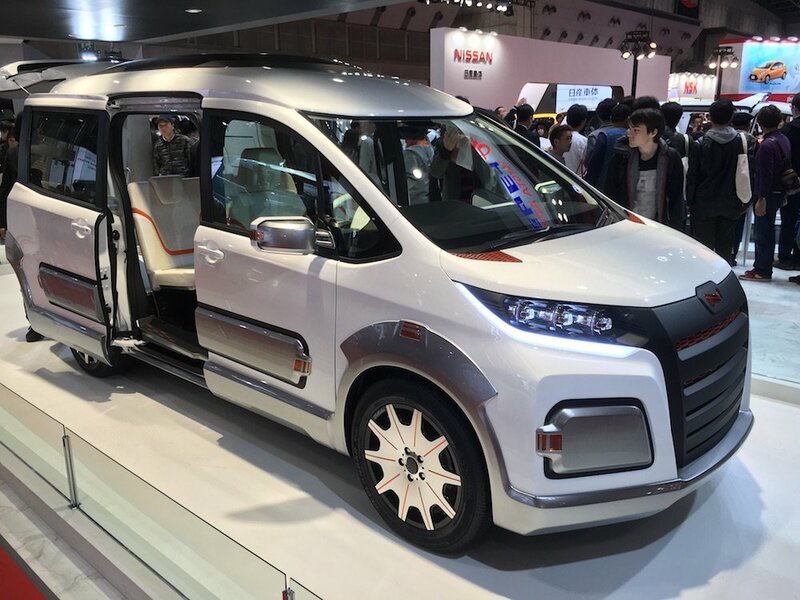 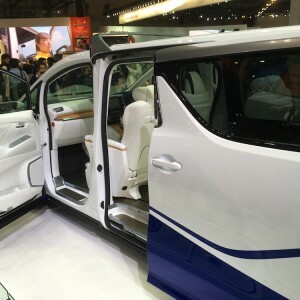 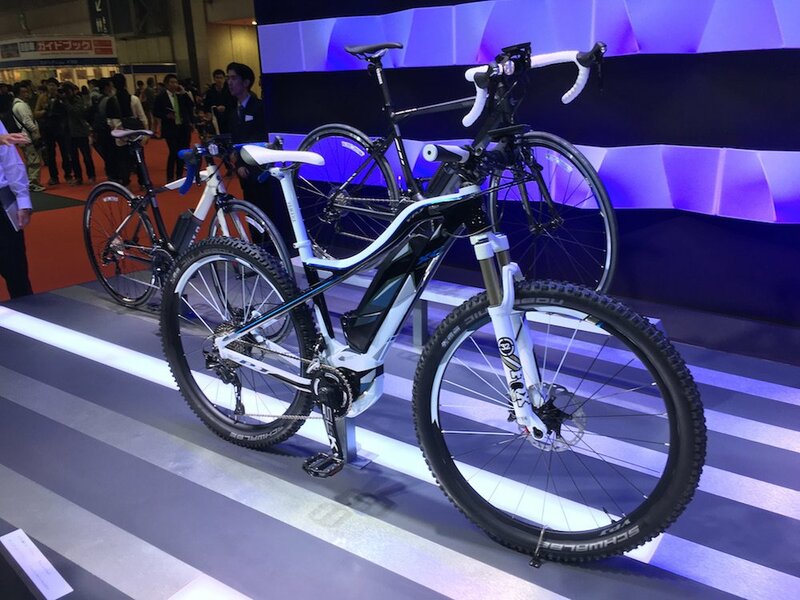 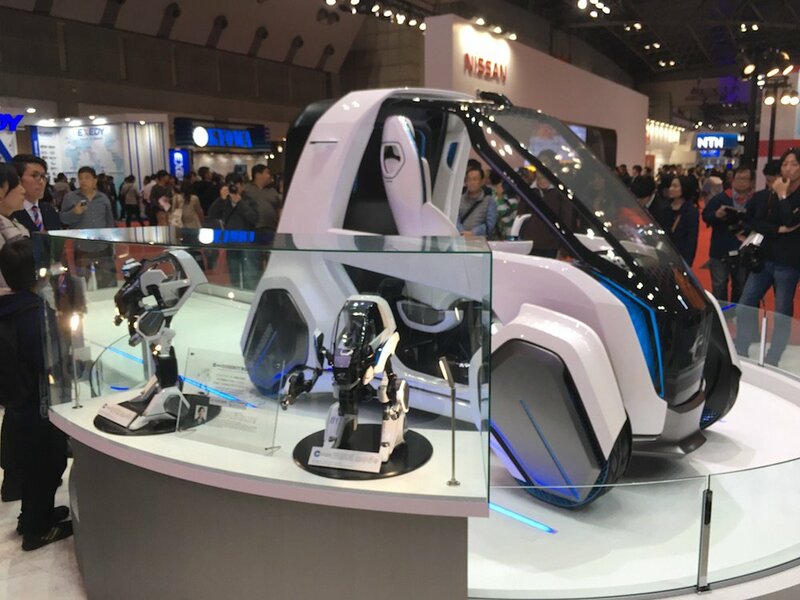 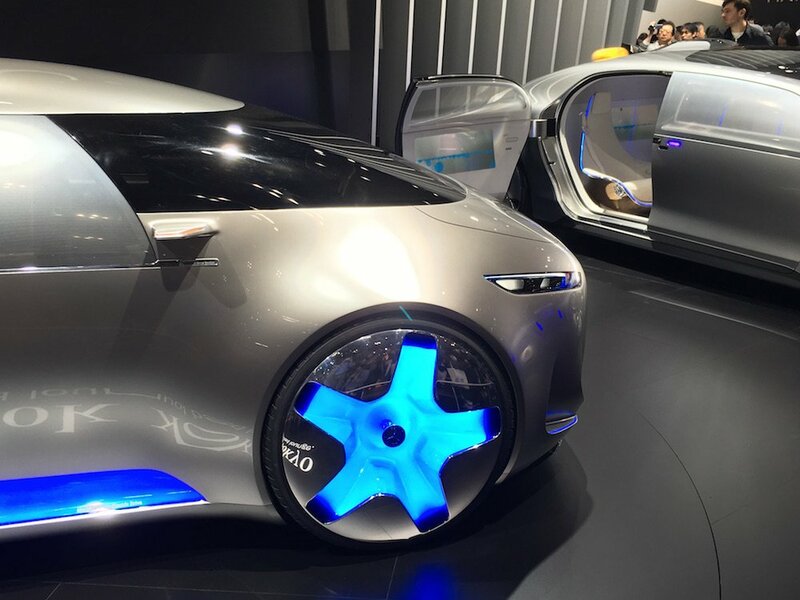 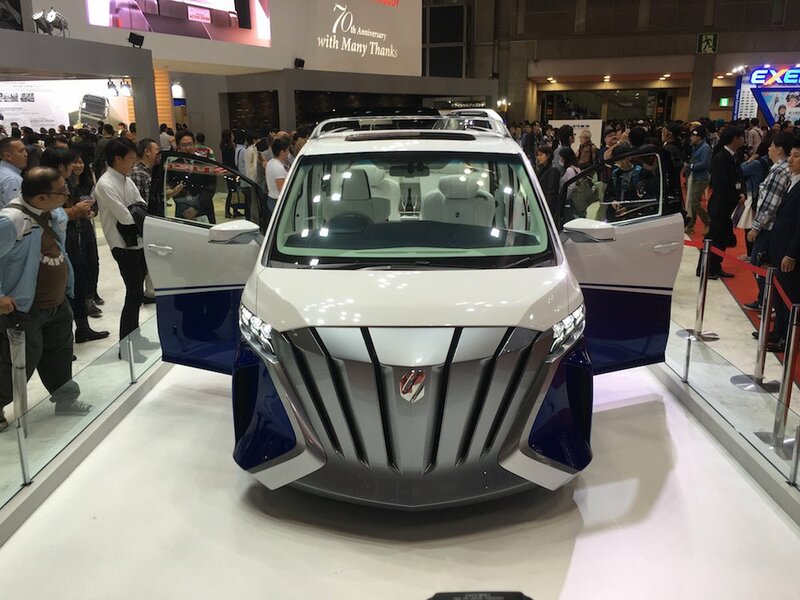 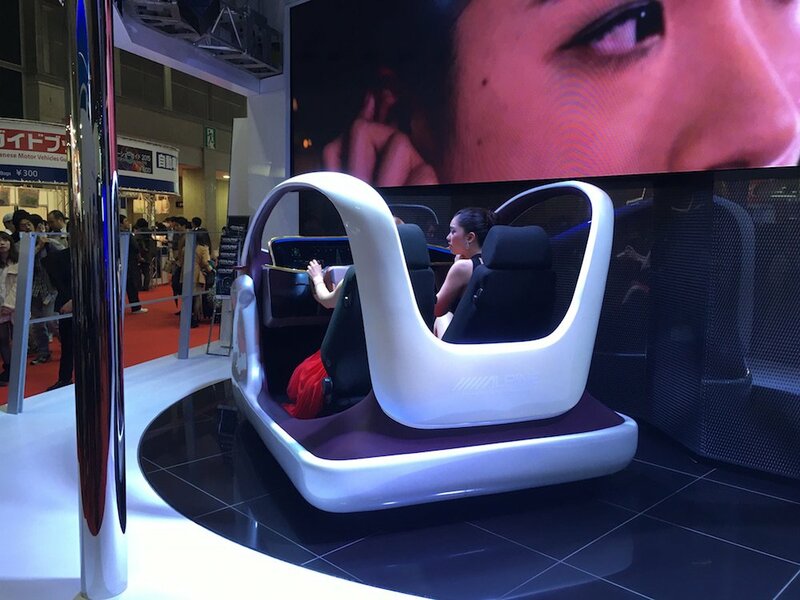 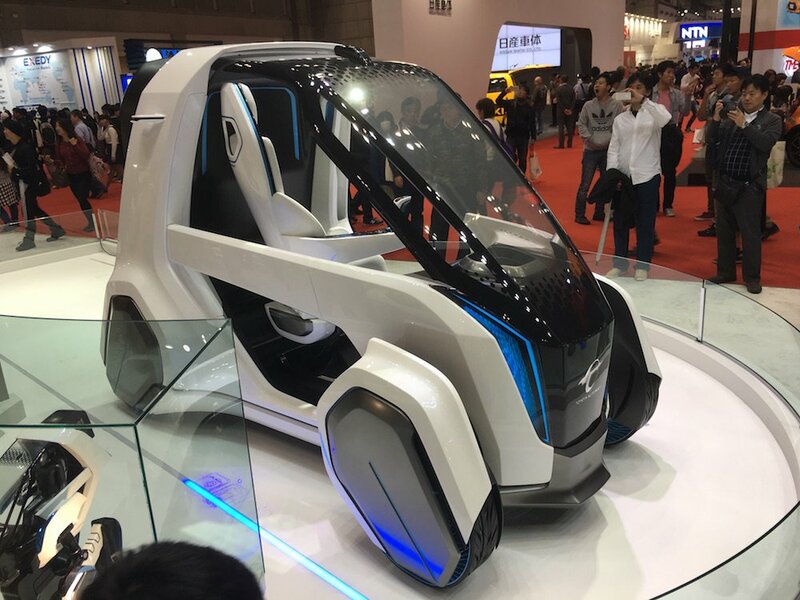 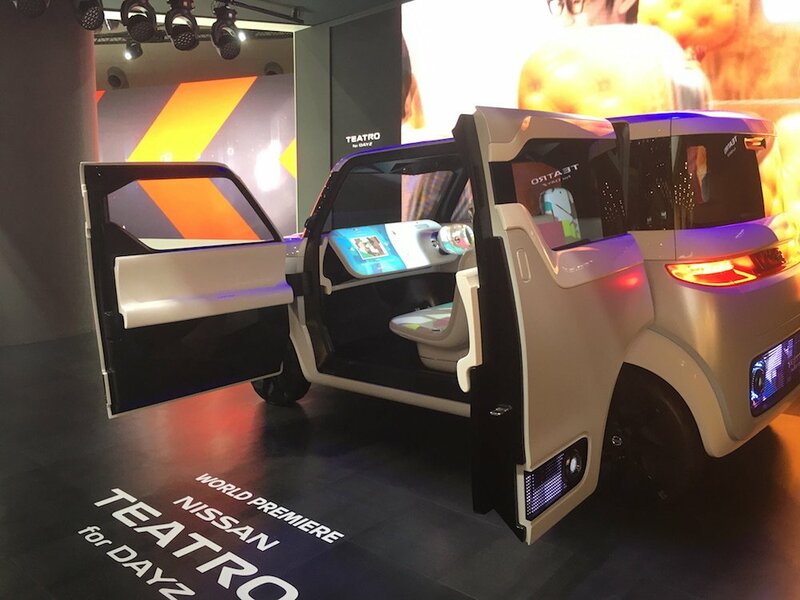 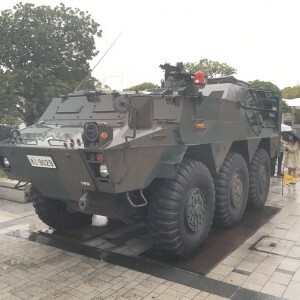 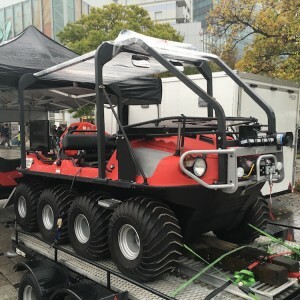 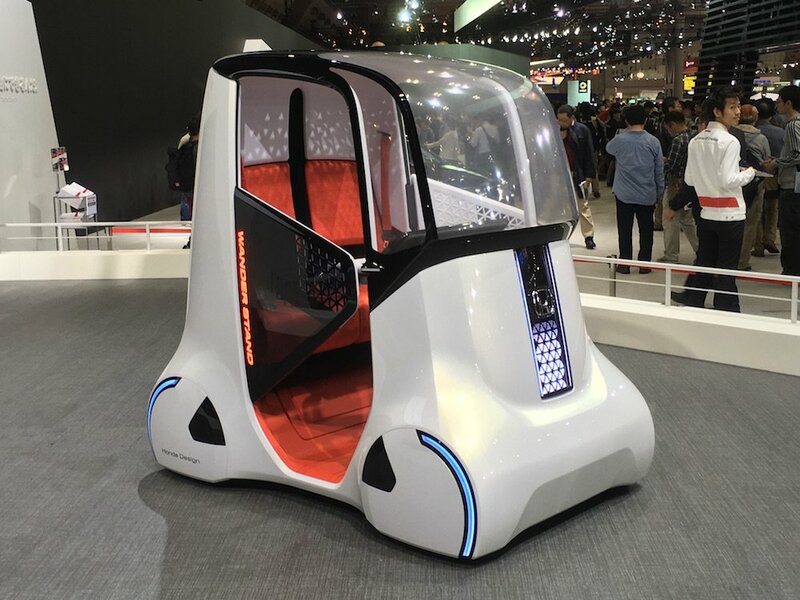 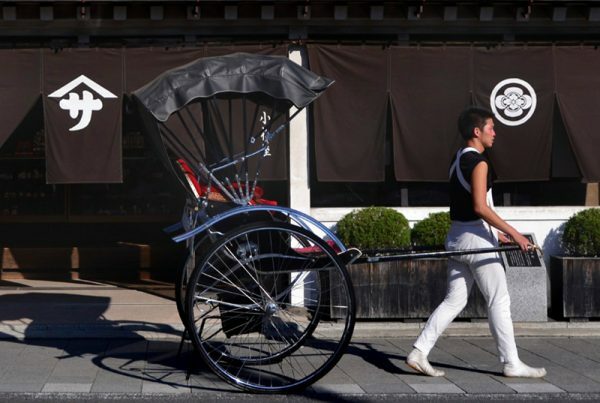 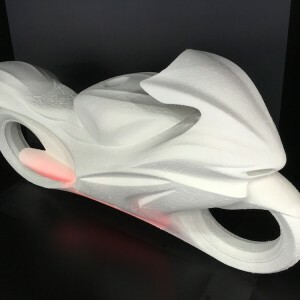 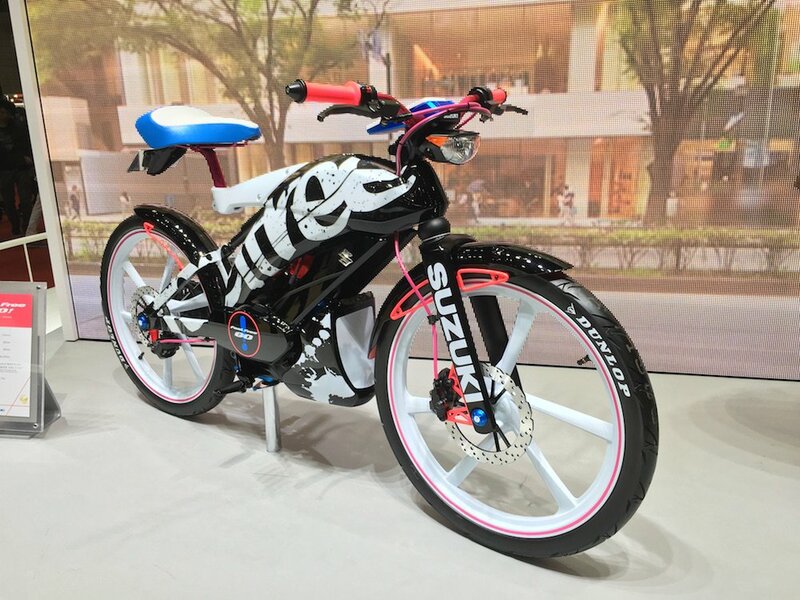 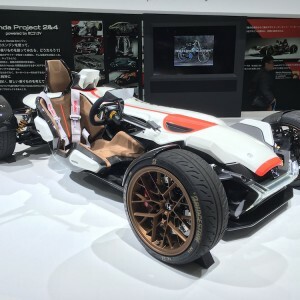 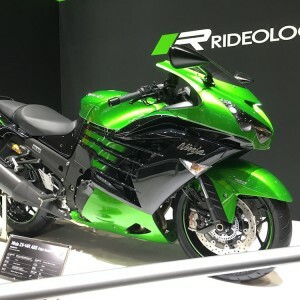 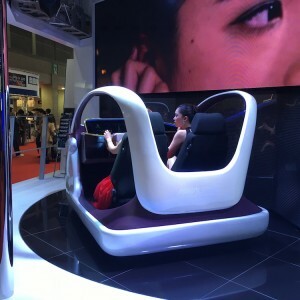 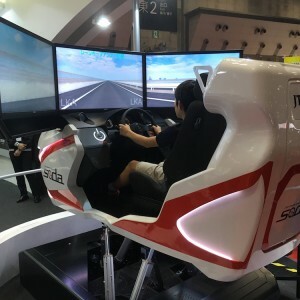 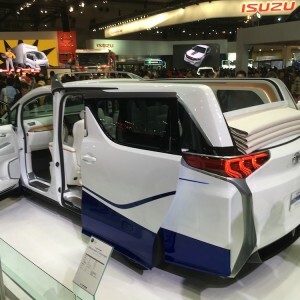 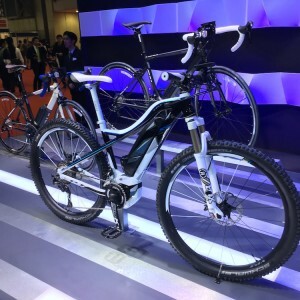 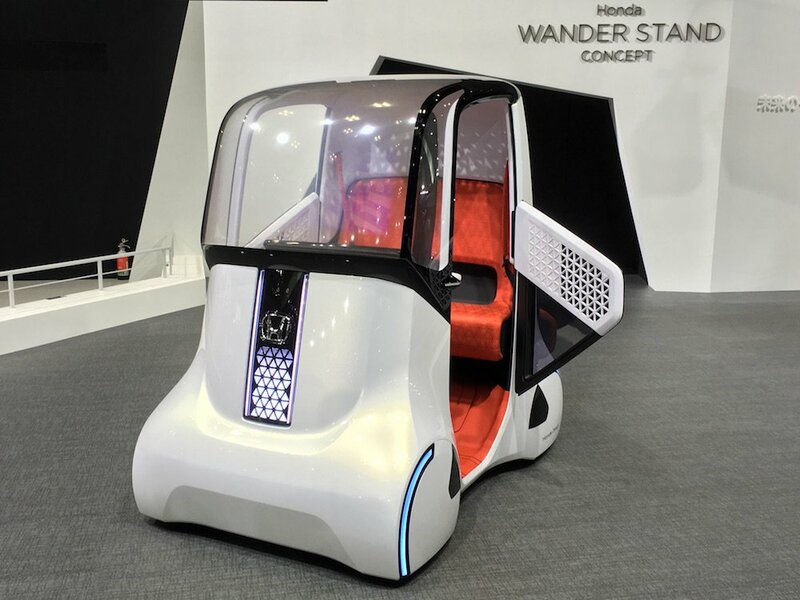 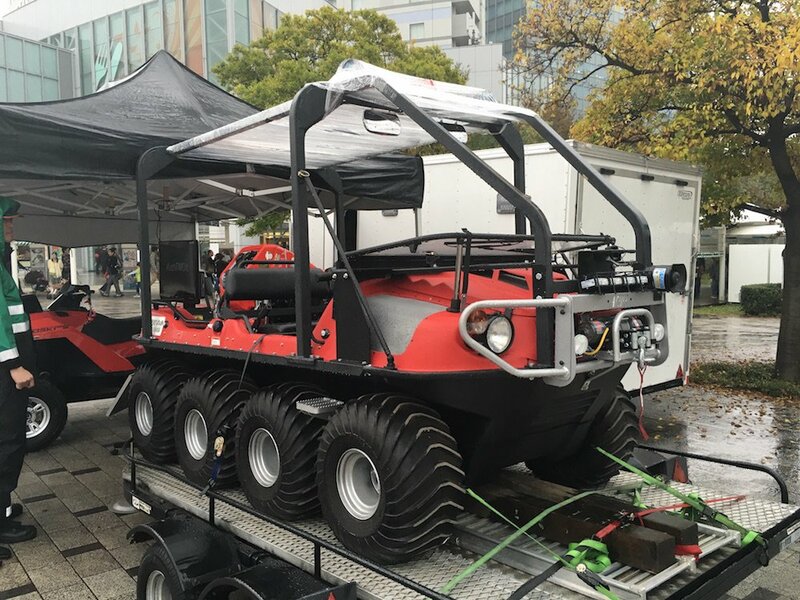 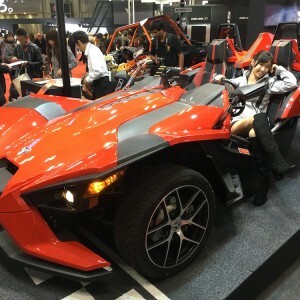 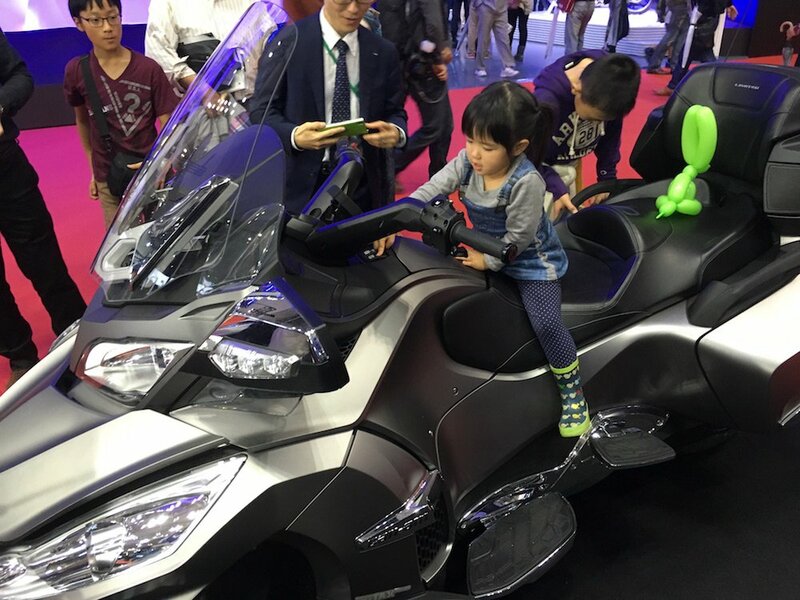 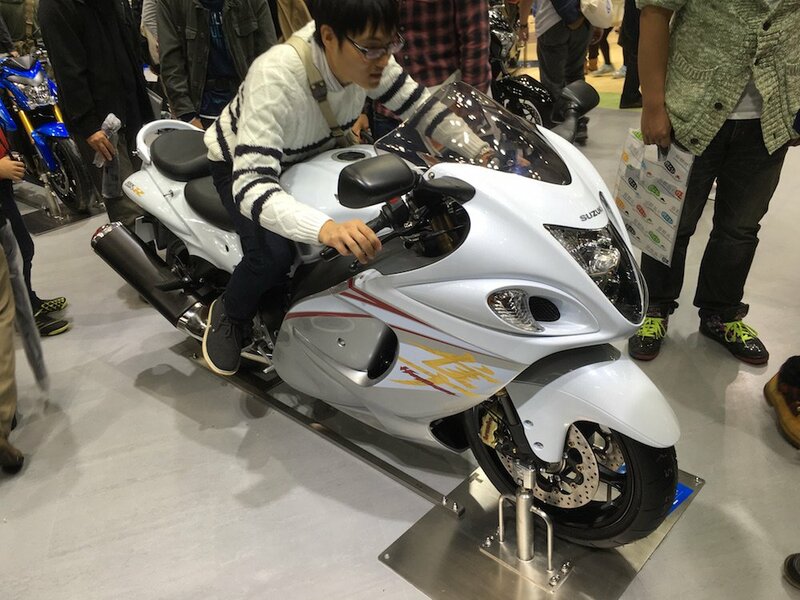 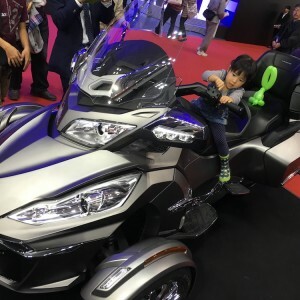 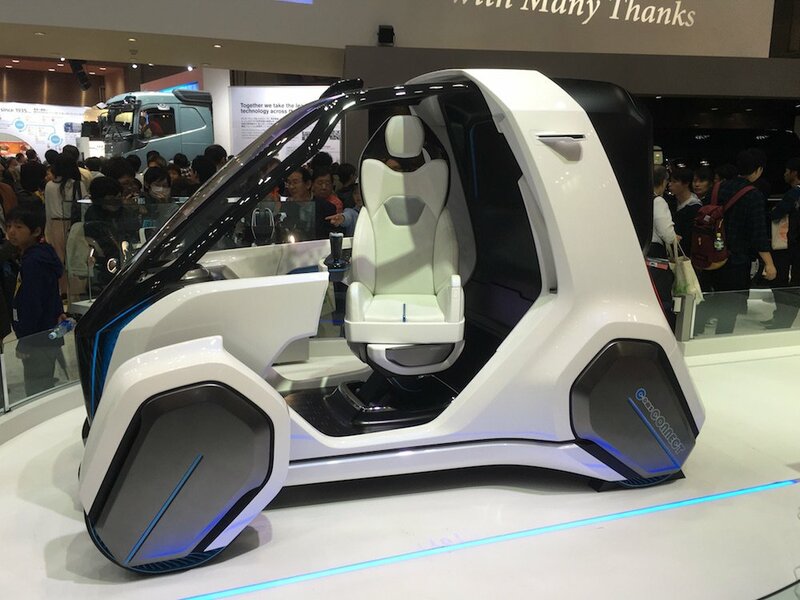 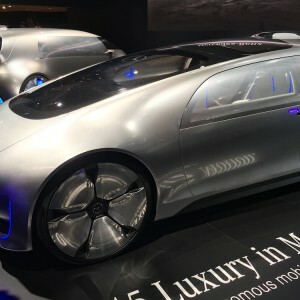 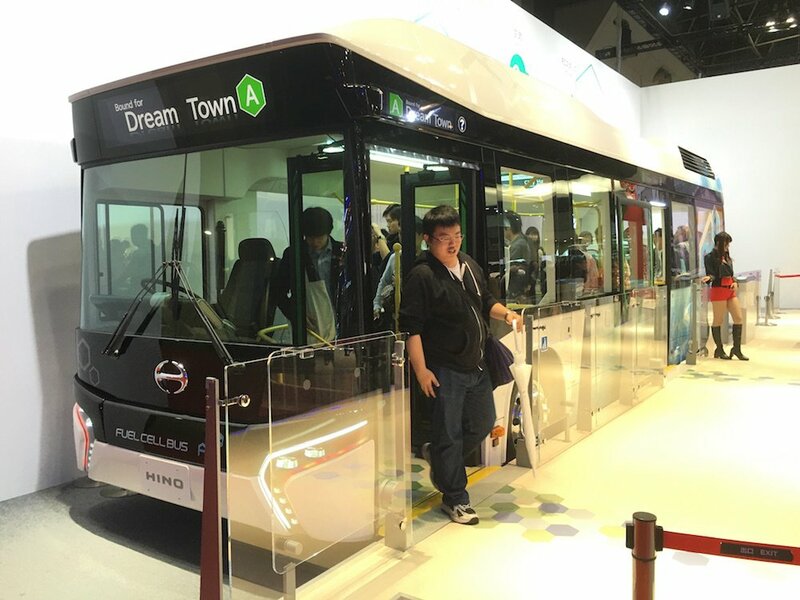 In the rapidly aging Japanese society, innovations such as automated cars and highly mobile auto wheelchairs are increasingly needed, and they might feature even more prominently at the next Tokyo Motor Show. 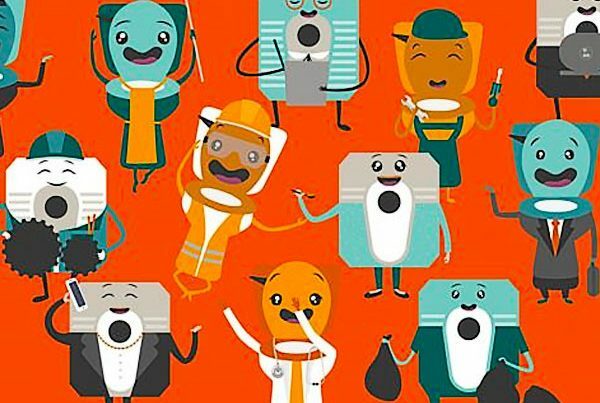 This post was written based on the notes from our staff who was actually lucky enough to see the show on the very last day. 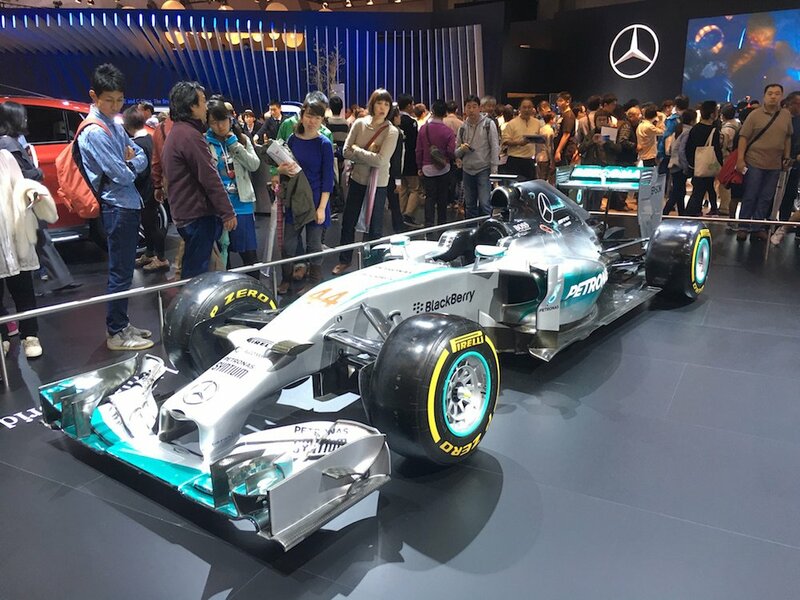 Enjoy the multimedia show of the event and see you at Tokyo Big Sight in two years!